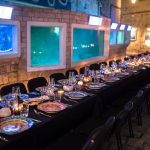 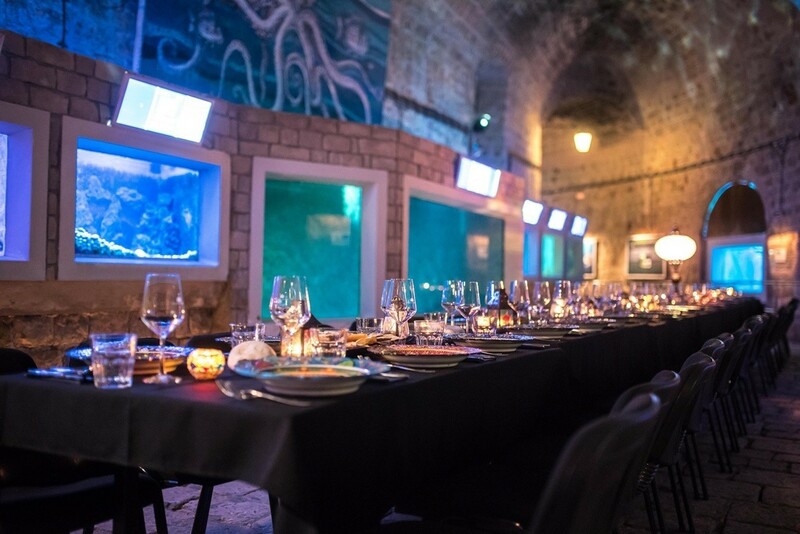 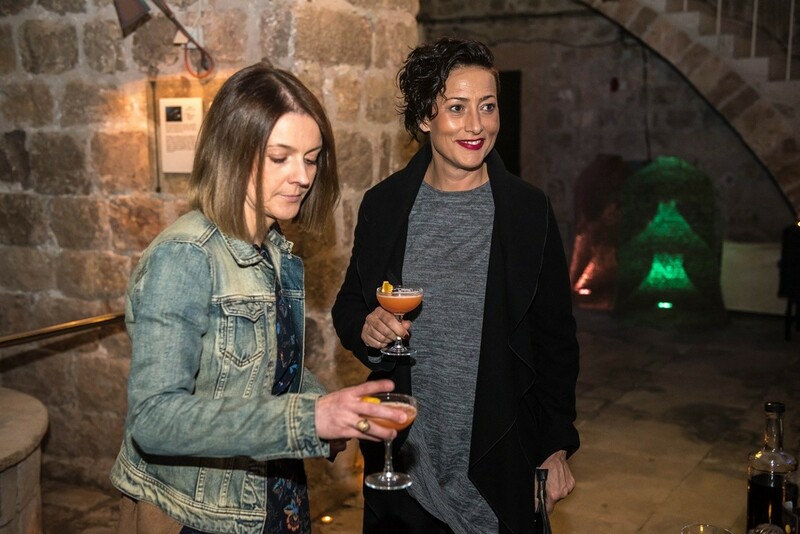 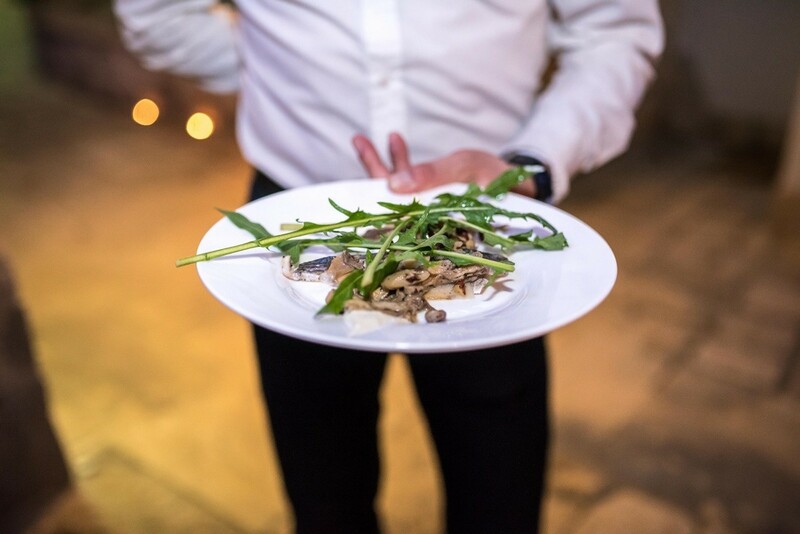 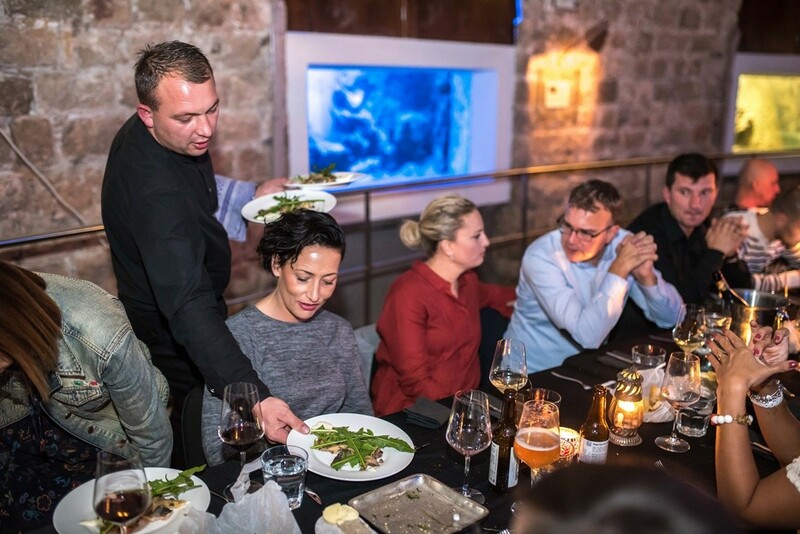 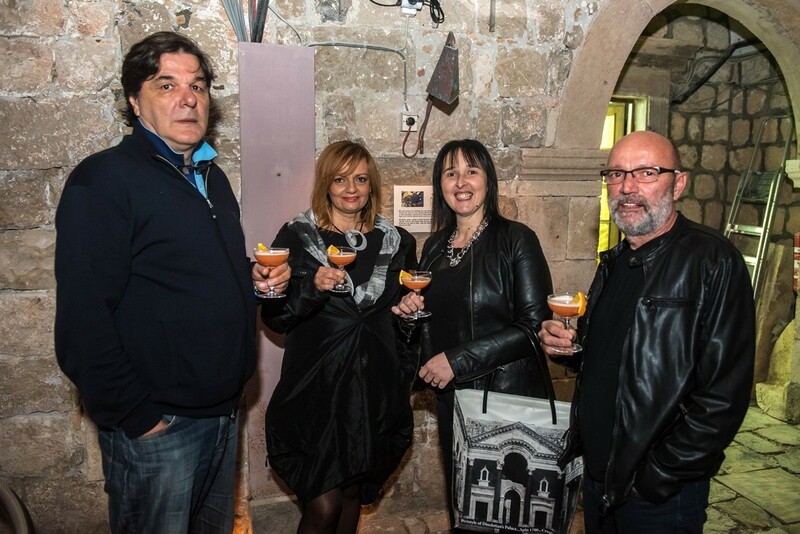 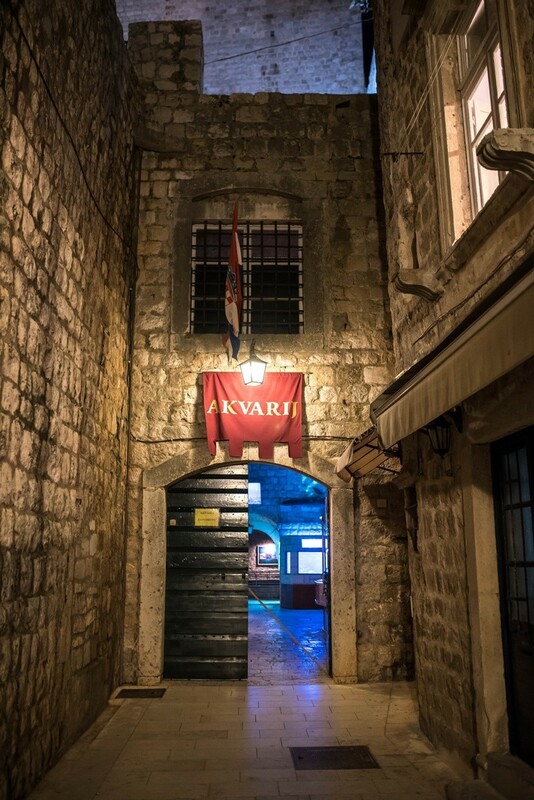 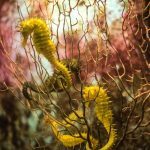 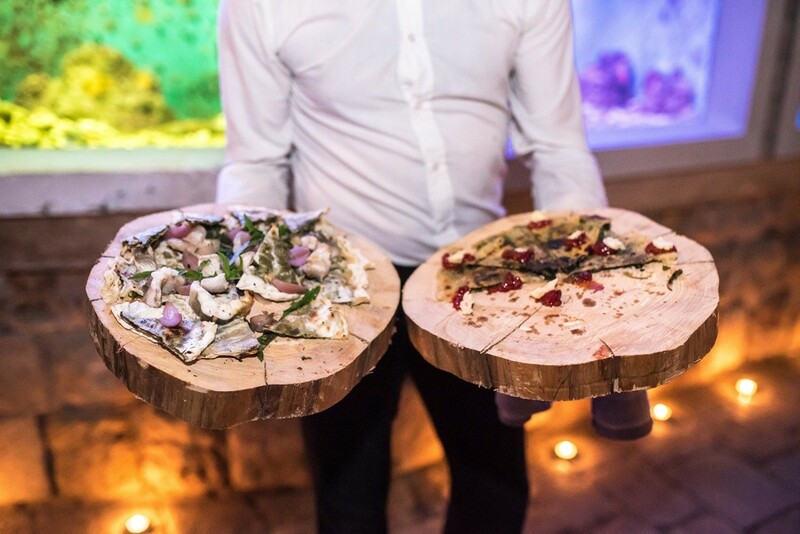 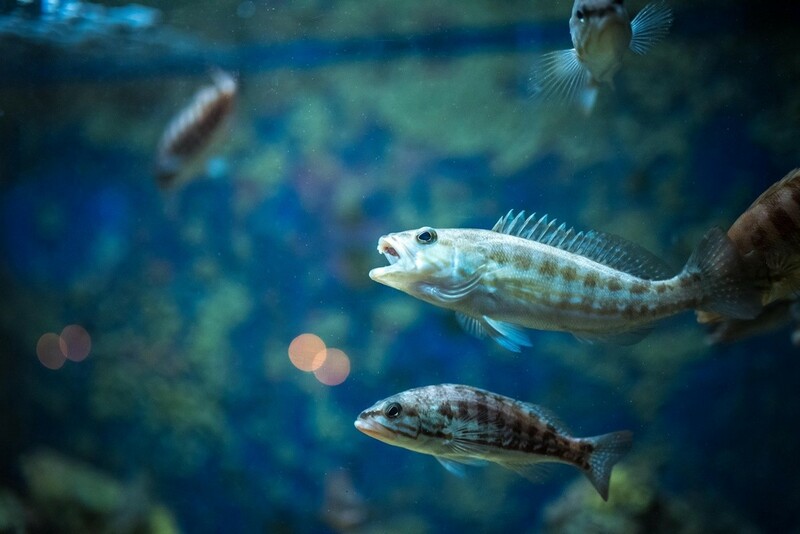 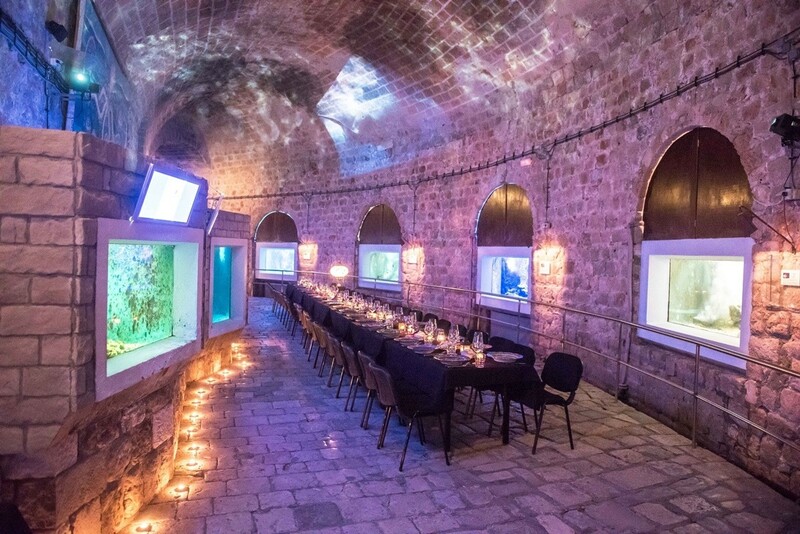 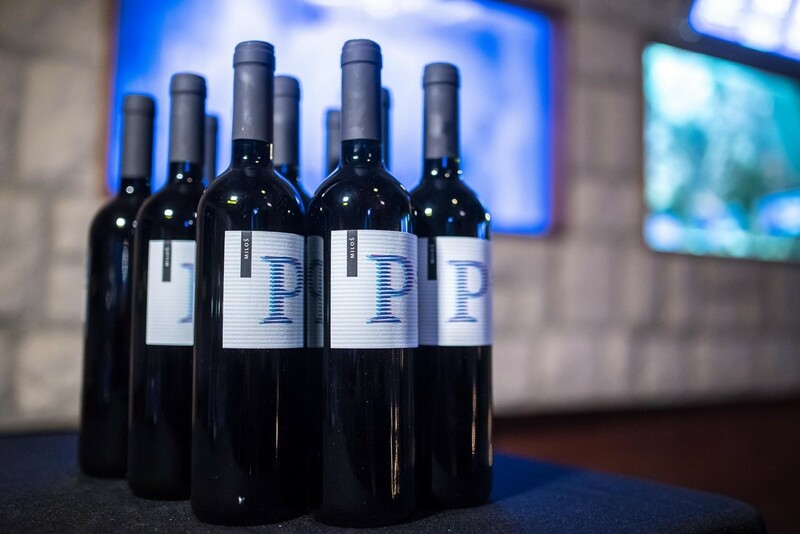 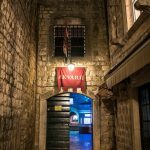 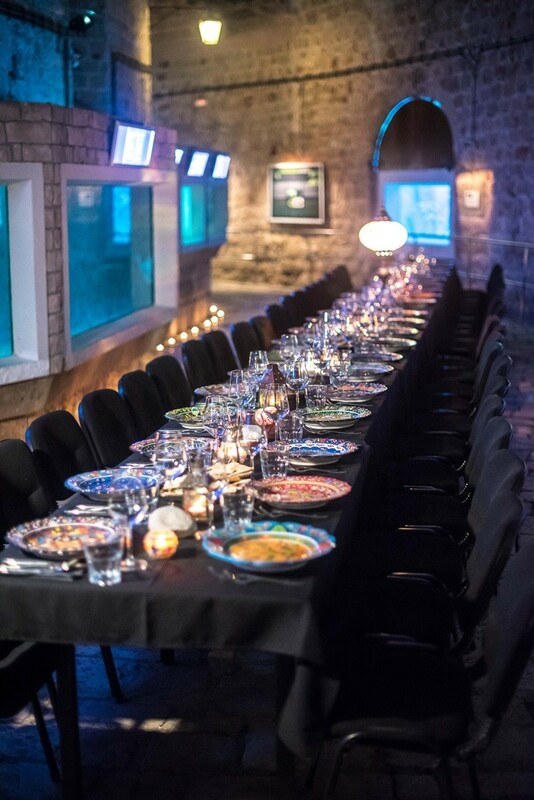 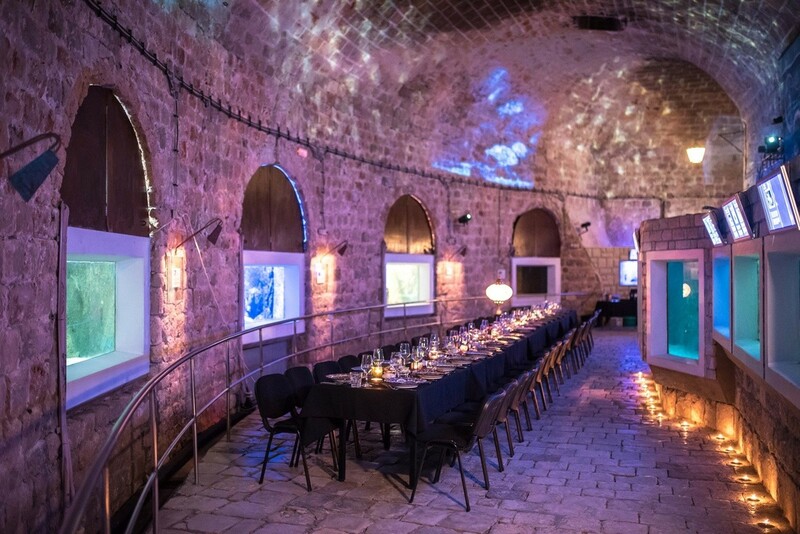 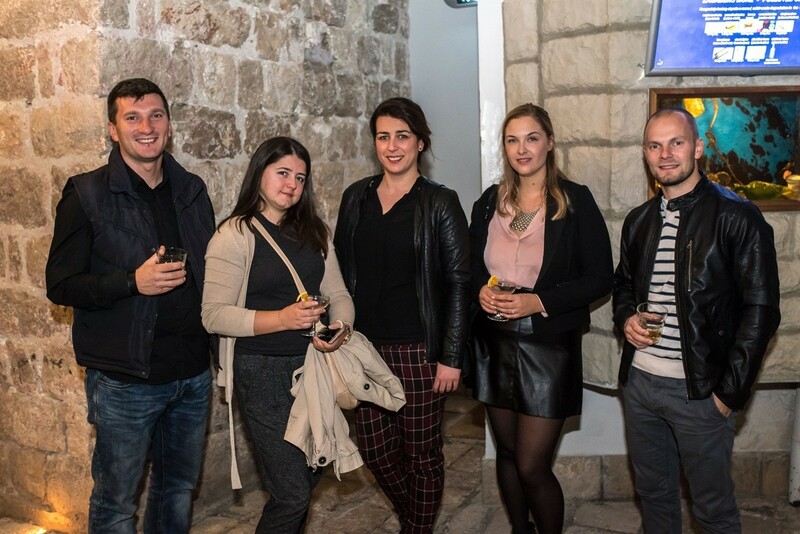 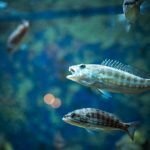 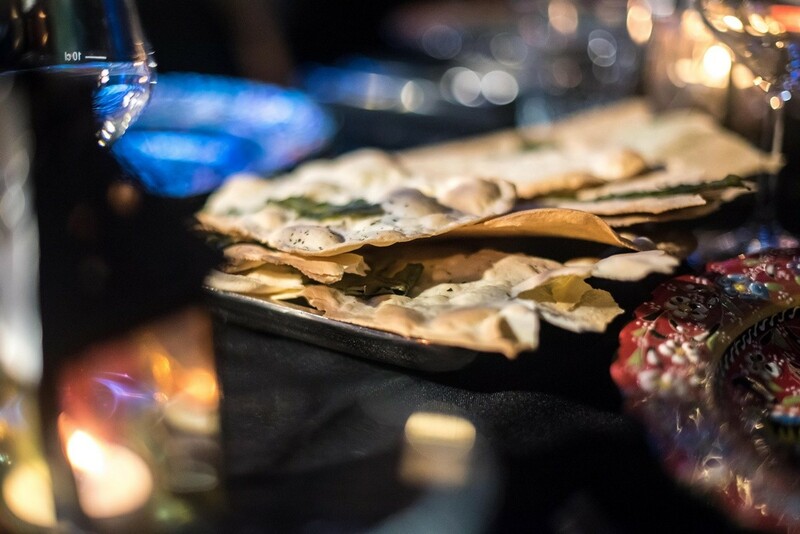 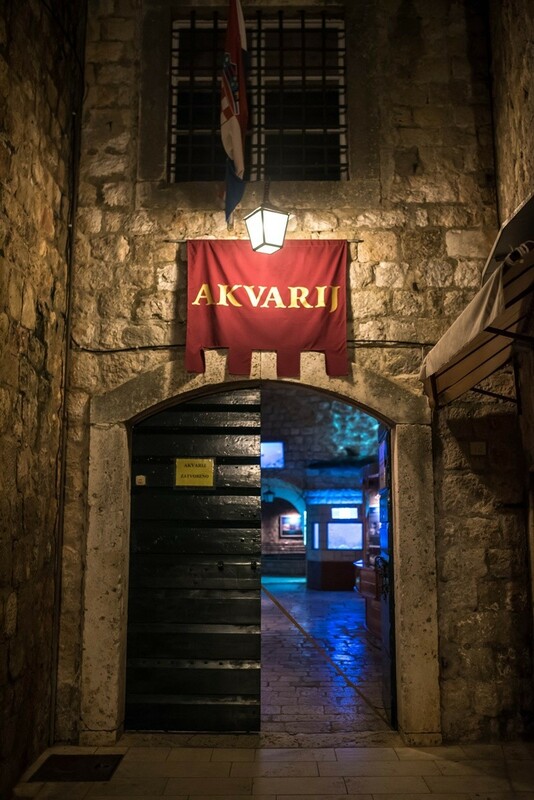 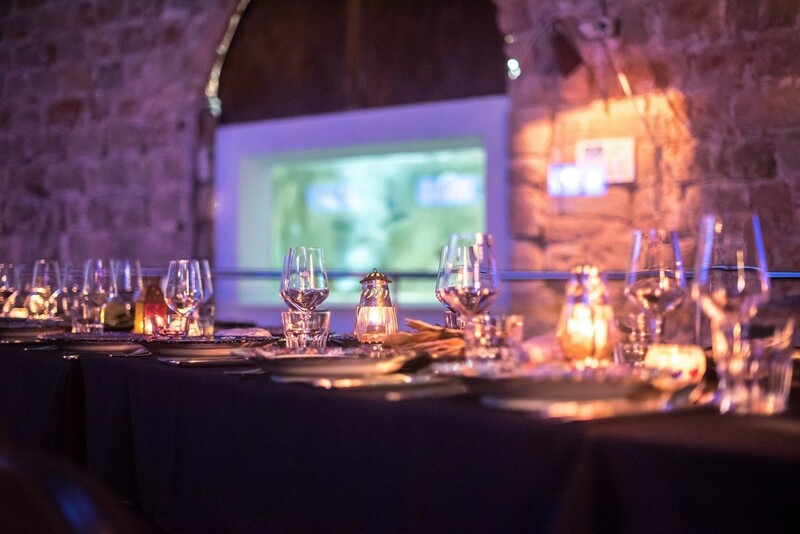 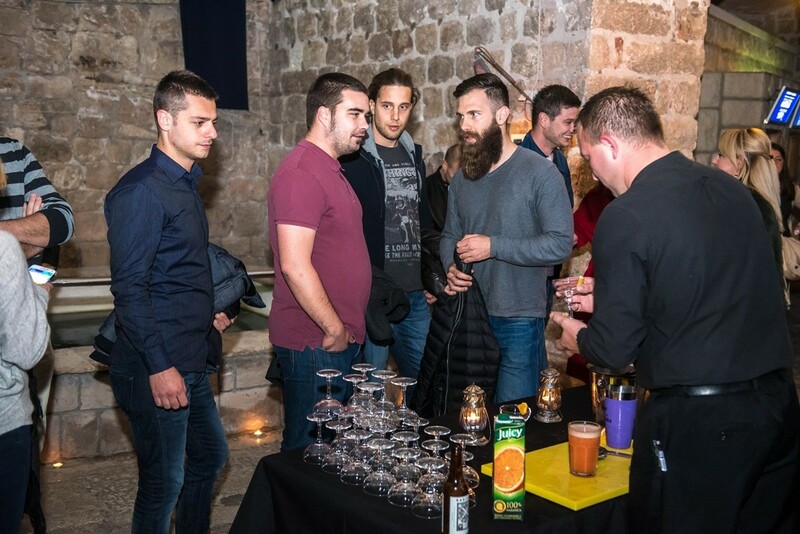 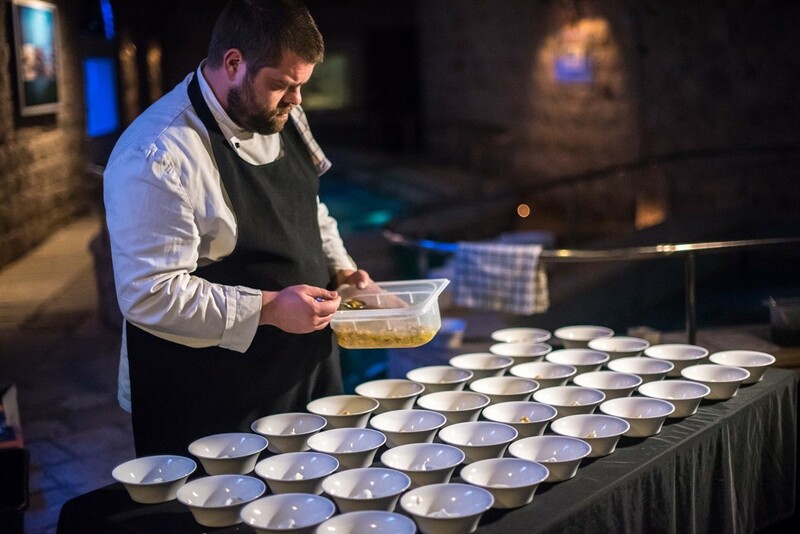 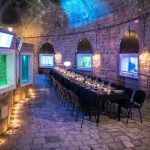 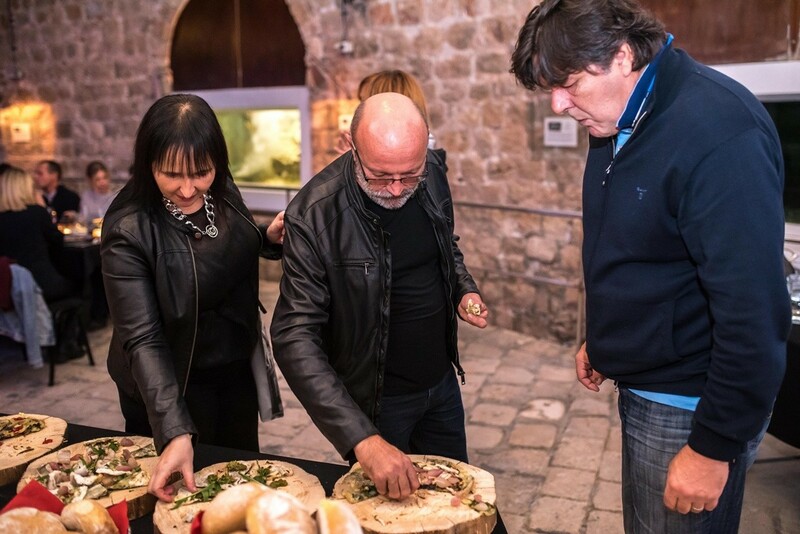 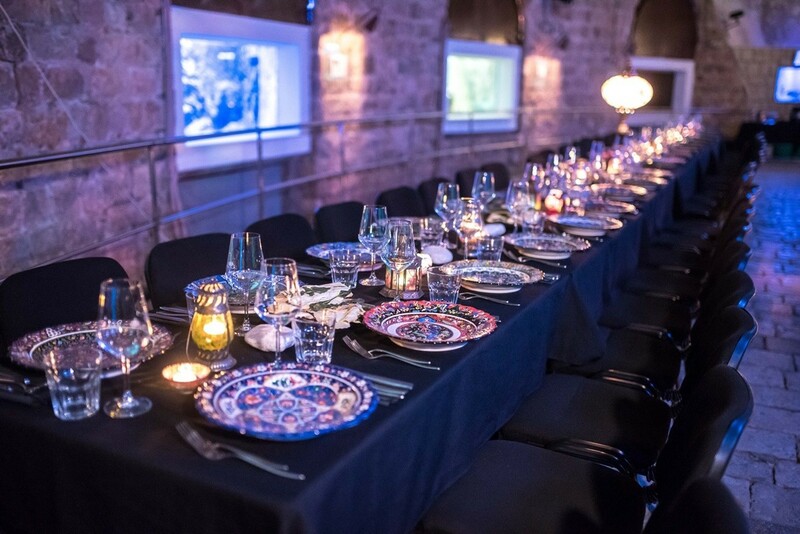 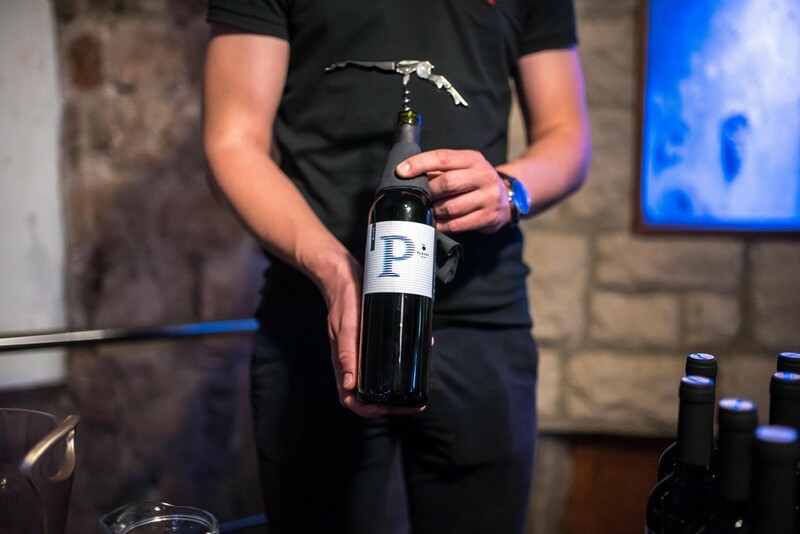 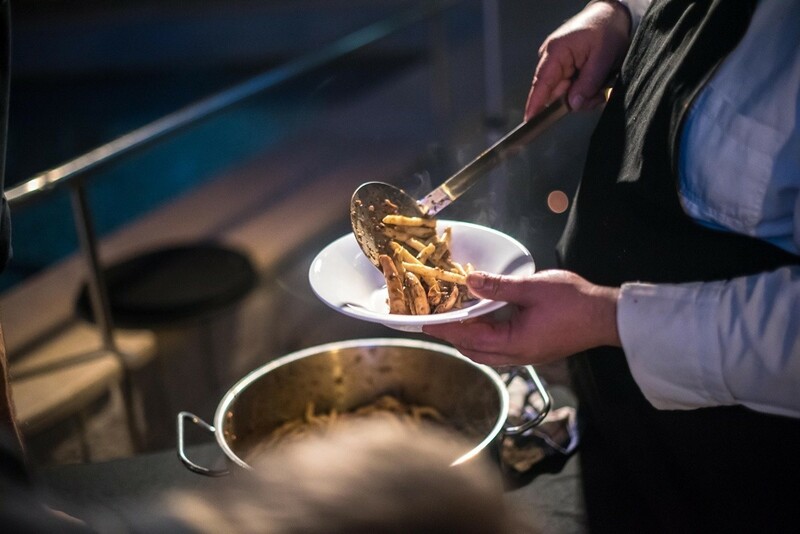 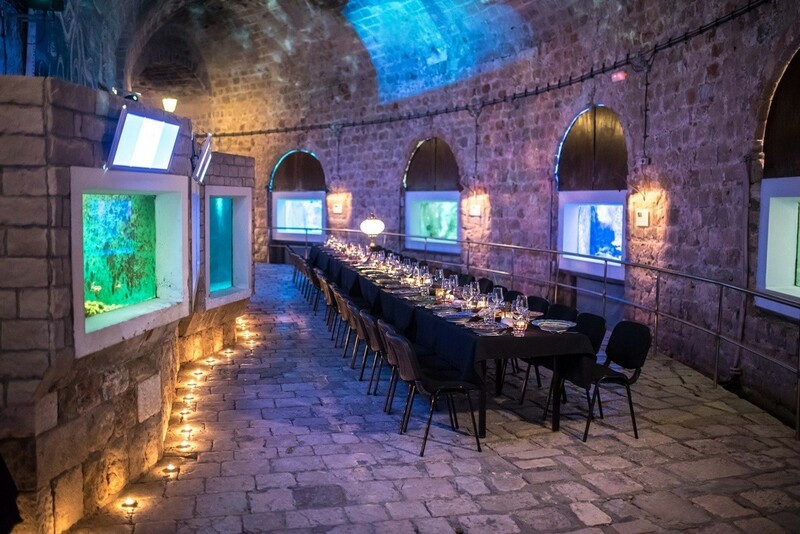 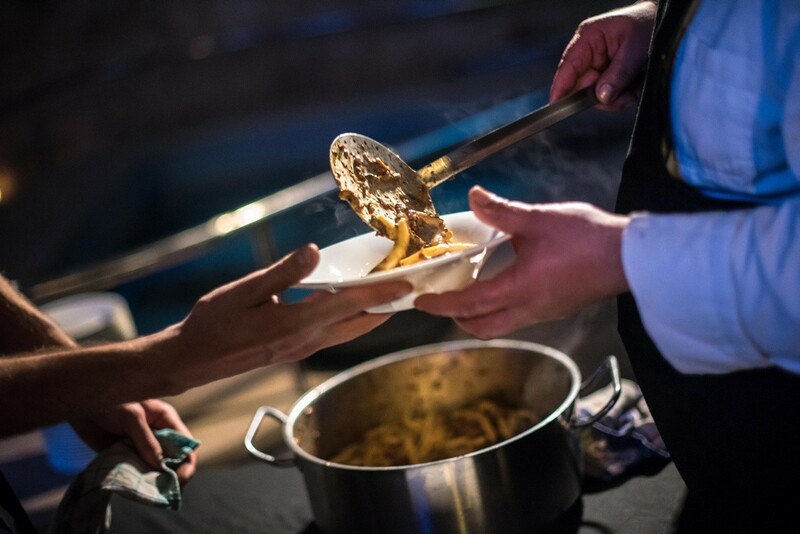 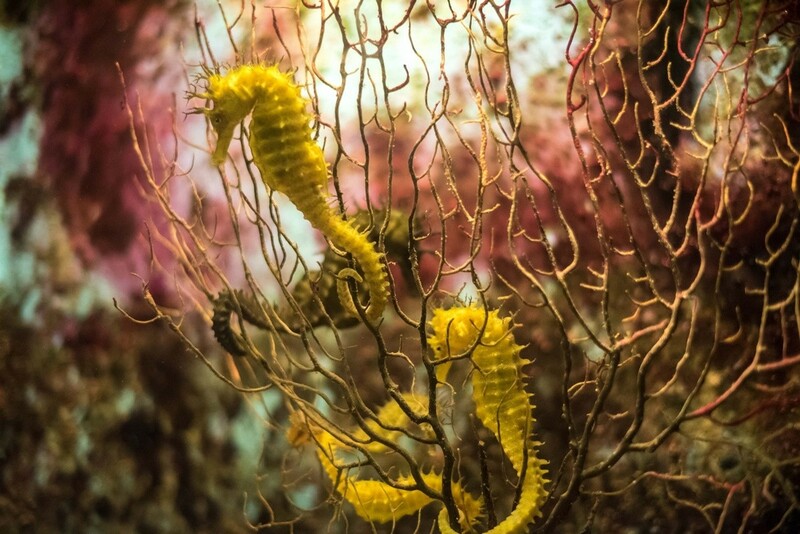 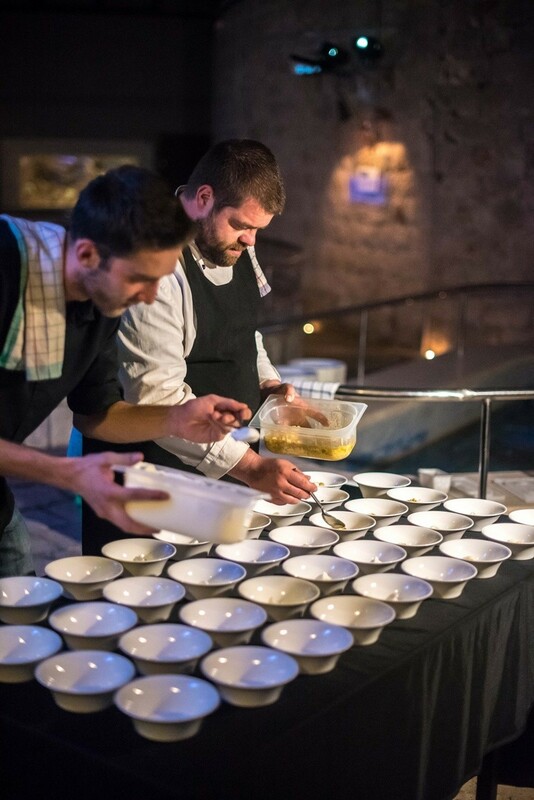 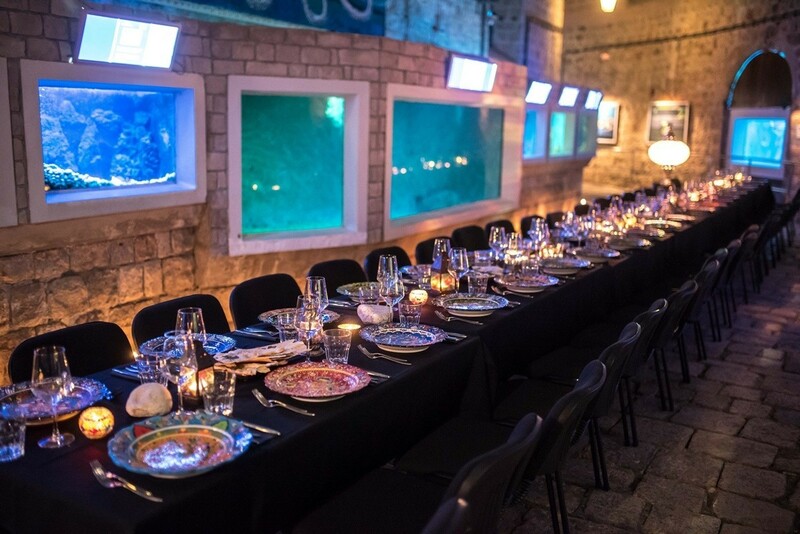 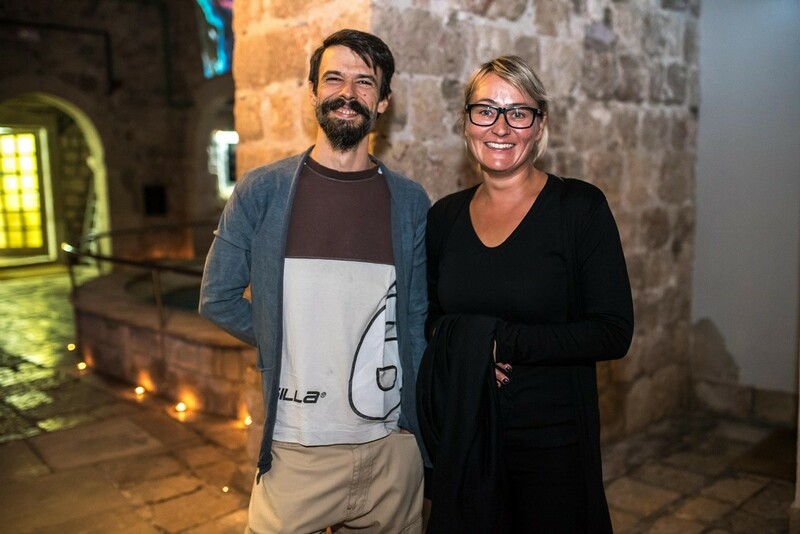 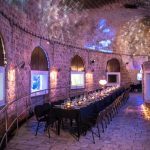 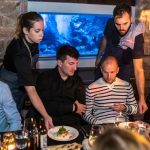 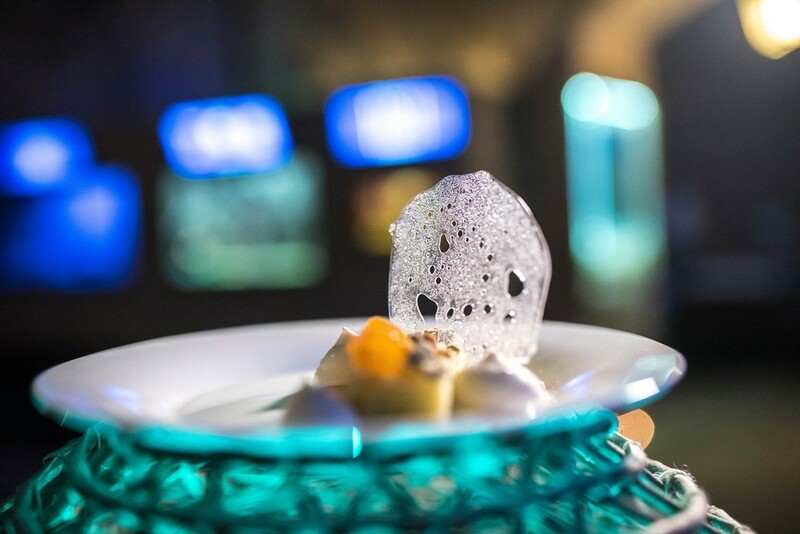 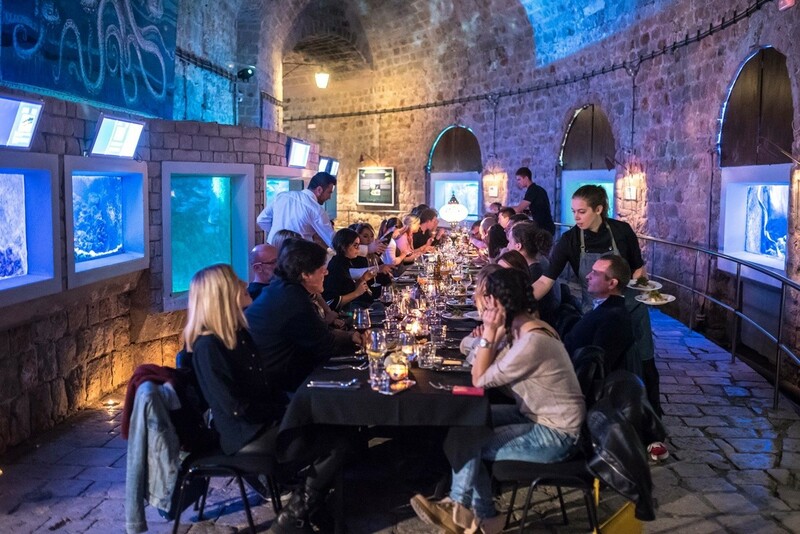 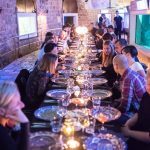 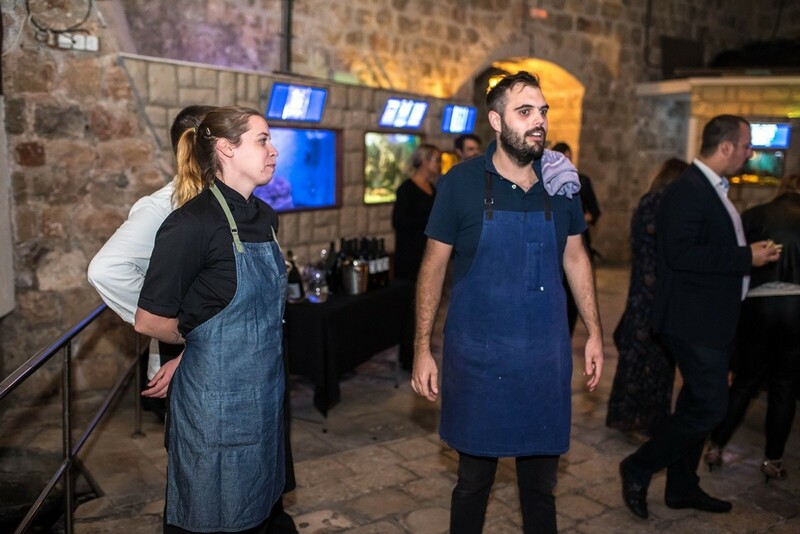 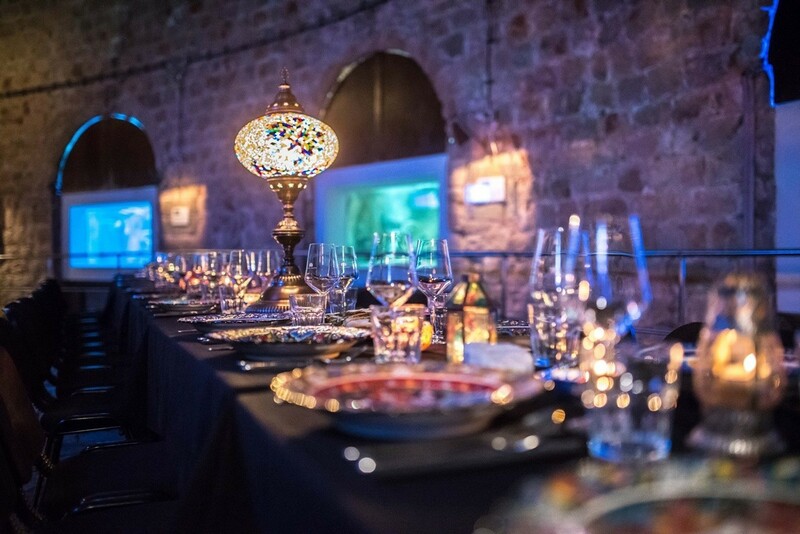 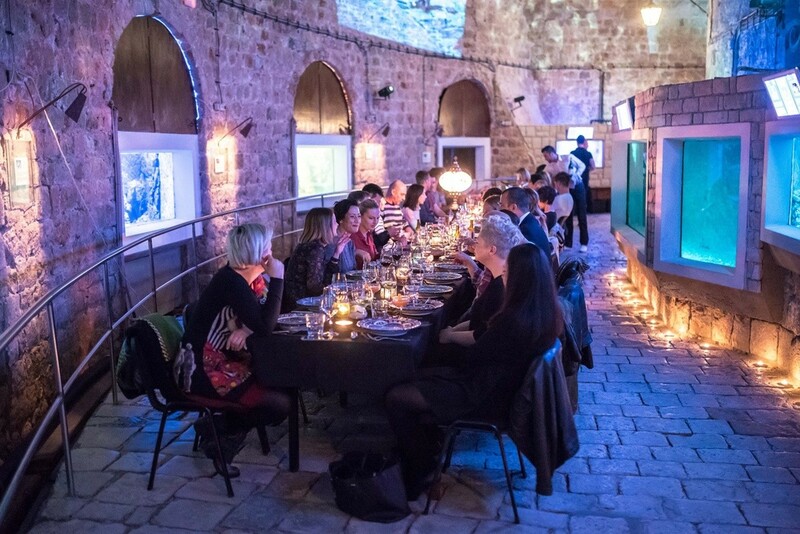 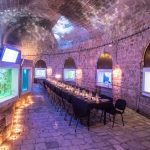 ‘Since Dubrovnik has a long and rich maritime tradition, we only felt it was appropriate to pay homage to the sea and let that be the theme of our next dinner’, organizers wrote before the event. 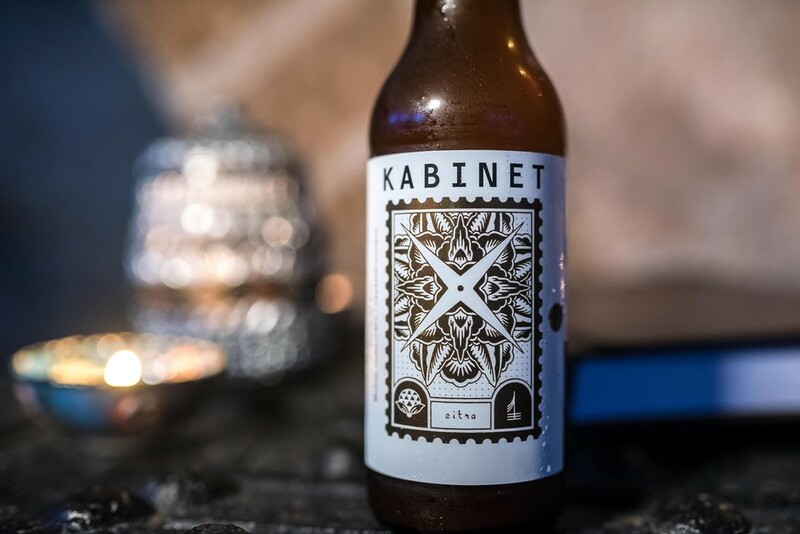 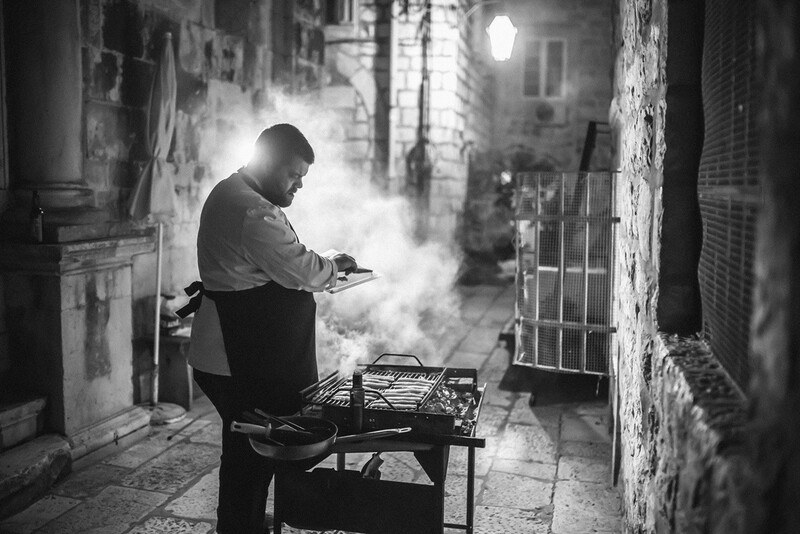 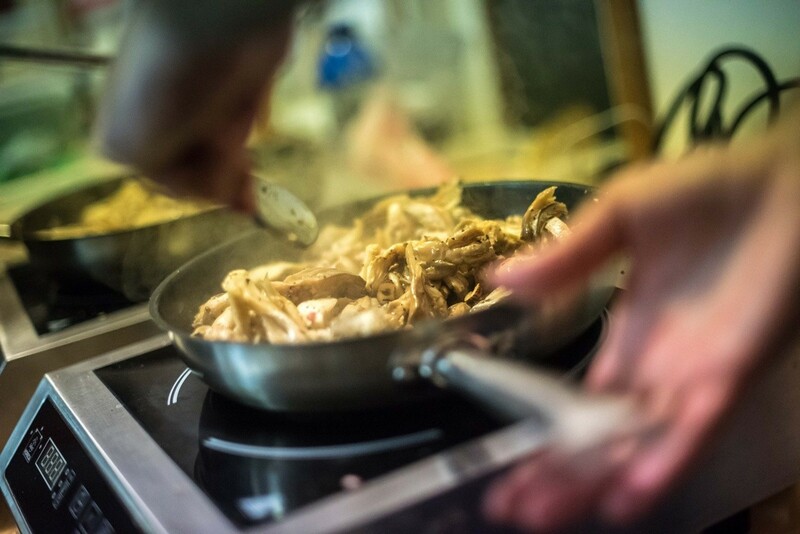 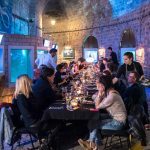 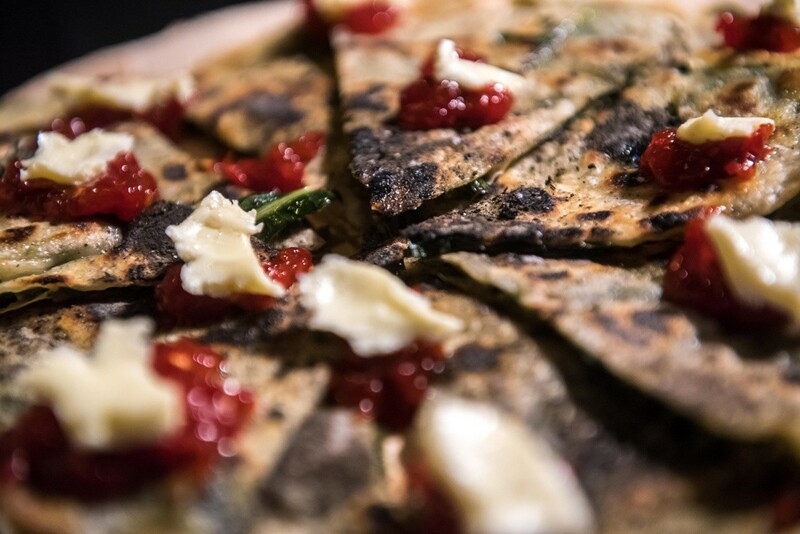 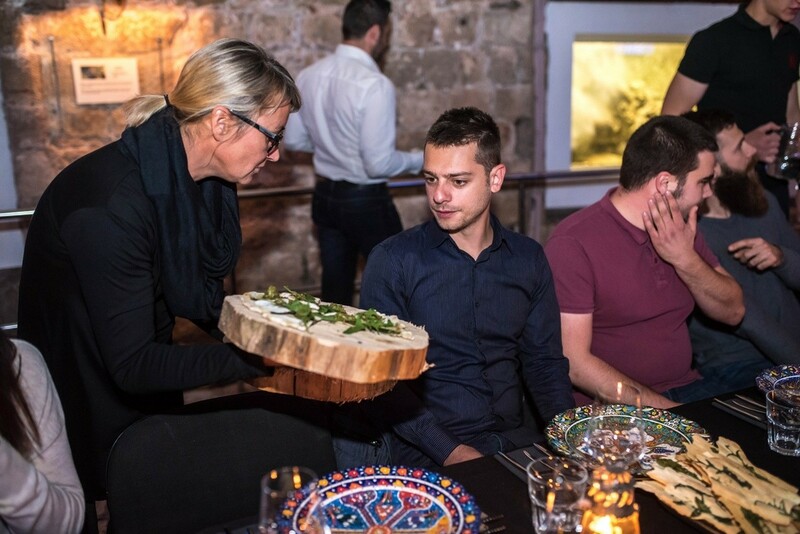 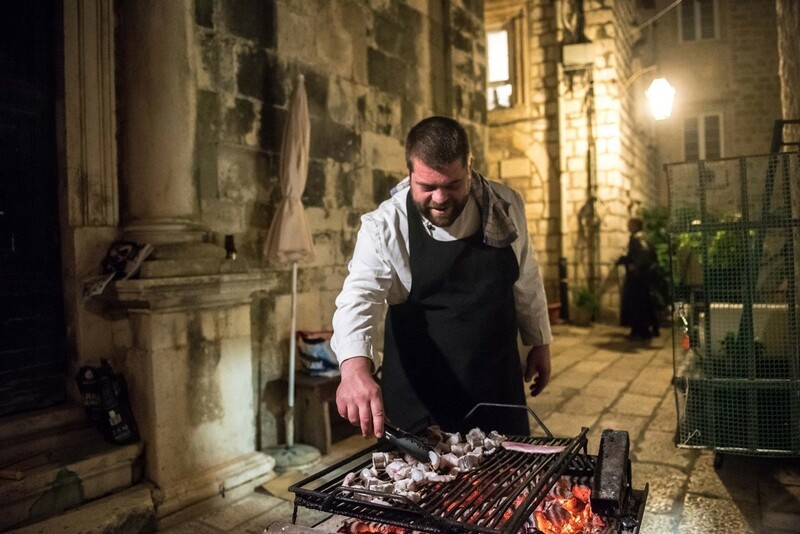 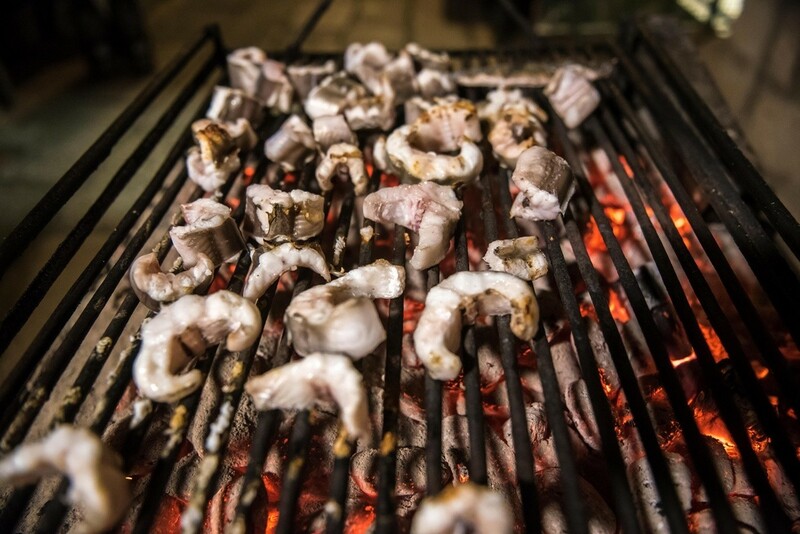 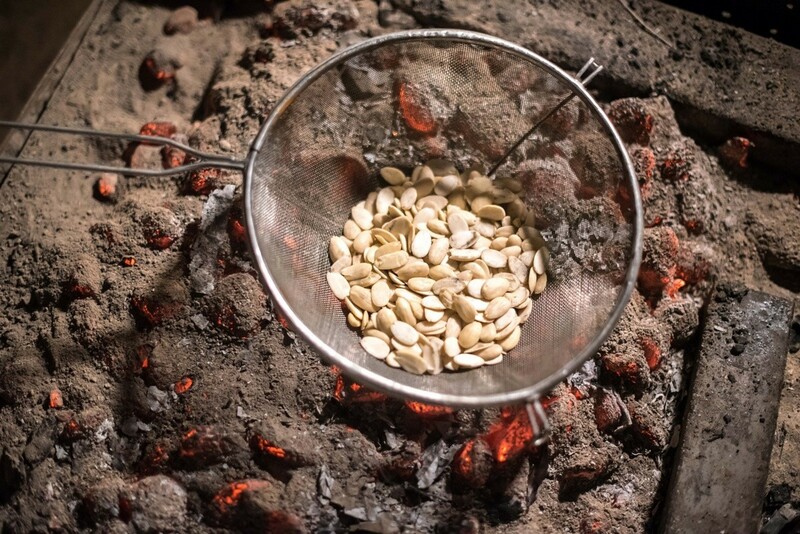 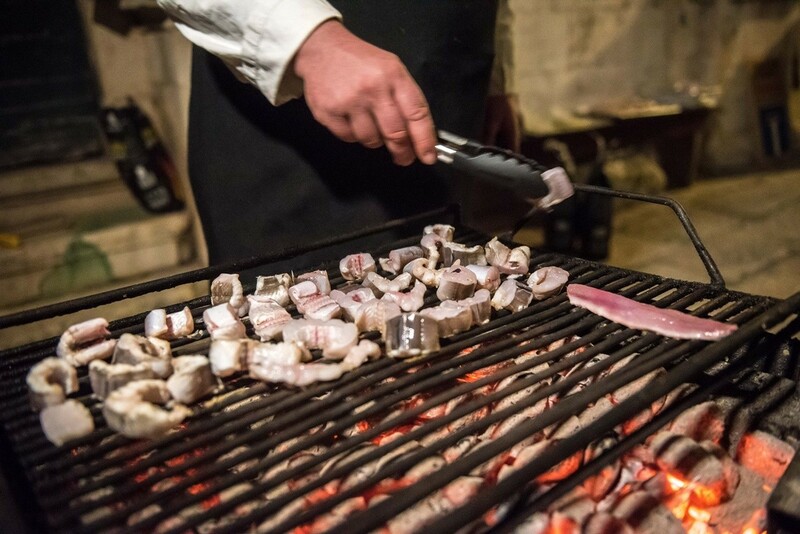 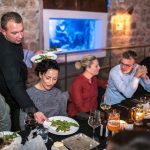 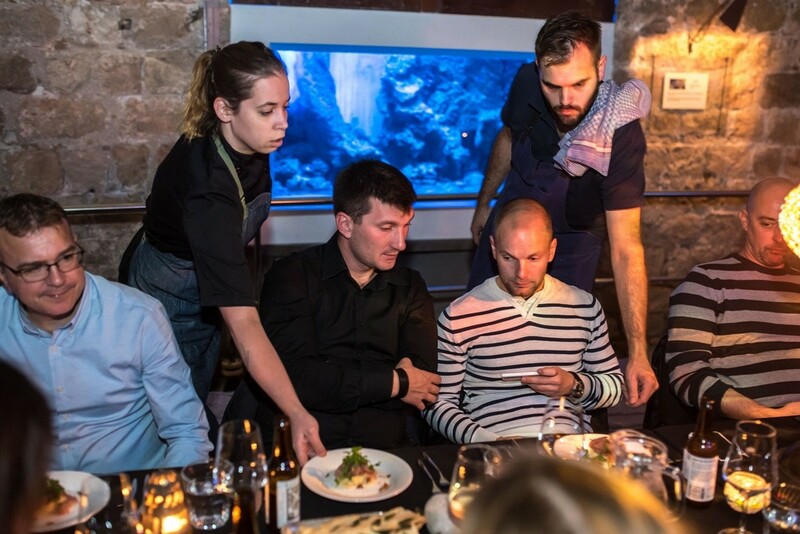 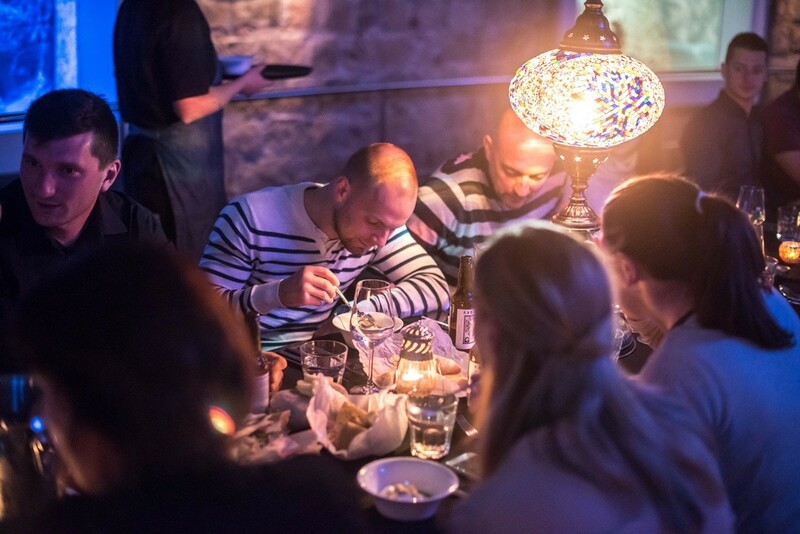 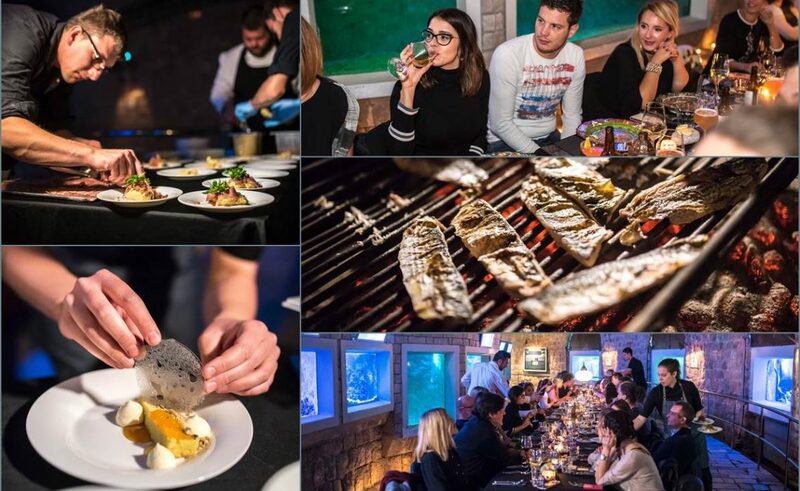 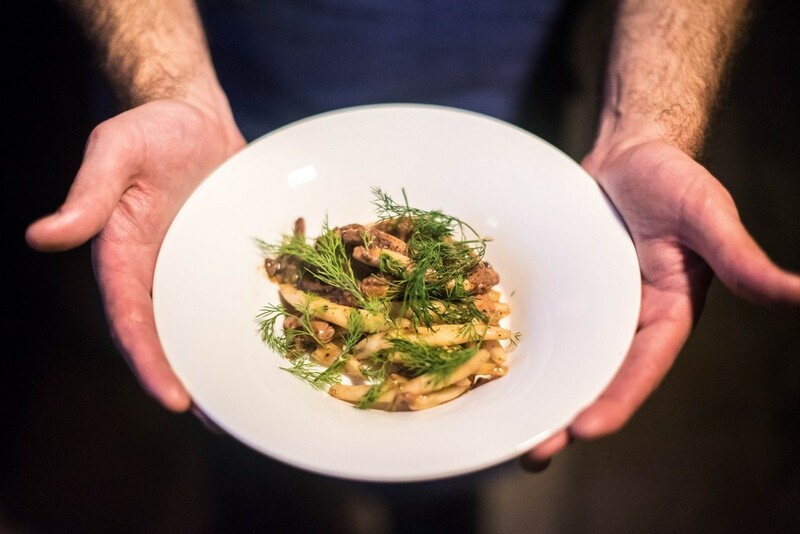 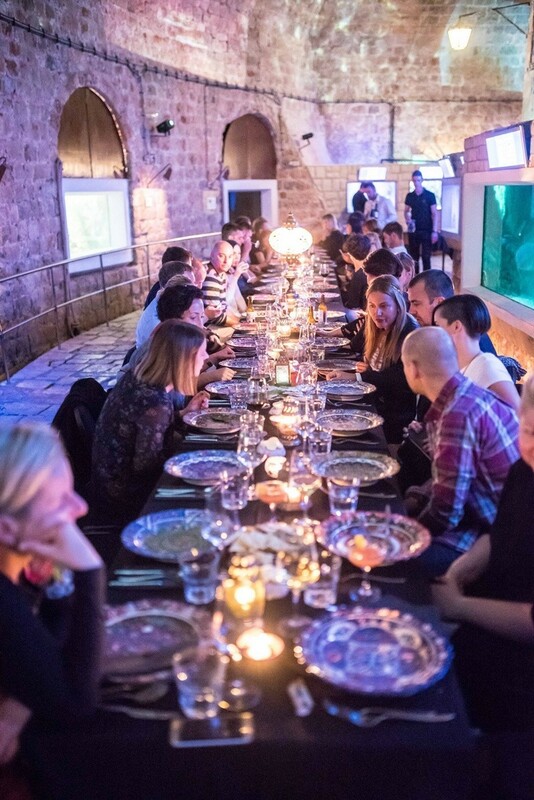 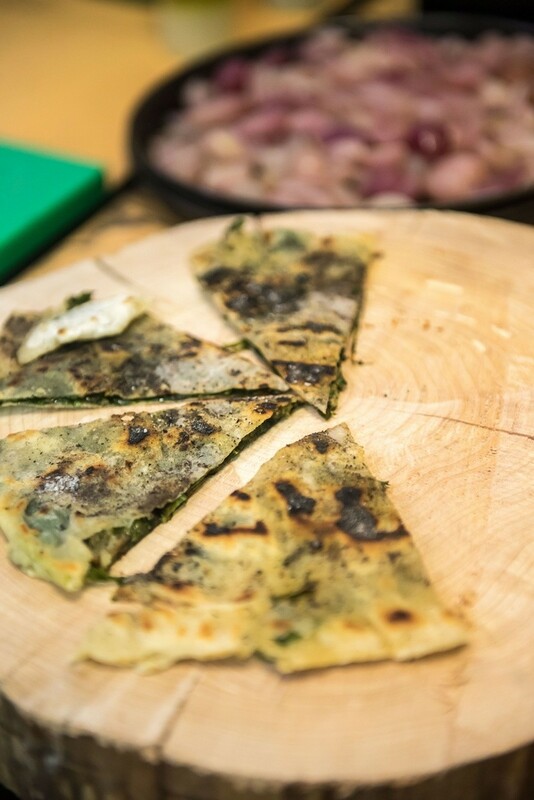 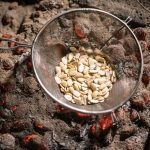 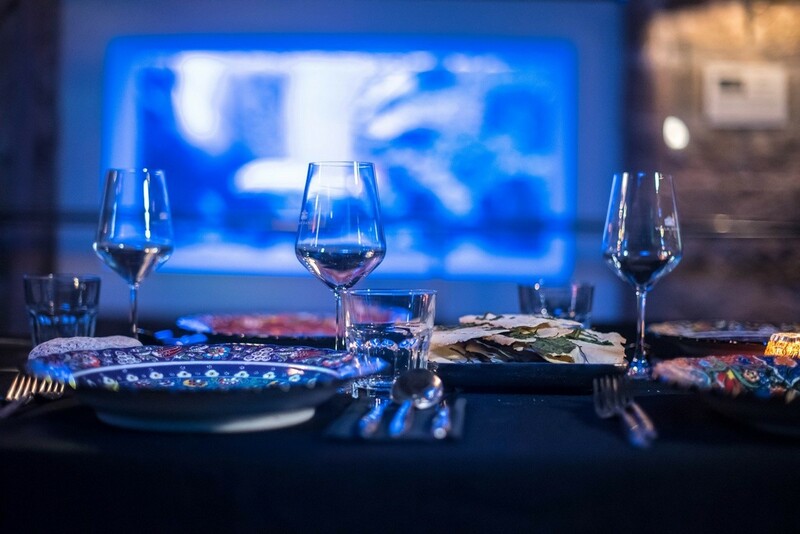 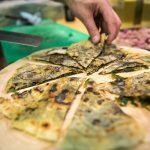 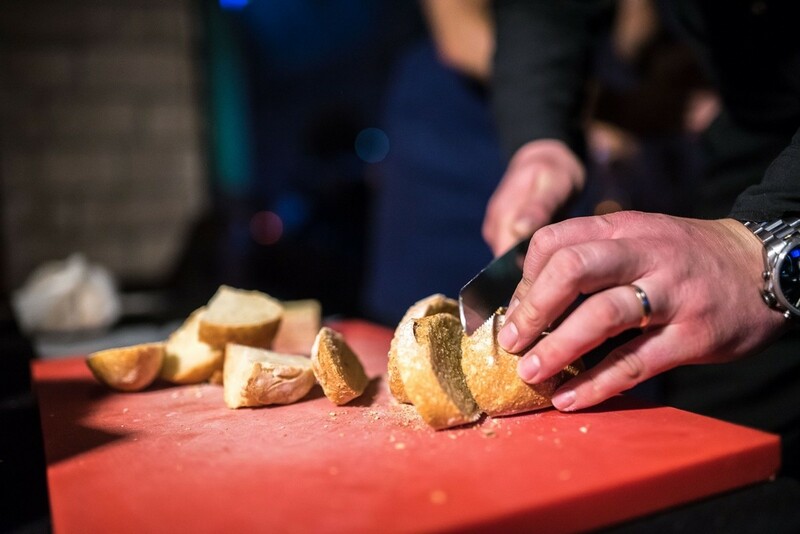 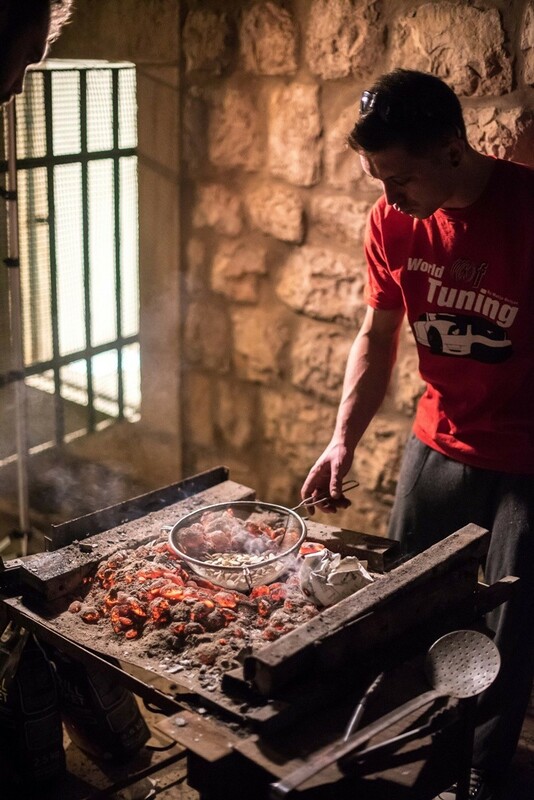 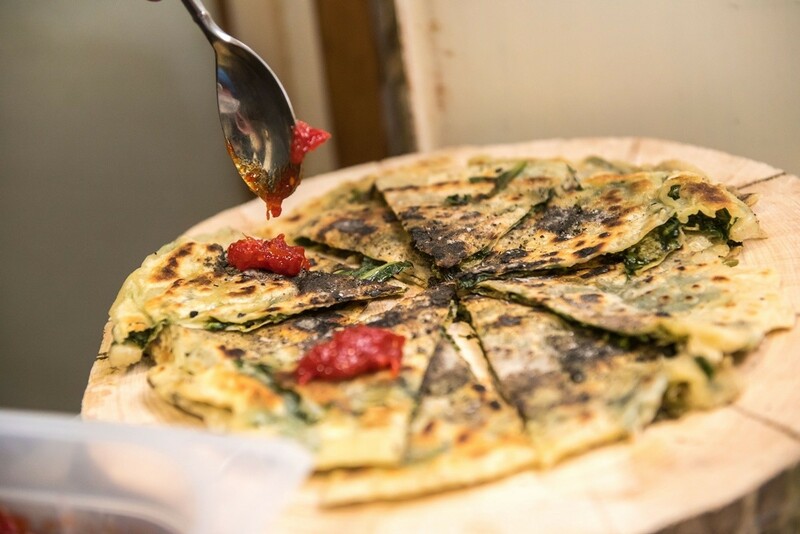 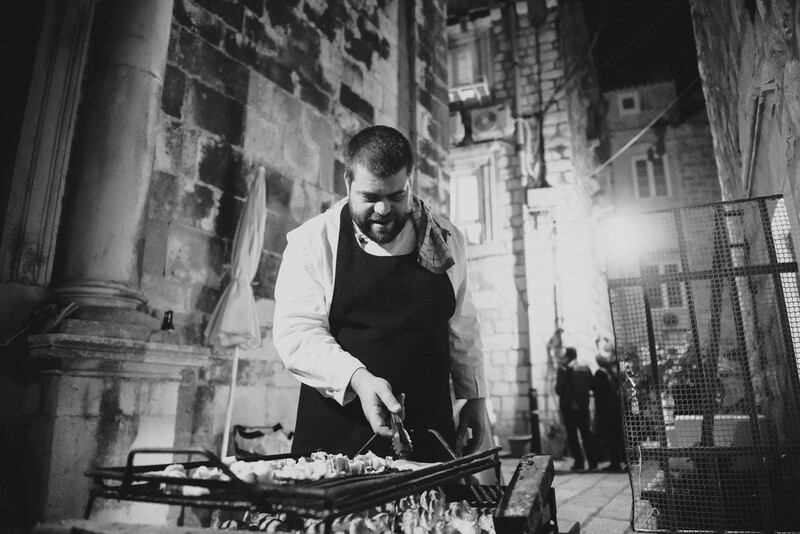 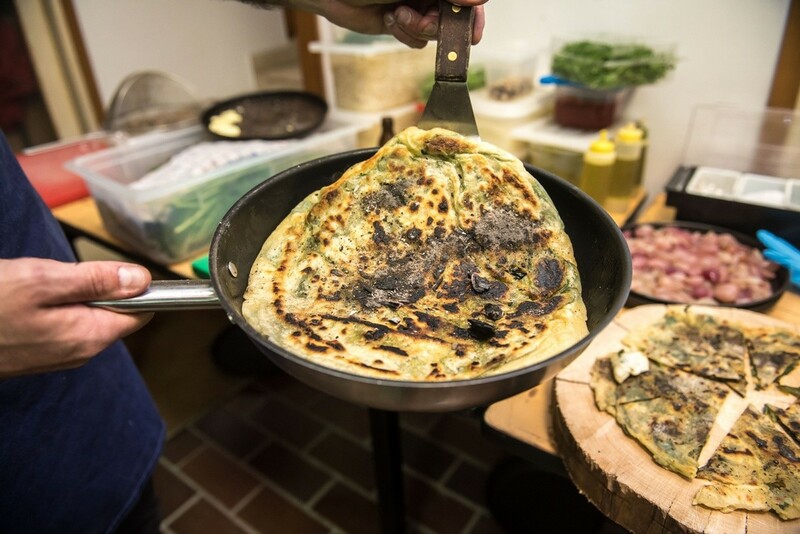 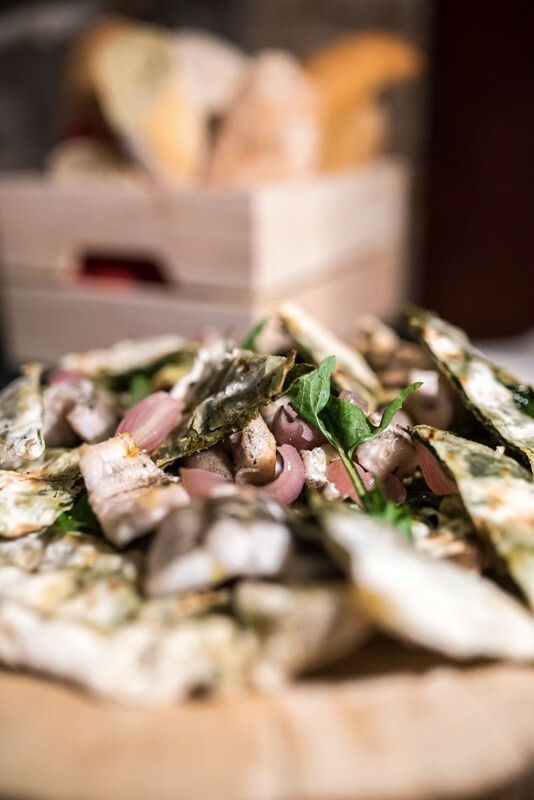 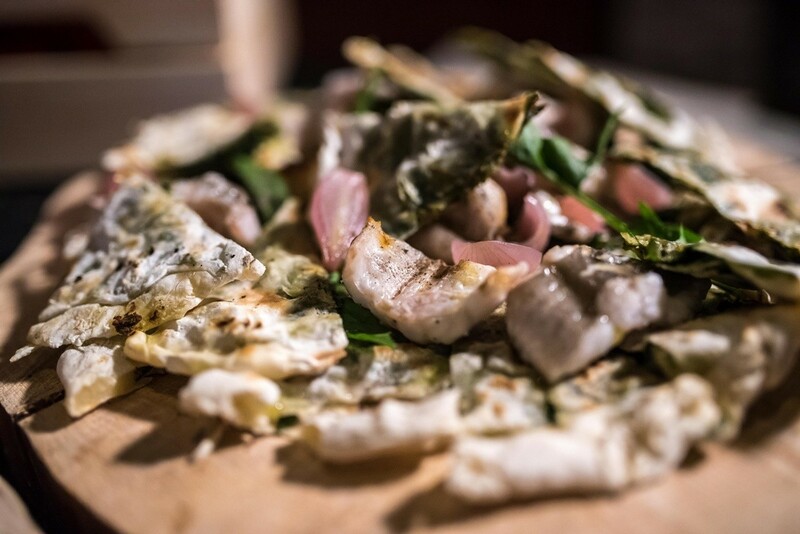 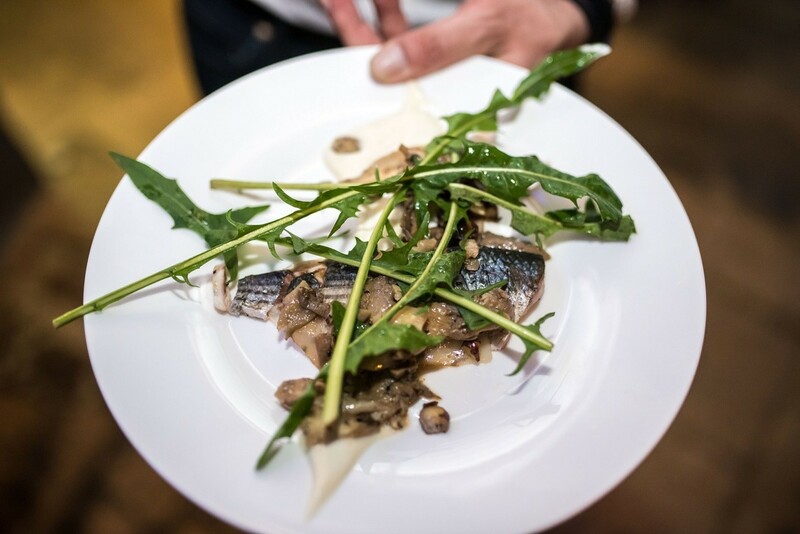 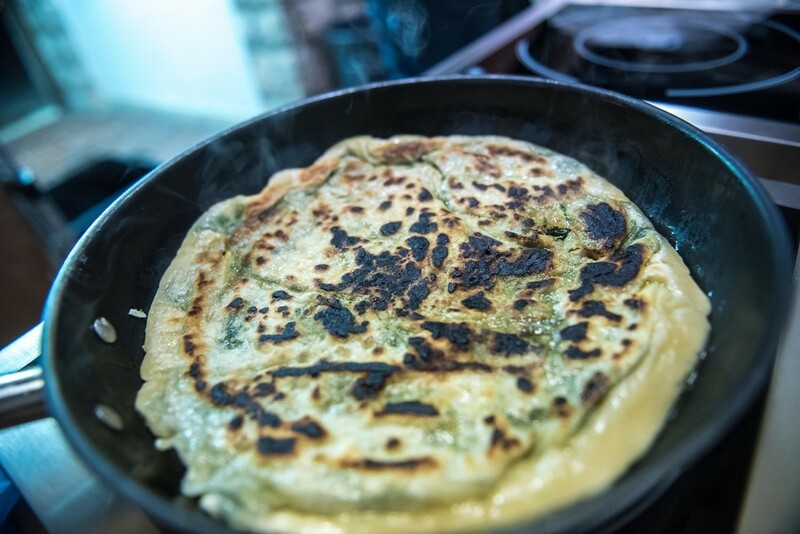 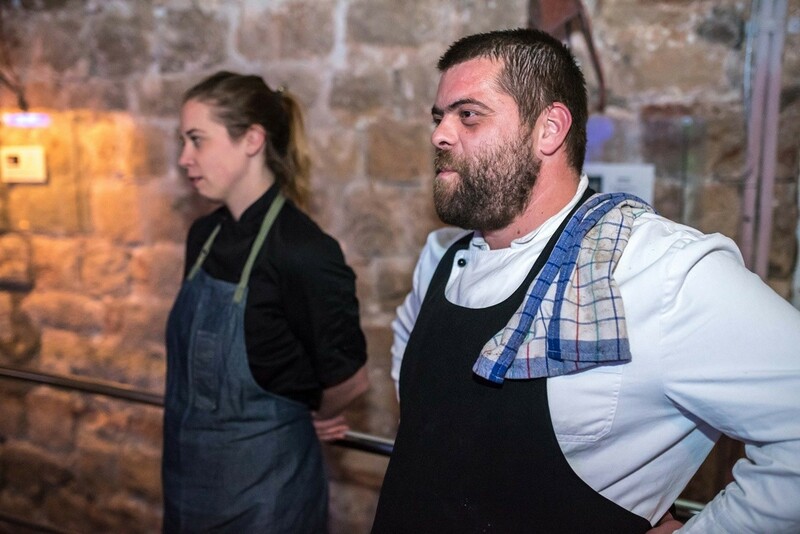 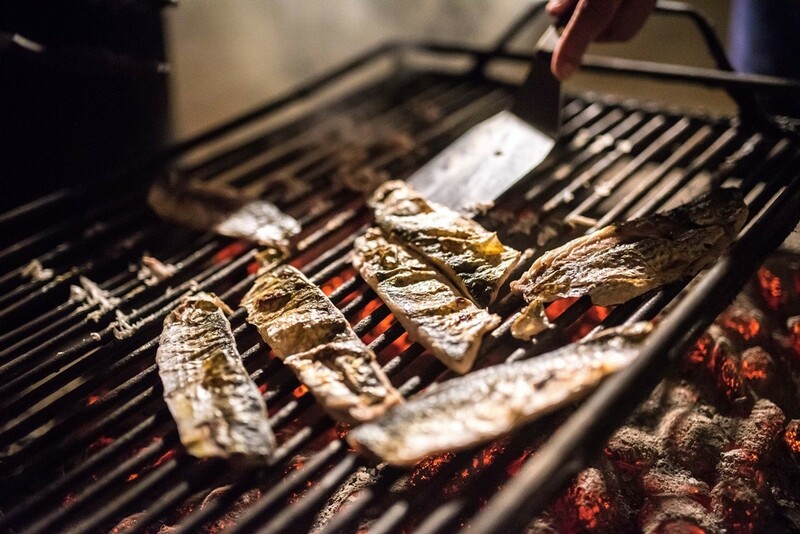 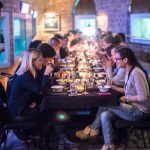 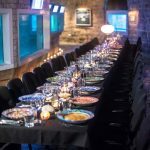 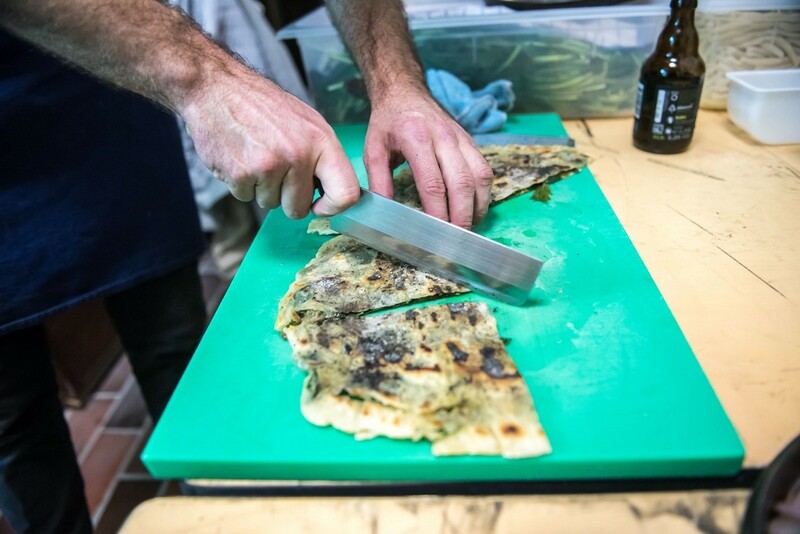 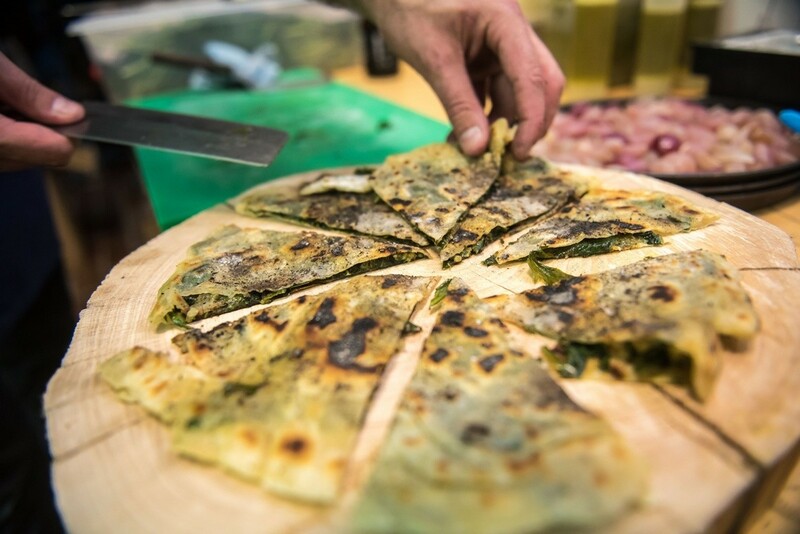 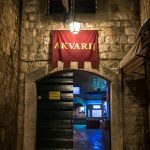 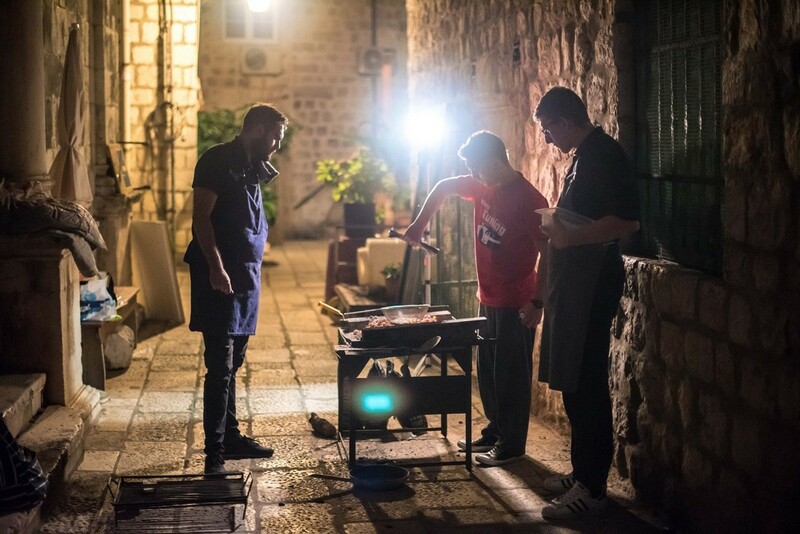 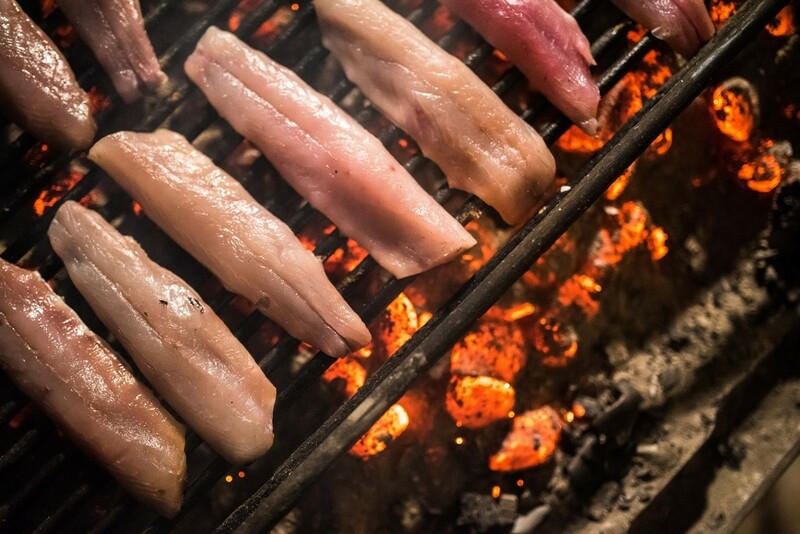 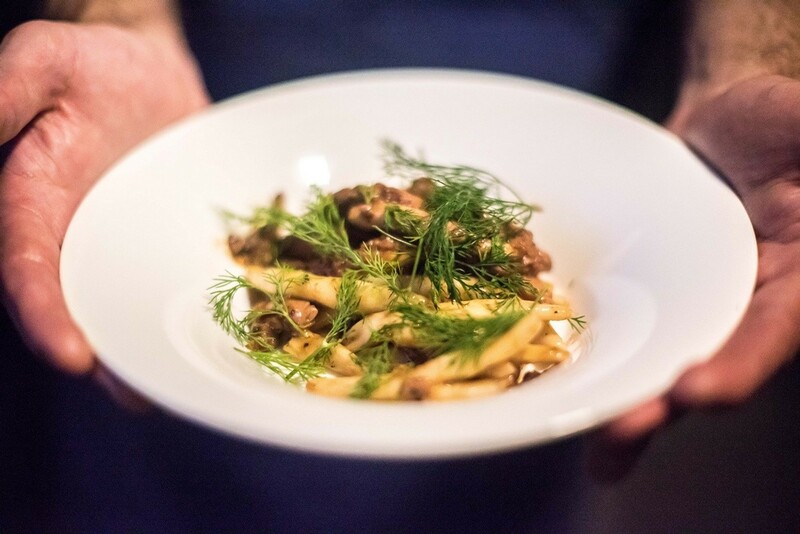 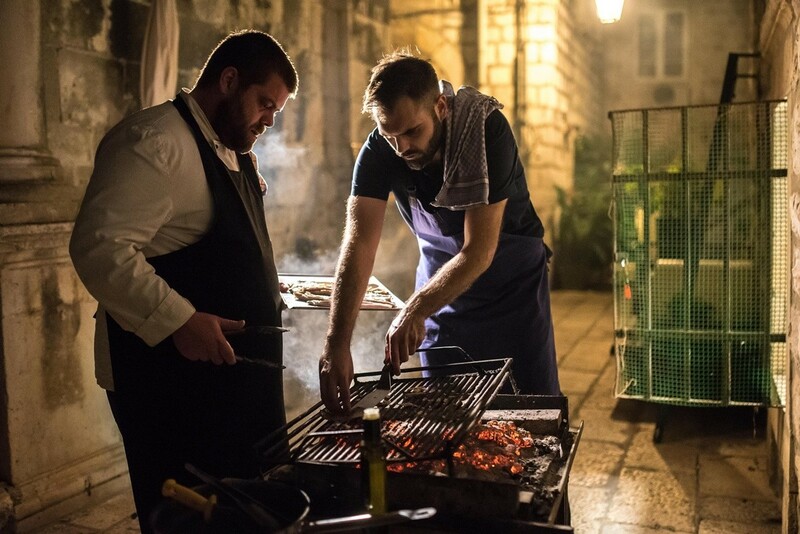 This is a follow-up of the Croatia’s first roaming pop-up dinner series. 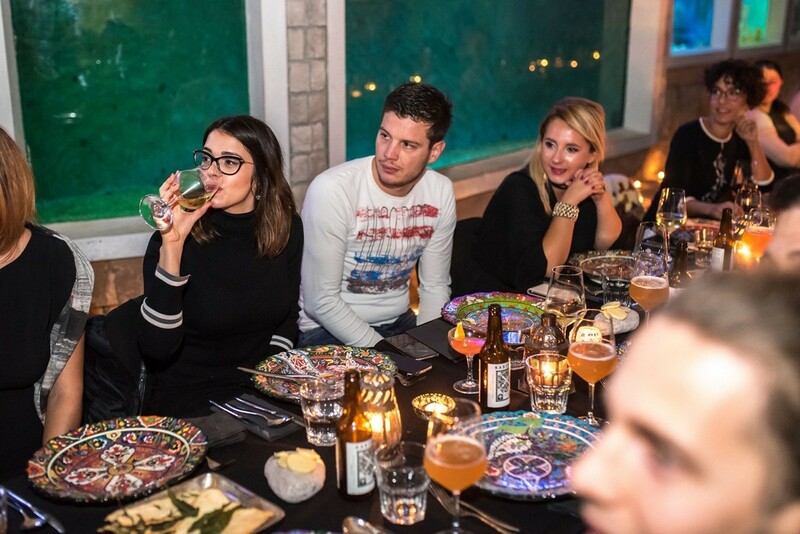 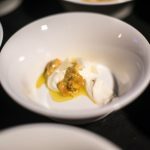 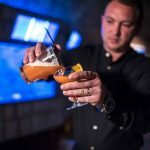 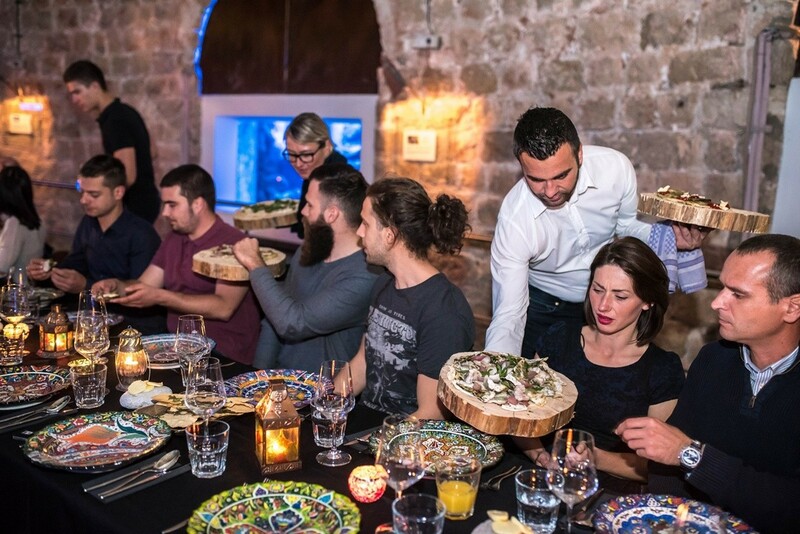 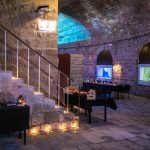 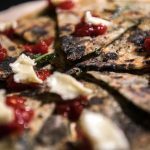 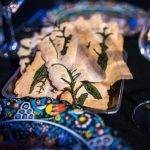 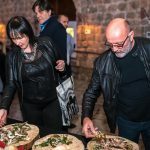 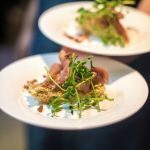 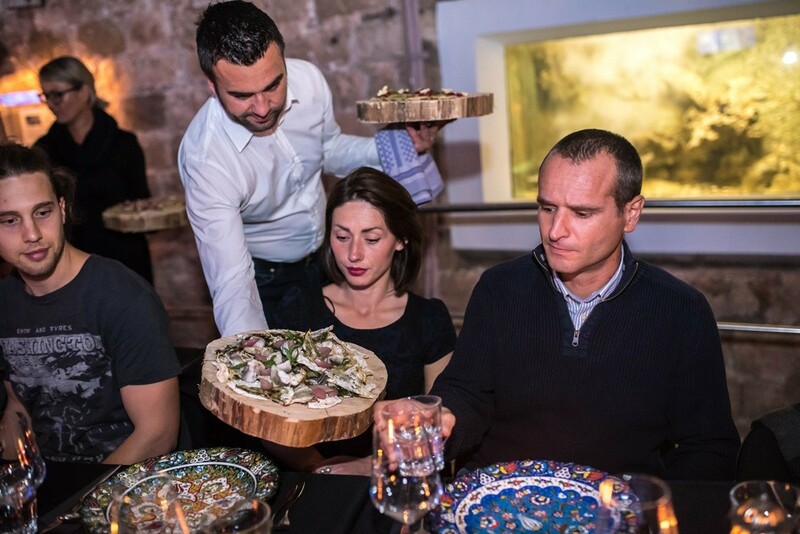 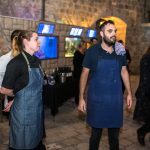 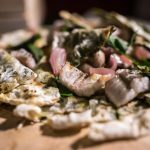 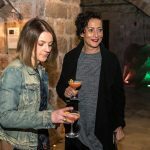 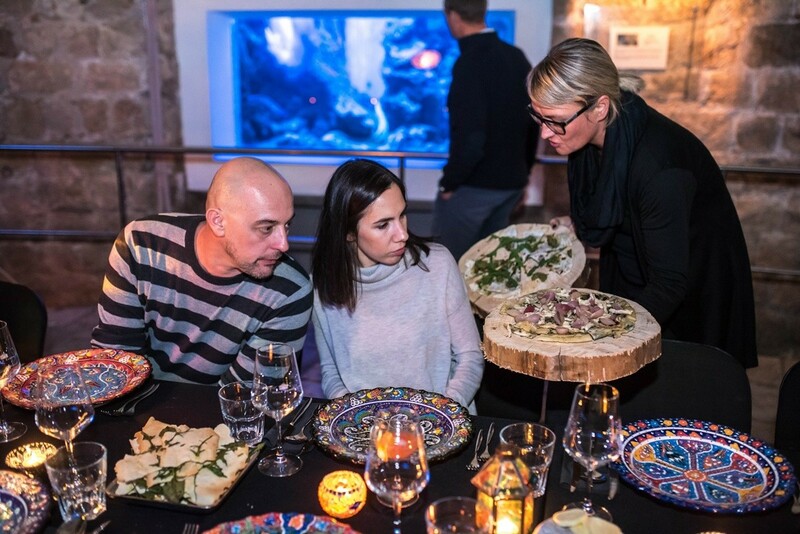 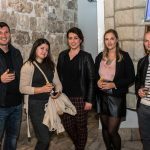 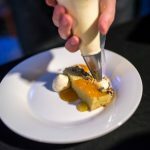 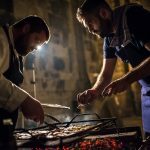 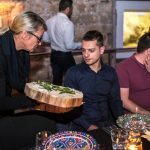 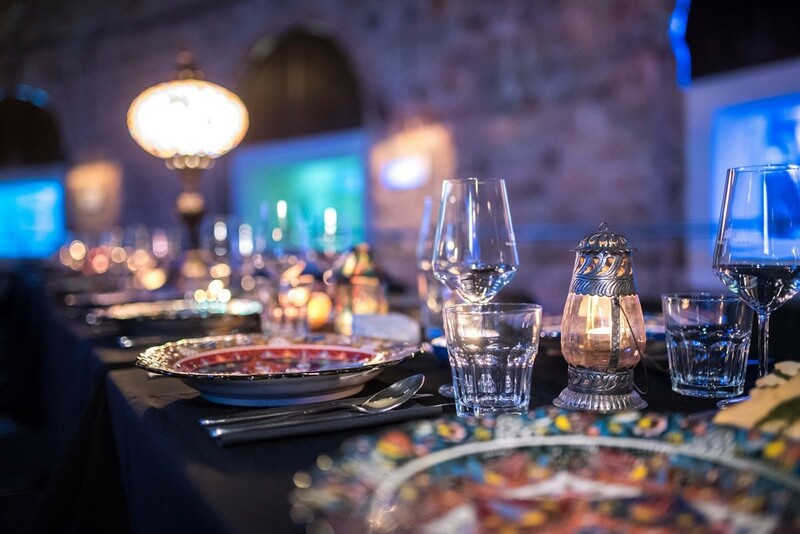 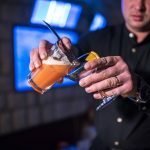 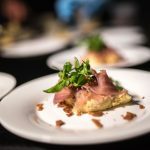 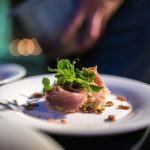 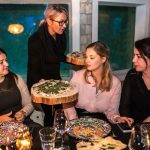 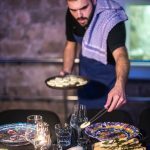 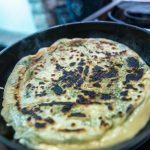 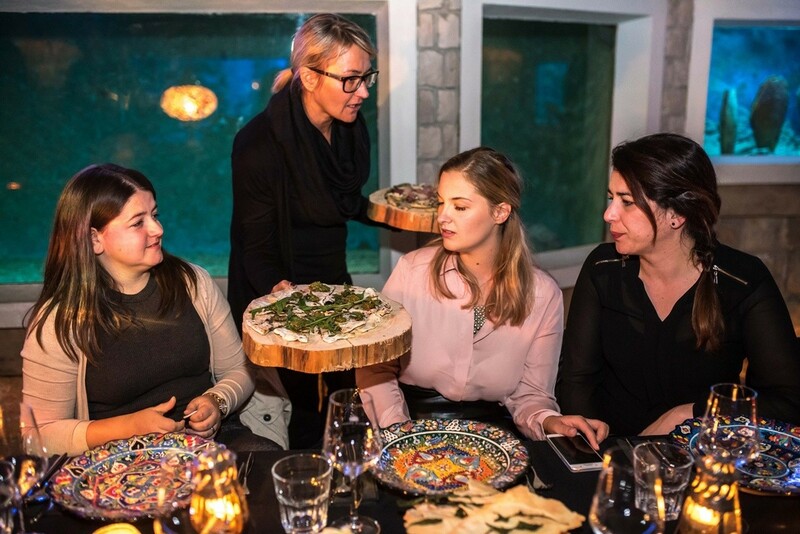 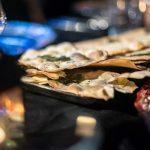 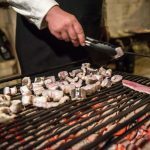 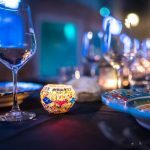 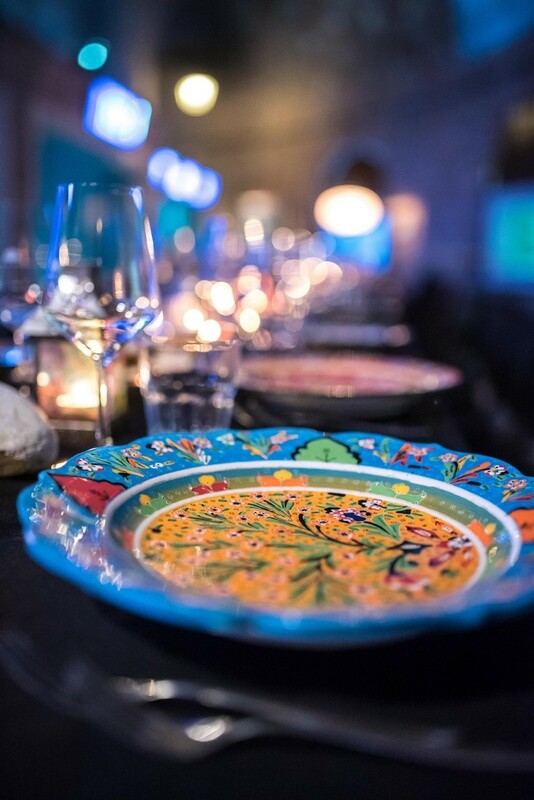 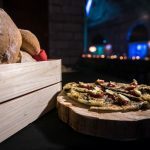 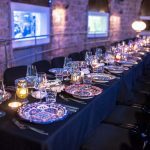 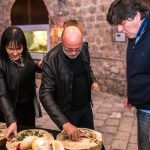 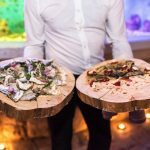 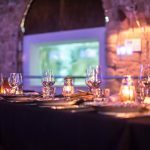 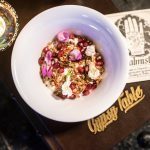 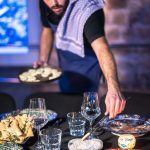 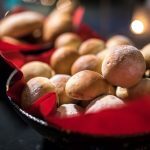 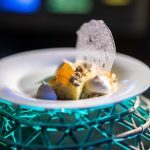 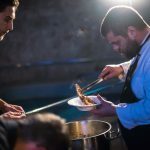 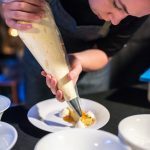 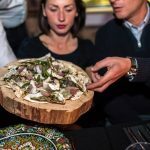 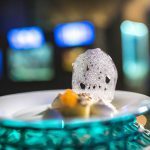 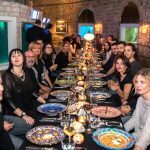 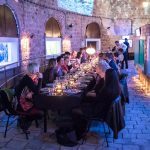 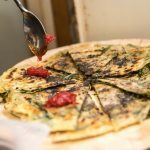 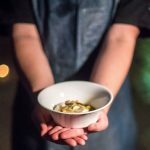 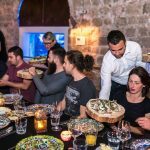 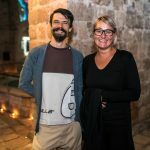 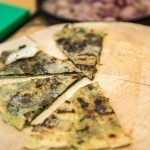 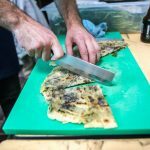 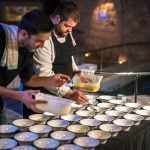 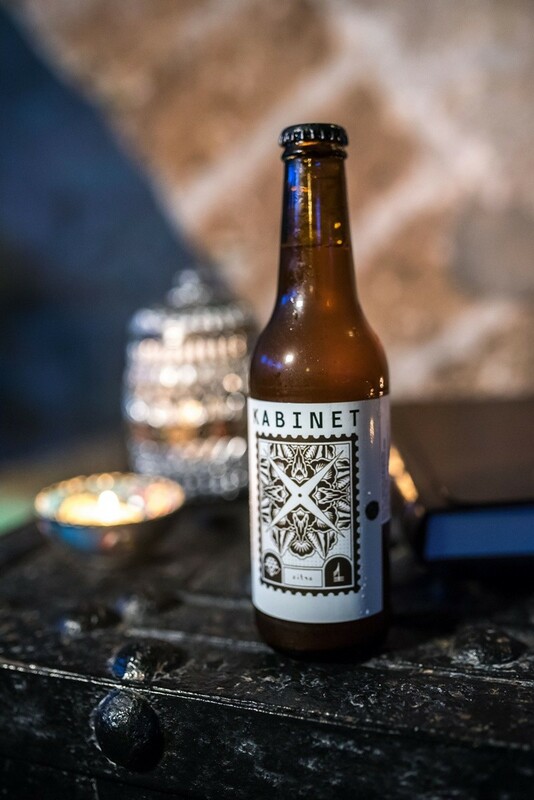 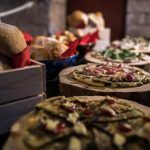 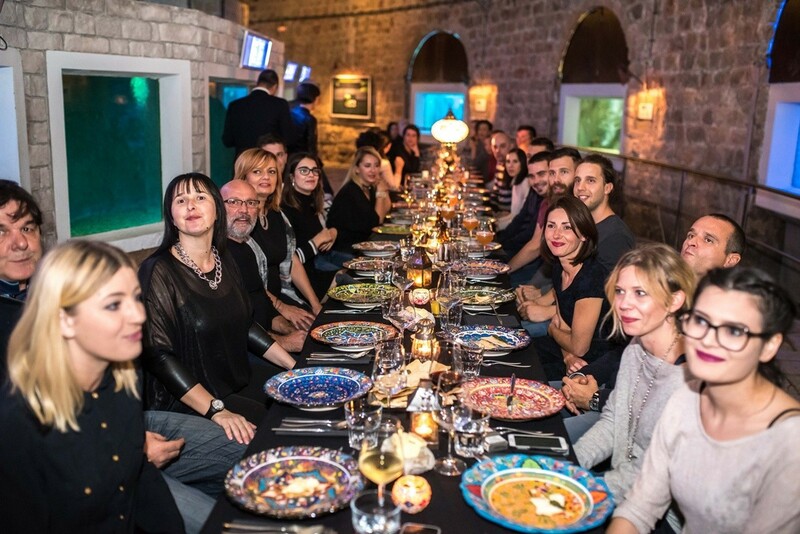 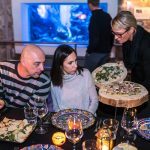 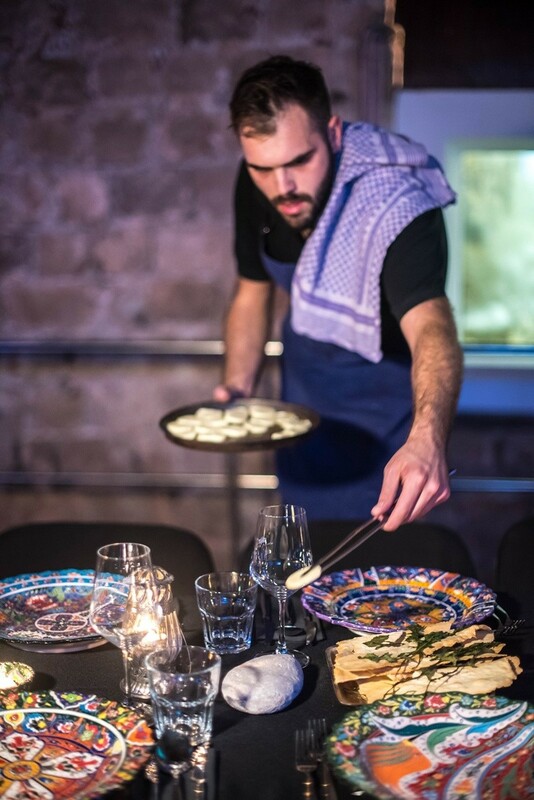 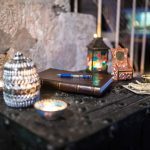 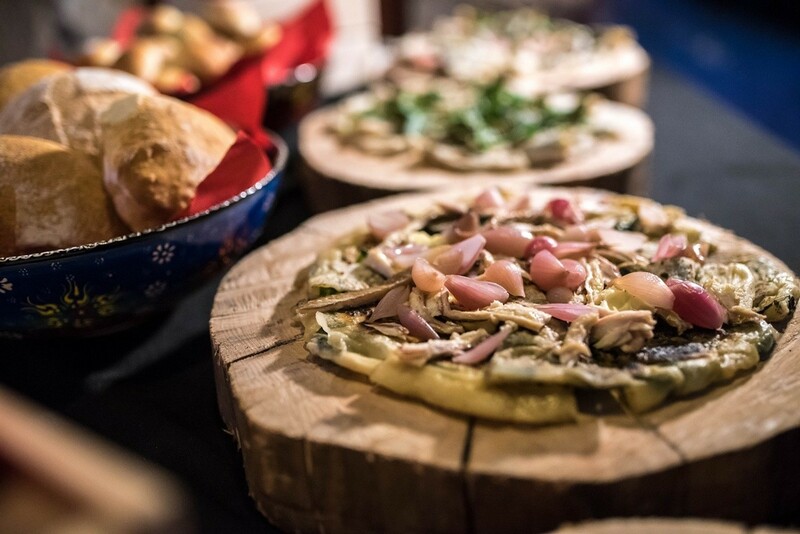 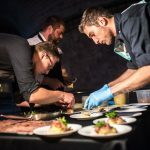 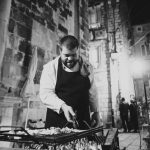 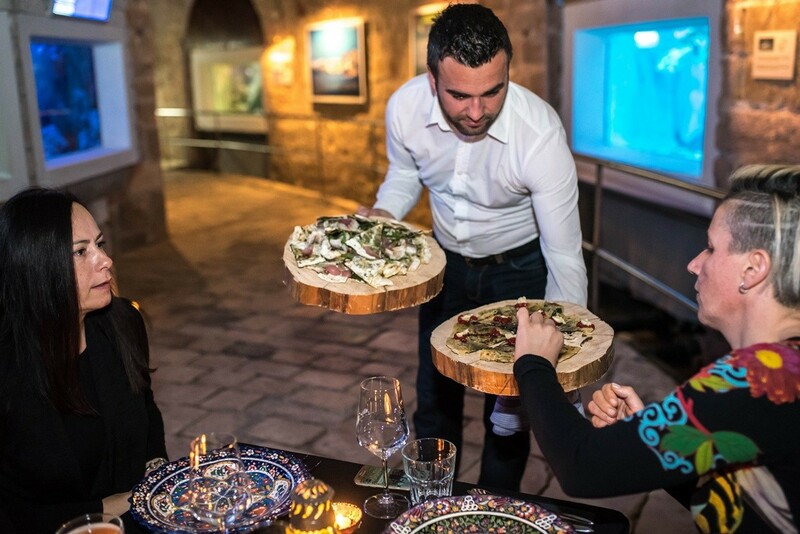 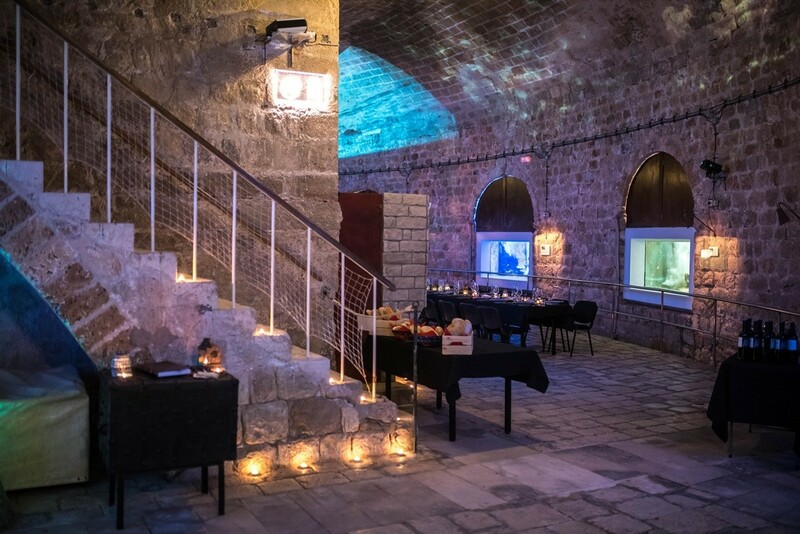 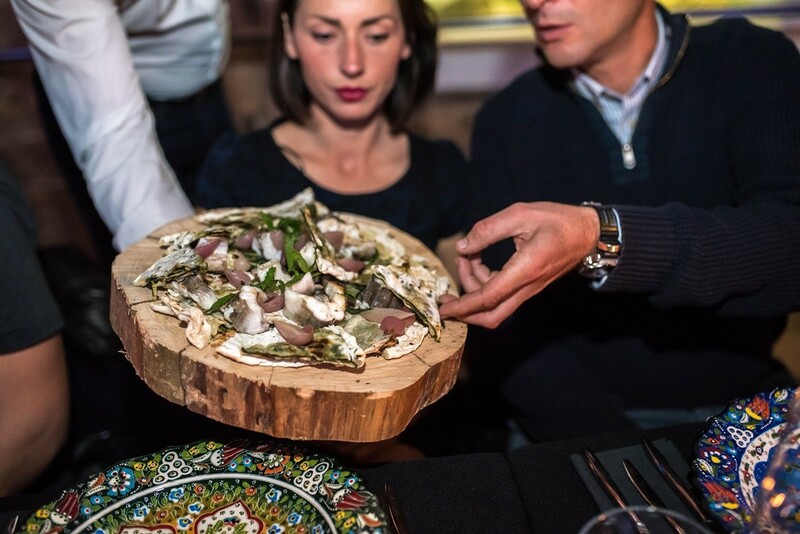 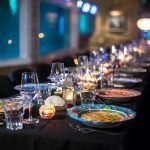 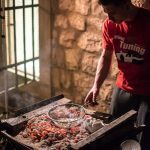 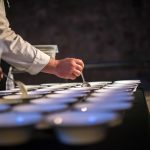 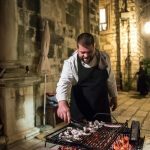 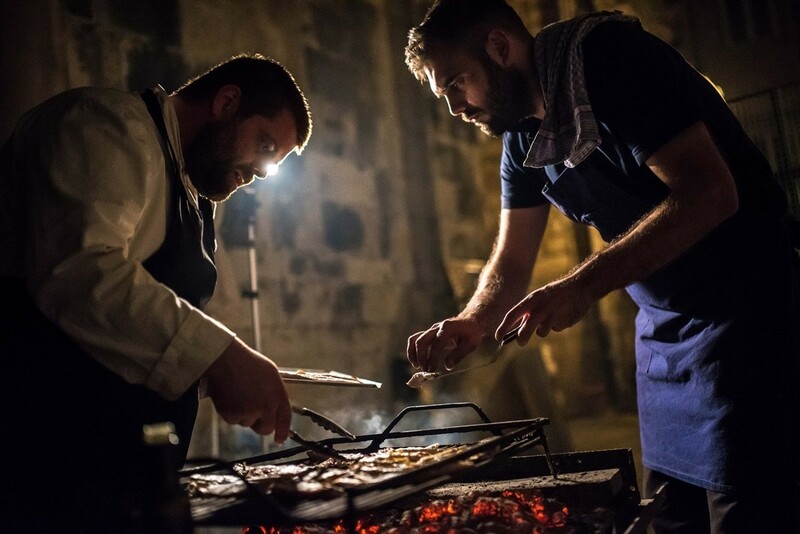 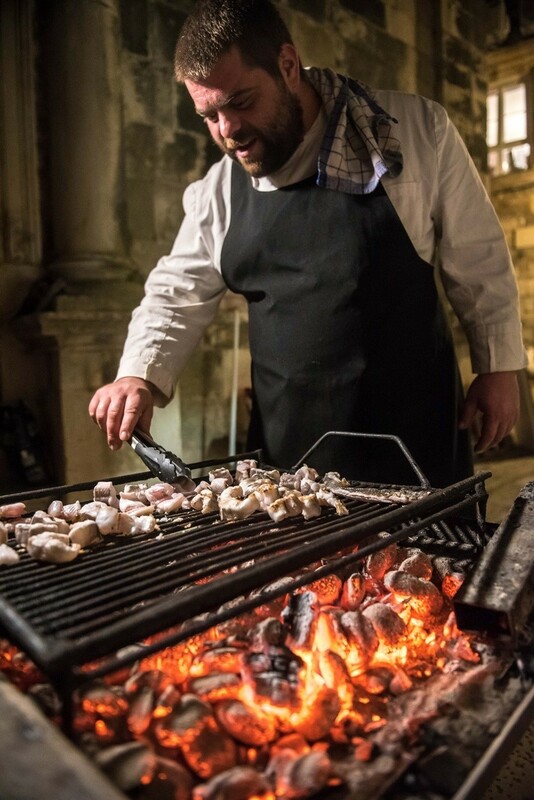 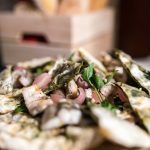 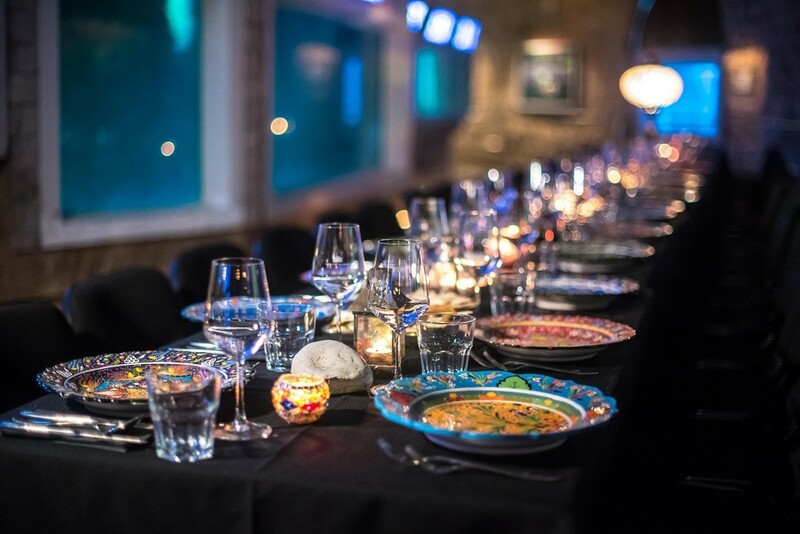 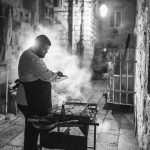 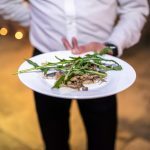 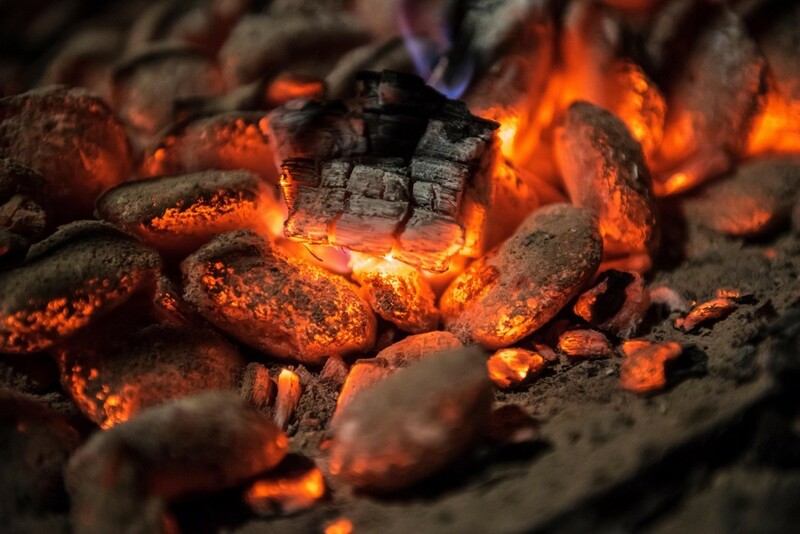 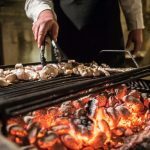 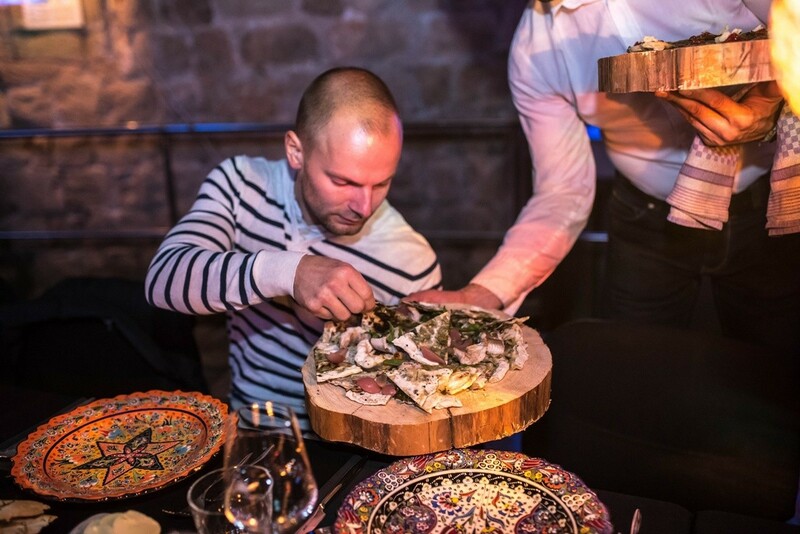 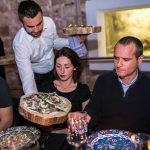 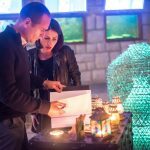 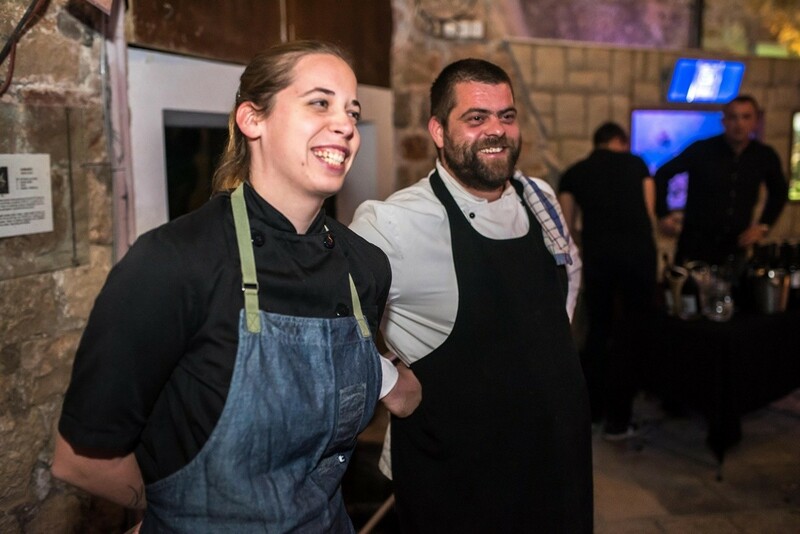 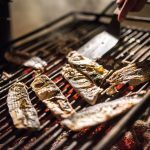 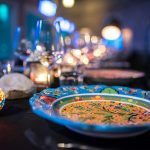 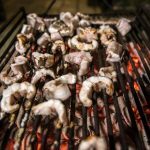 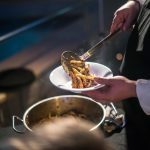 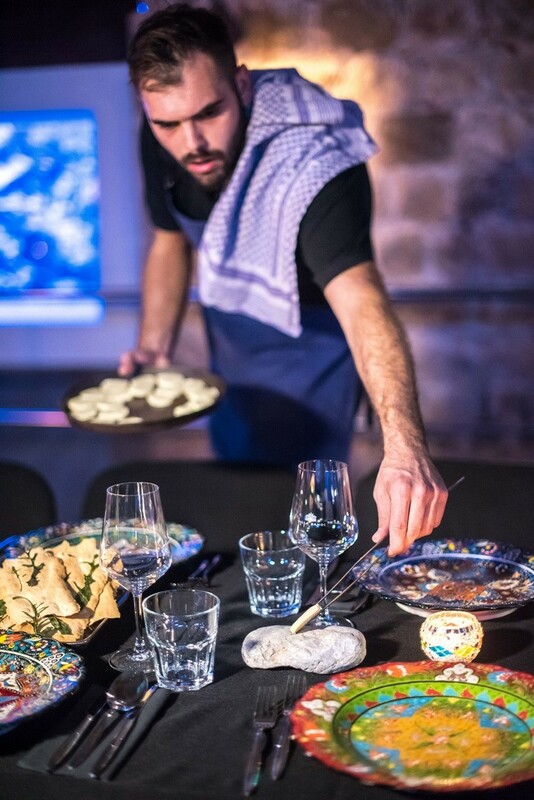 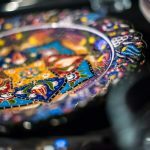 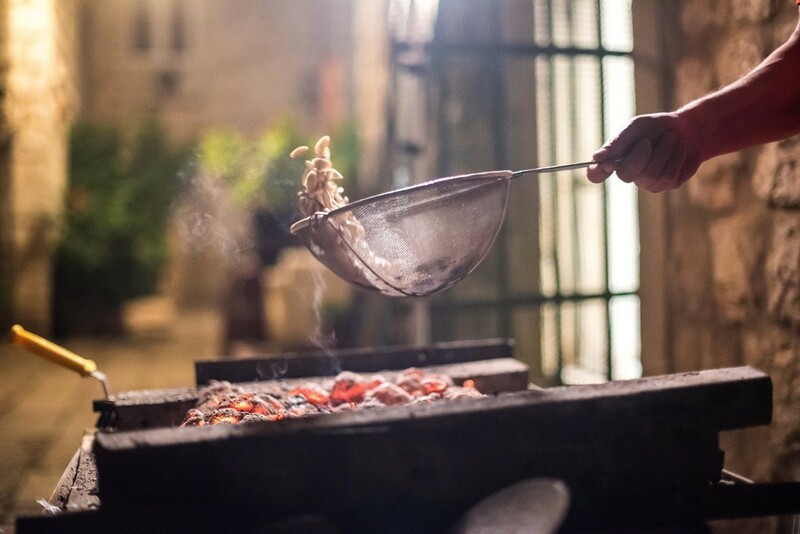 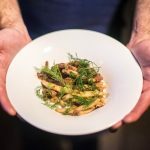 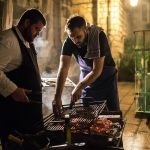 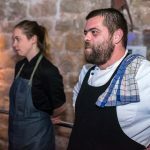 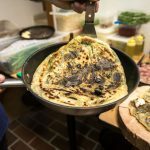 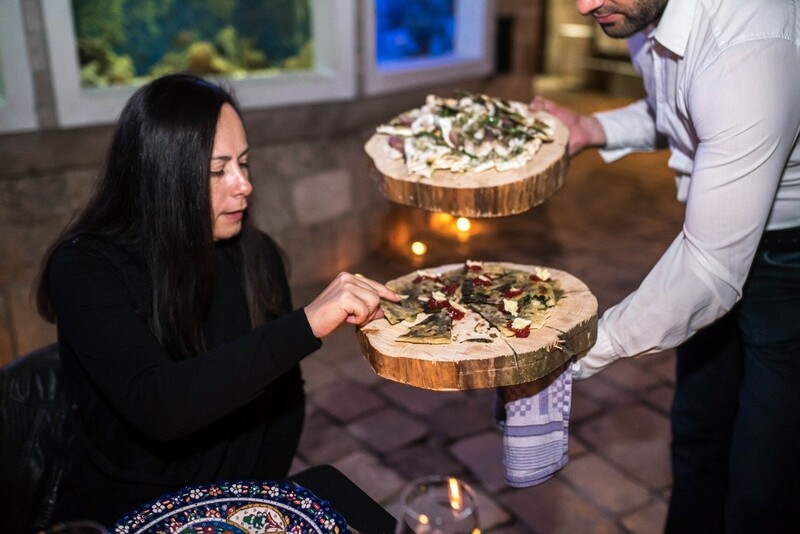 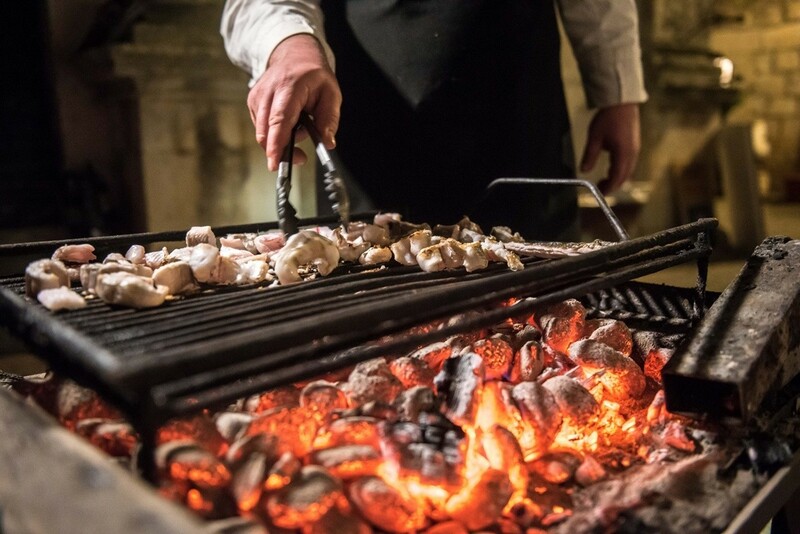 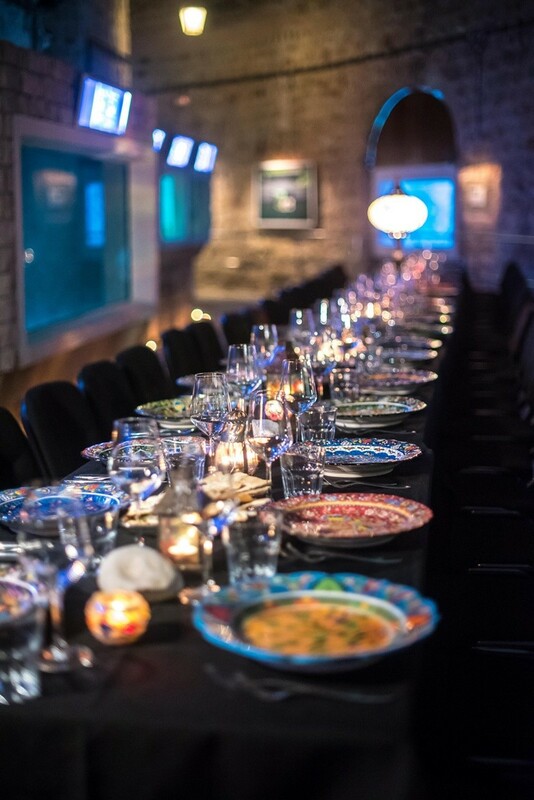 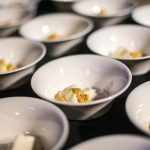 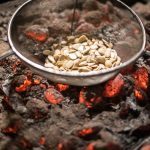 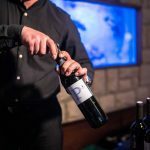 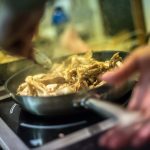 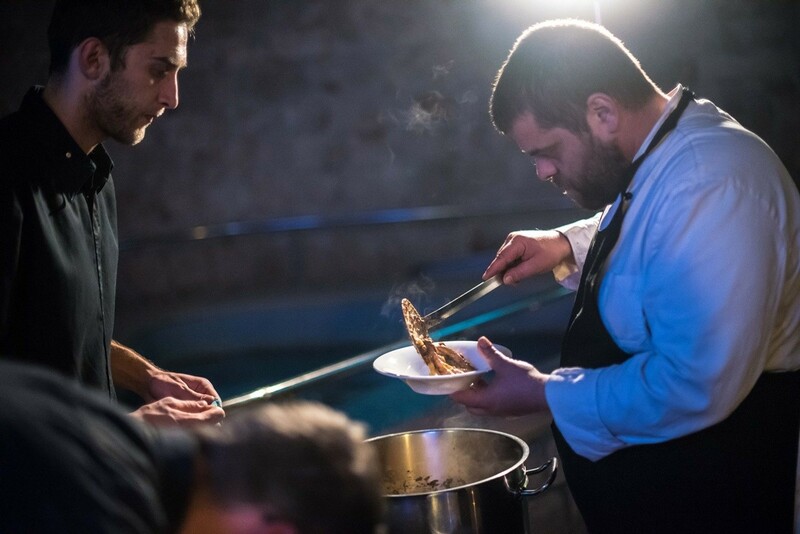 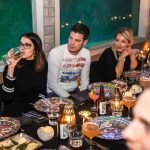 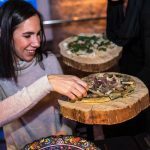 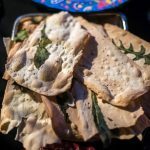 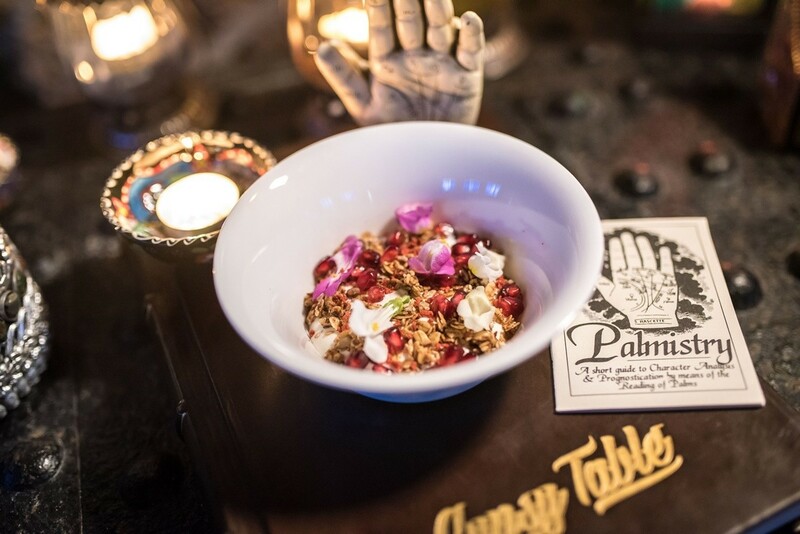 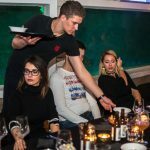 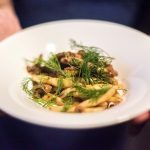 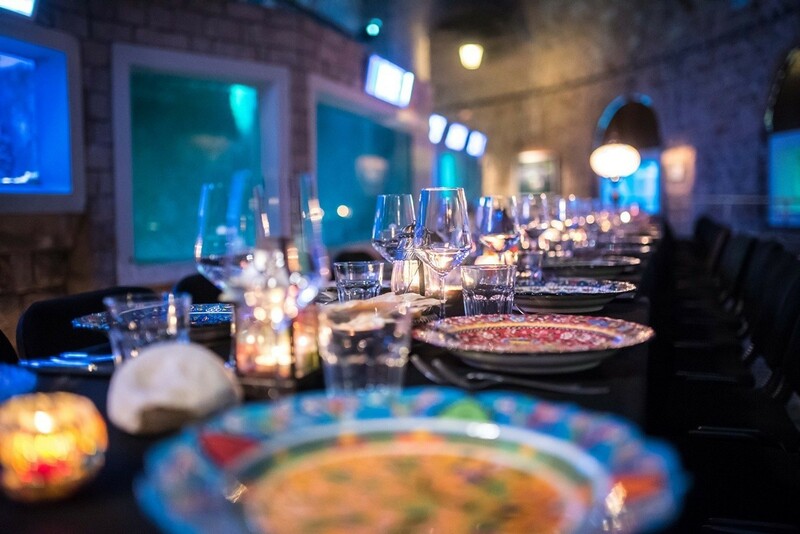 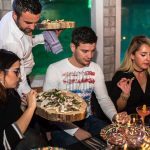 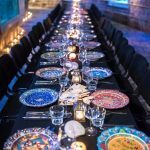 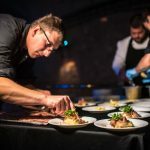 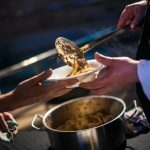 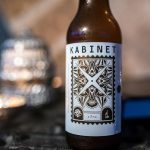 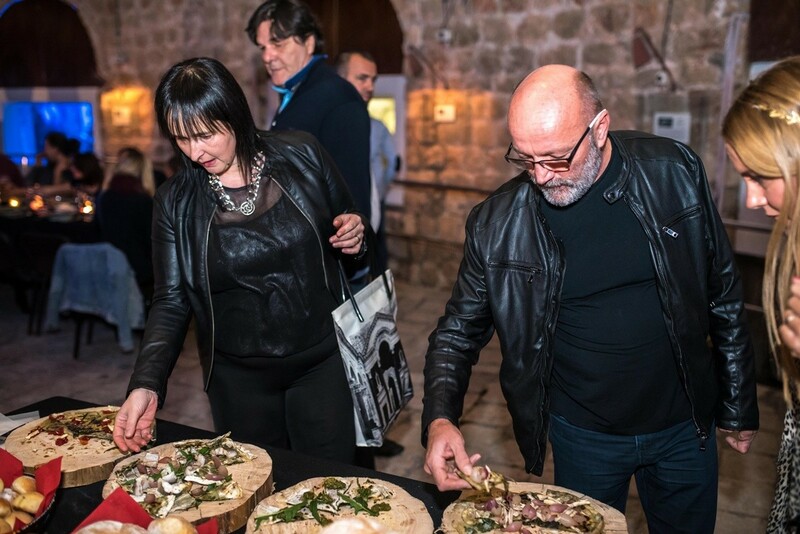 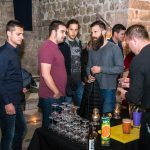 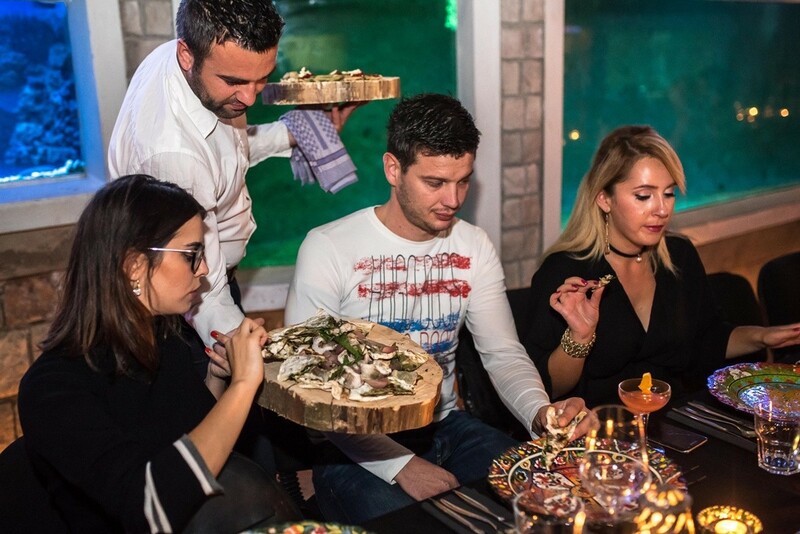 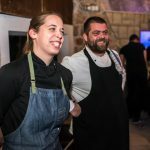 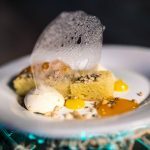 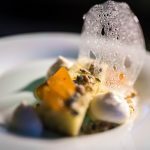 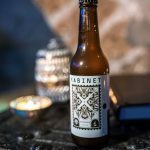 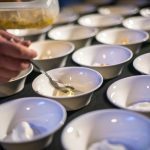 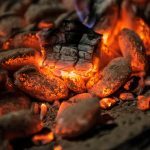 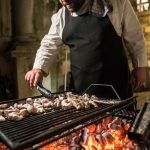 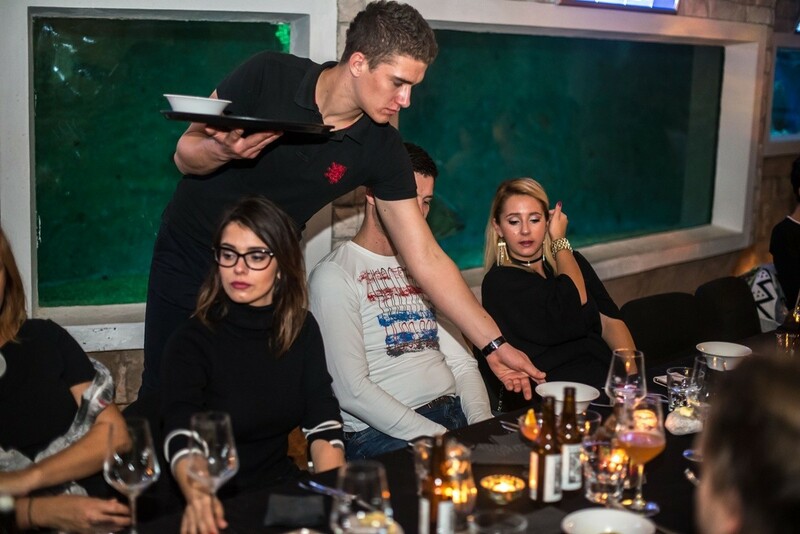 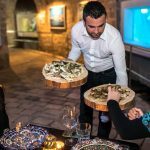 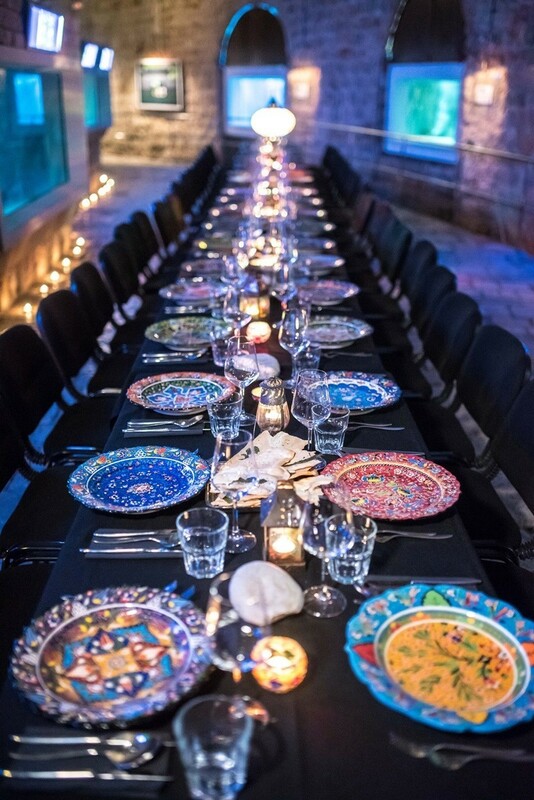 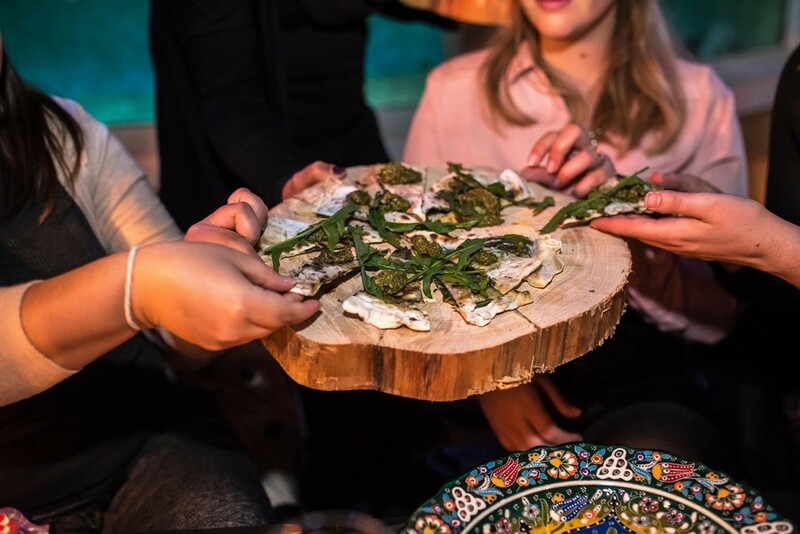 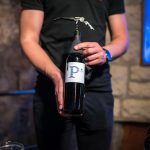 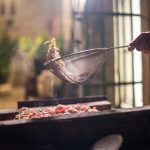 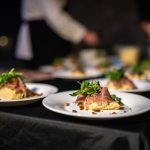 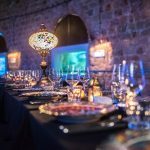 Gypsy Table brings together the top culinary talent in Croatia, and prepares the best locally-sourced products available, served up in the most beautiful and unique locations, every time with charity purpose – this time for the ‘Dom Maslina’ for abandoned children. 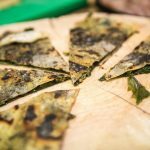 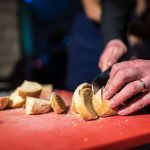 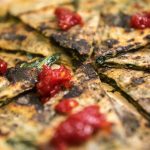 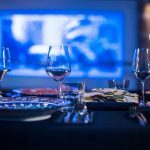 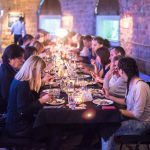 What is a Pop-Up Dinner? 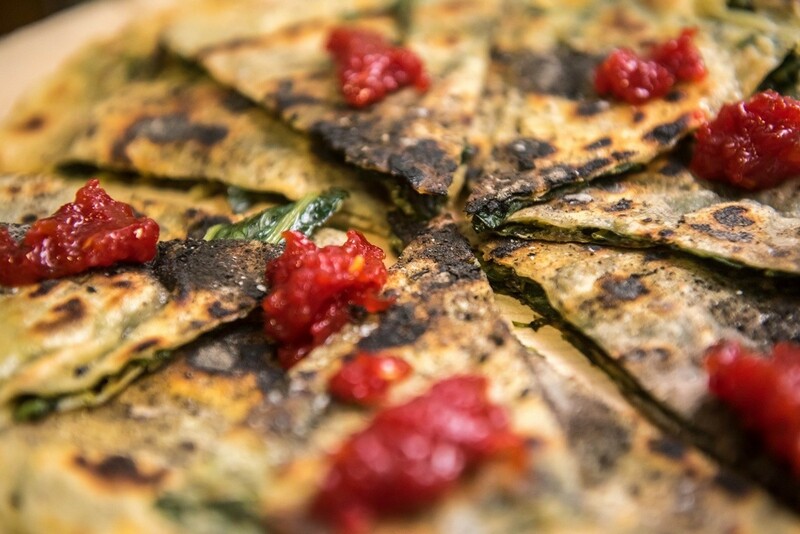 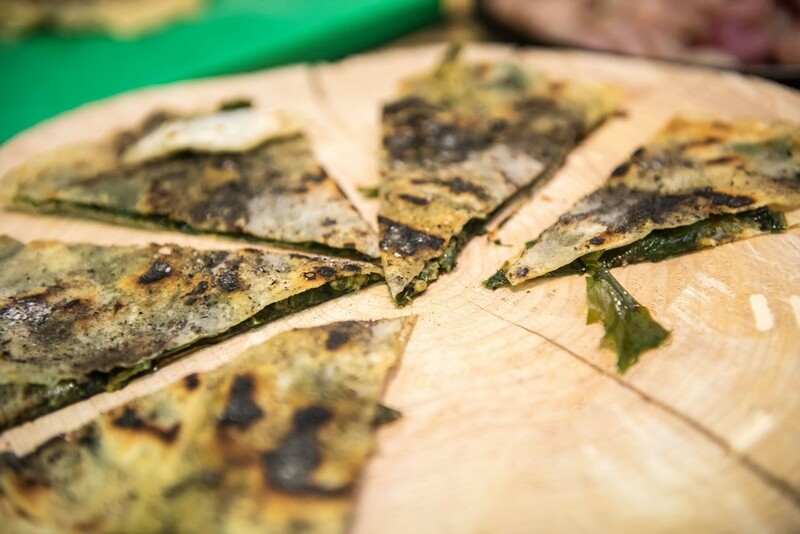 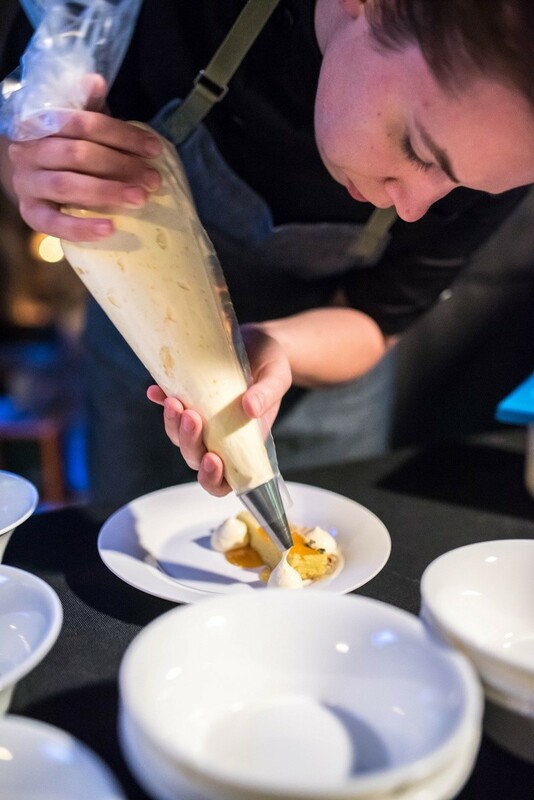 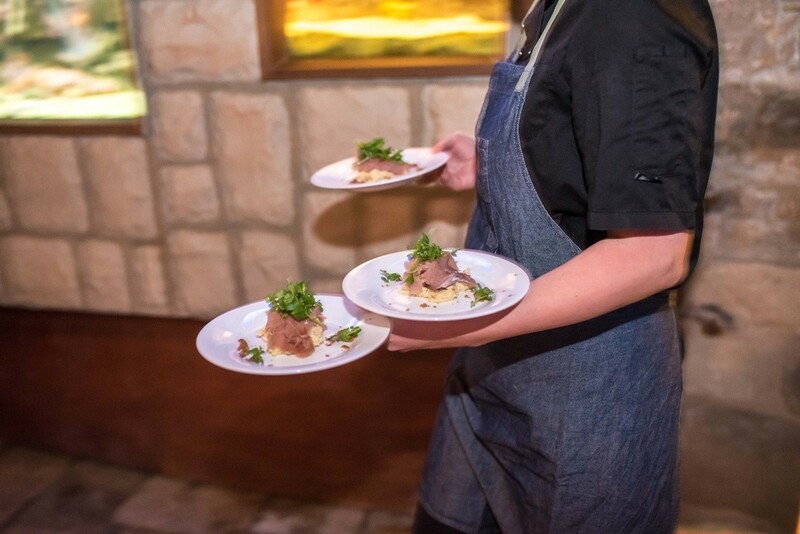 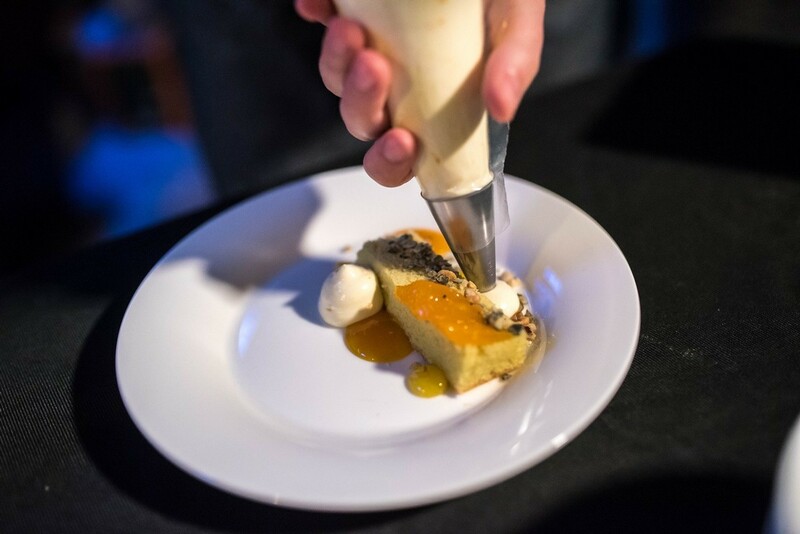 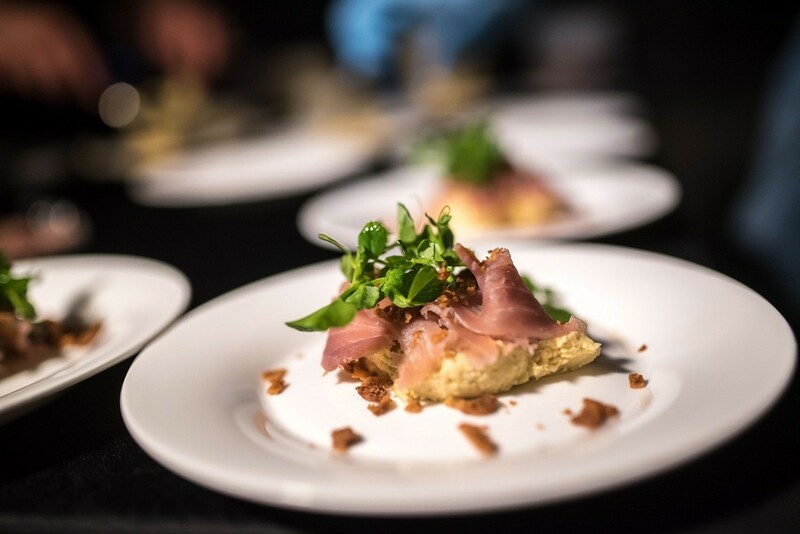 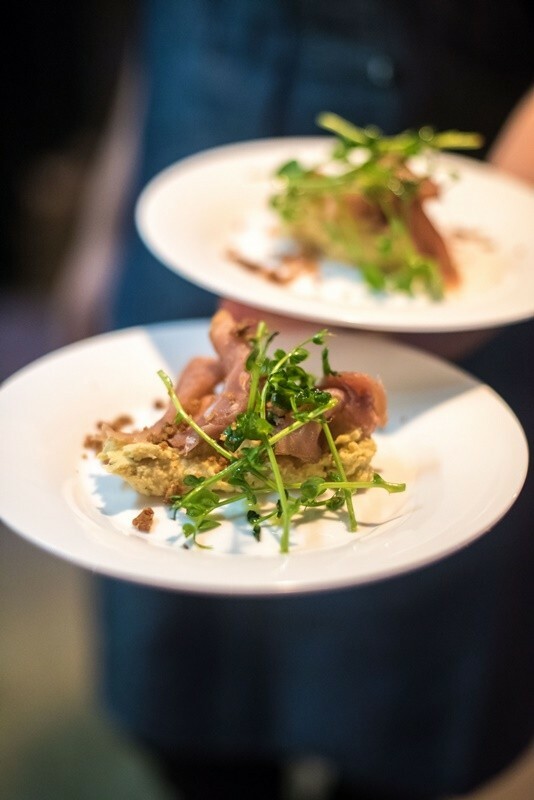 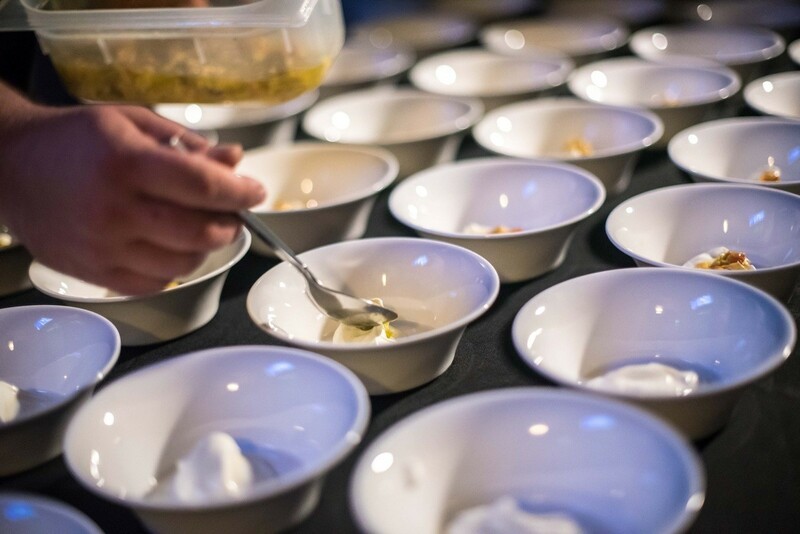 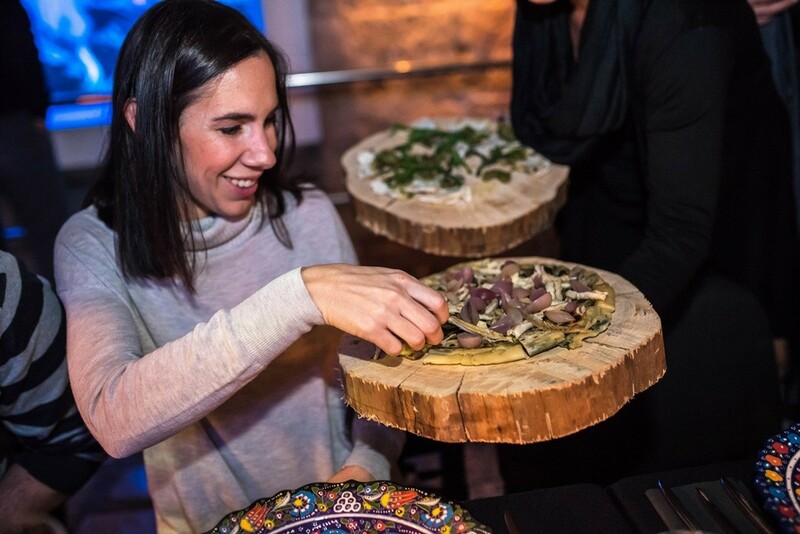 Pop-up dinners are one-time food events offering guests a taste of something different. 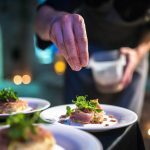 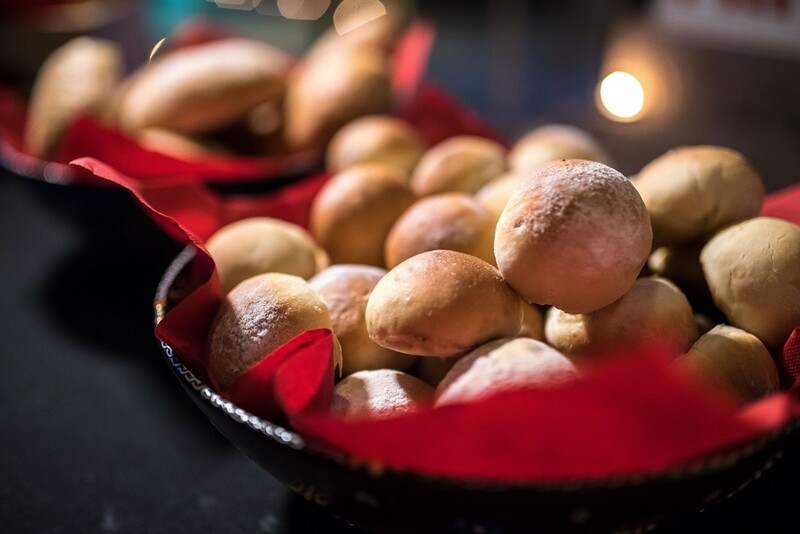 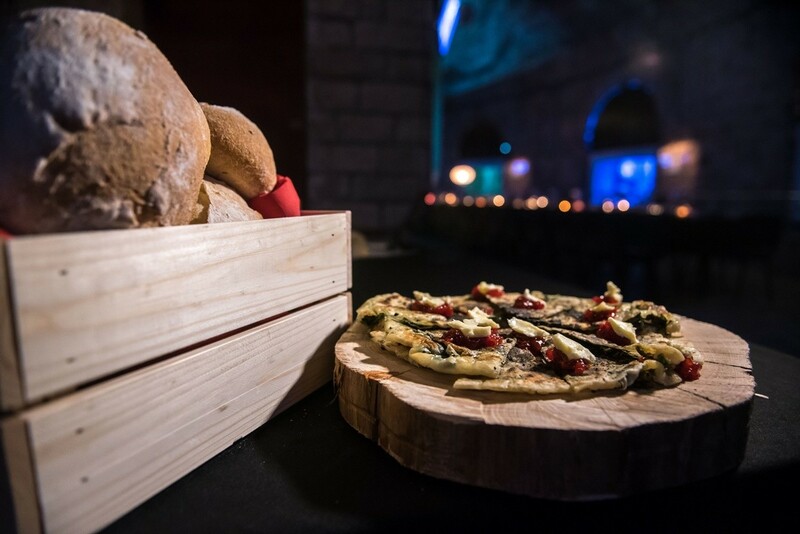 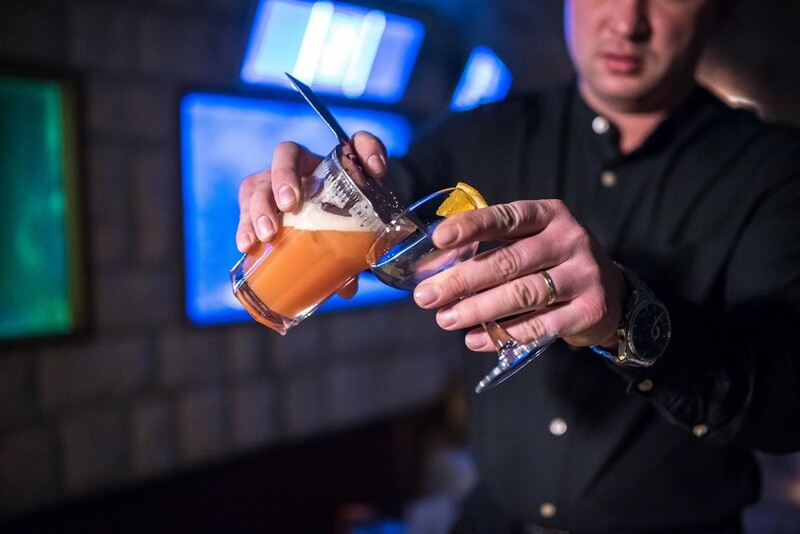 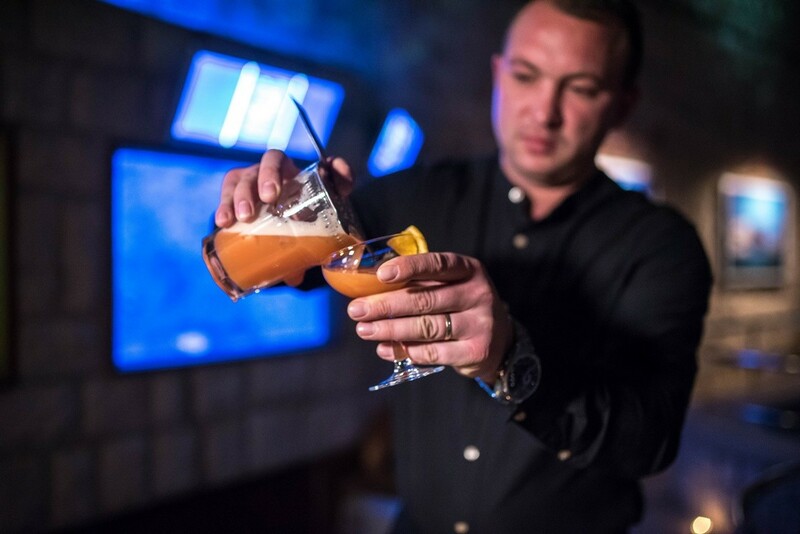 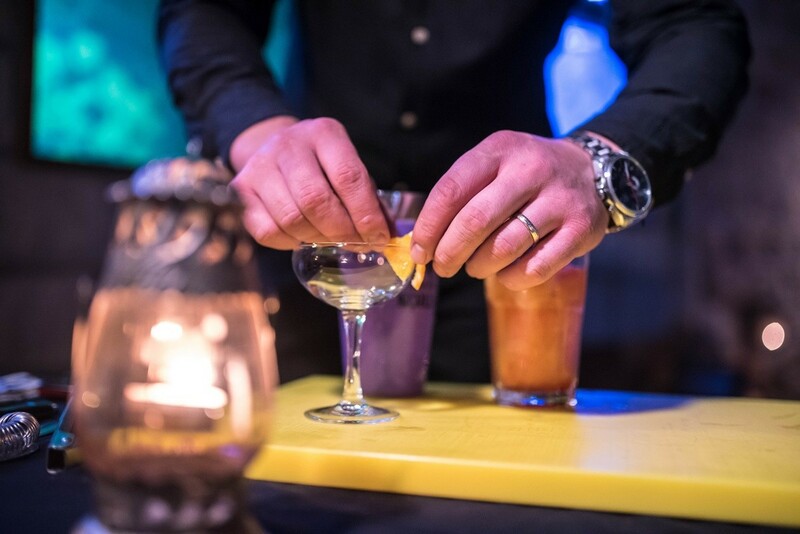 These events cater to the “Experiential Diner”–one who craves not just an amazing meal, but a new and exciting dining experience. 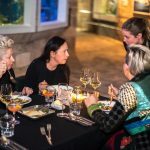 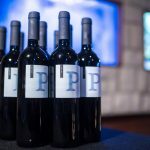 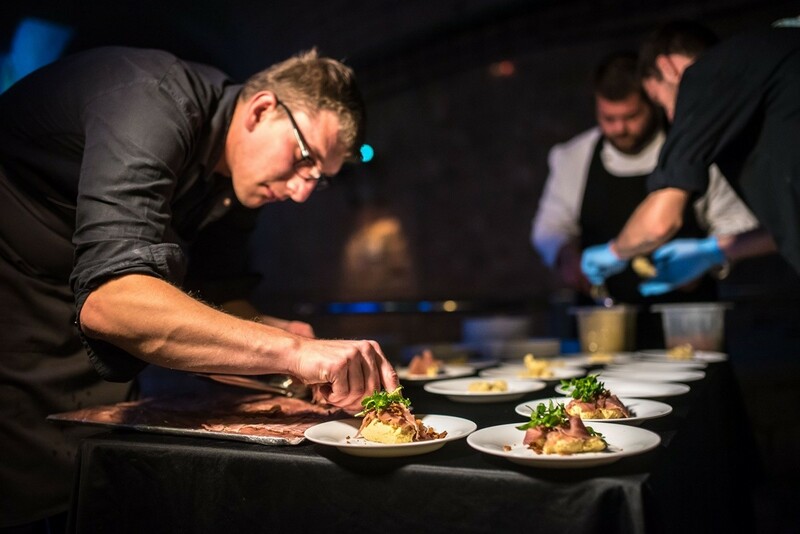 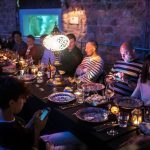 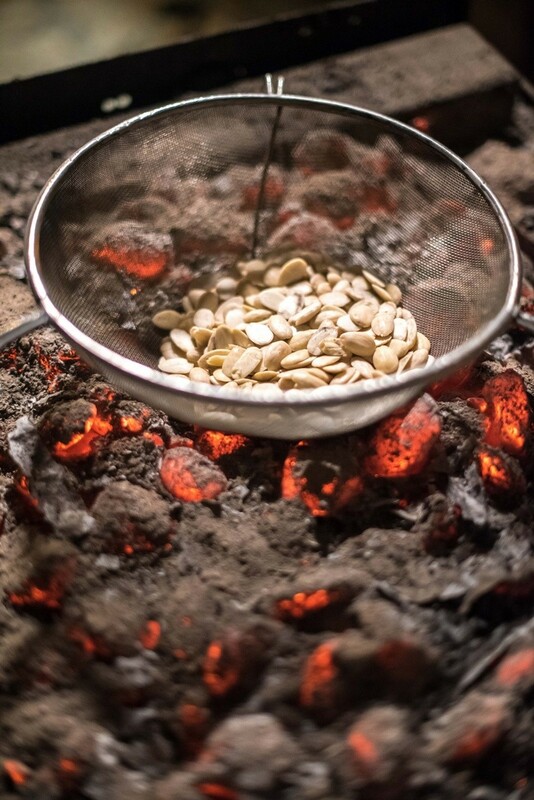 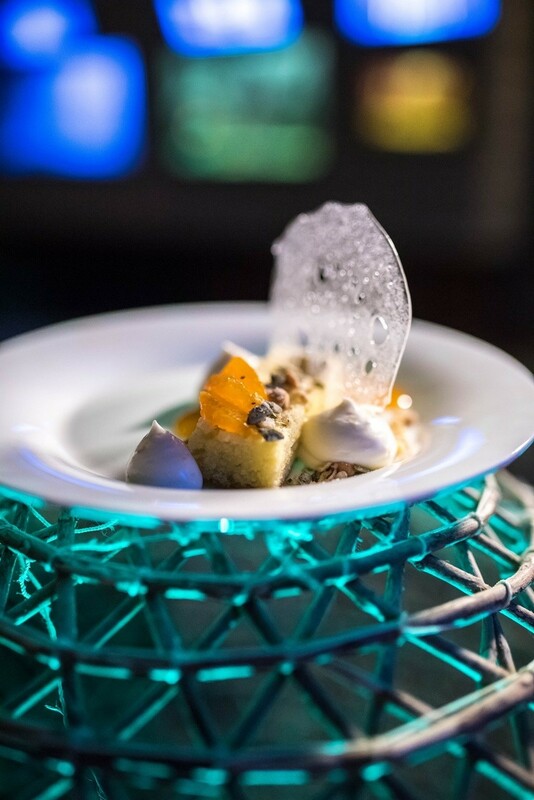 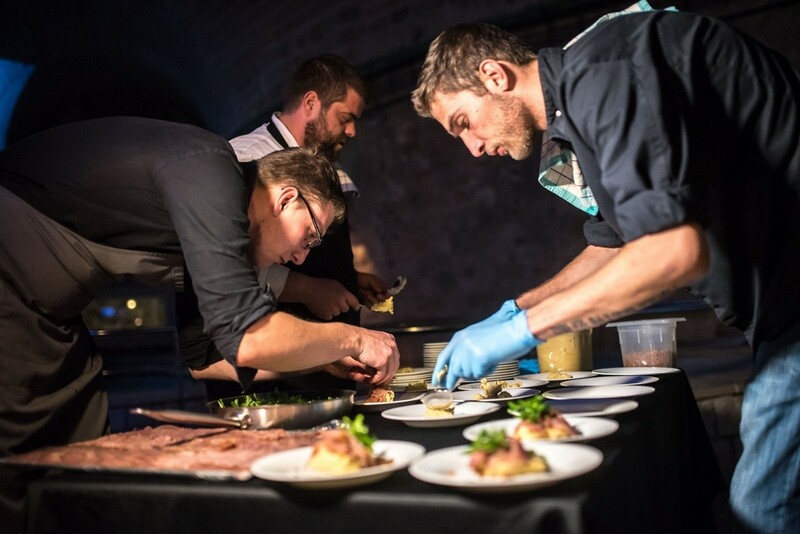 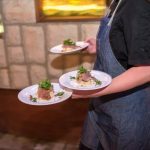 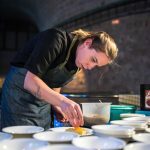 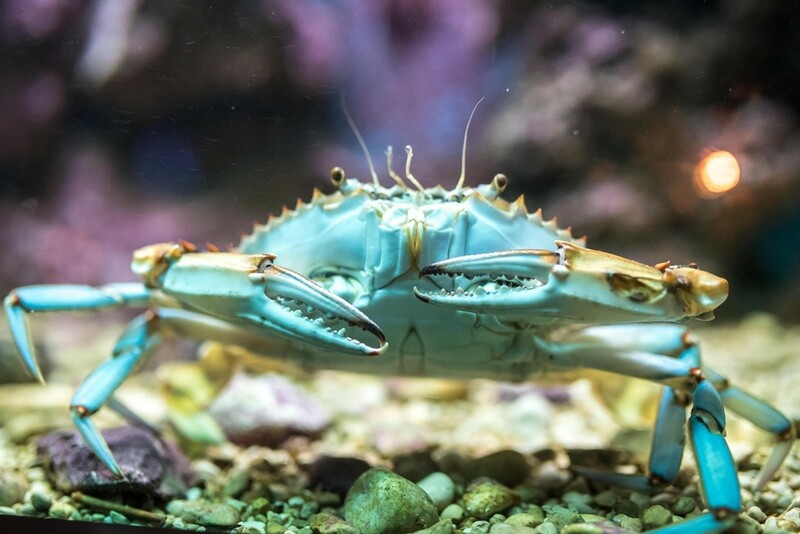 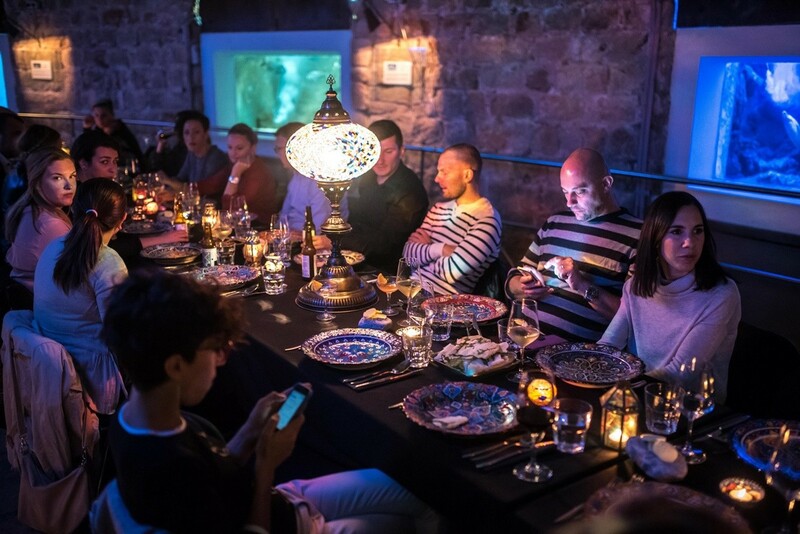 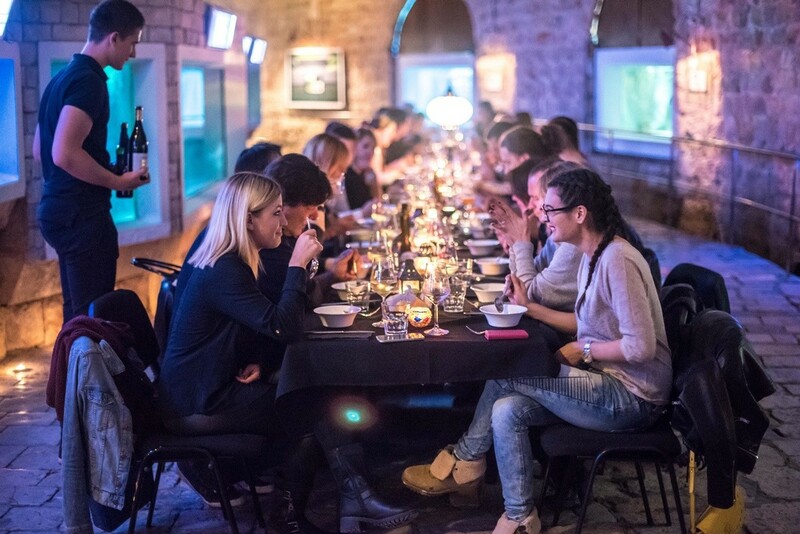 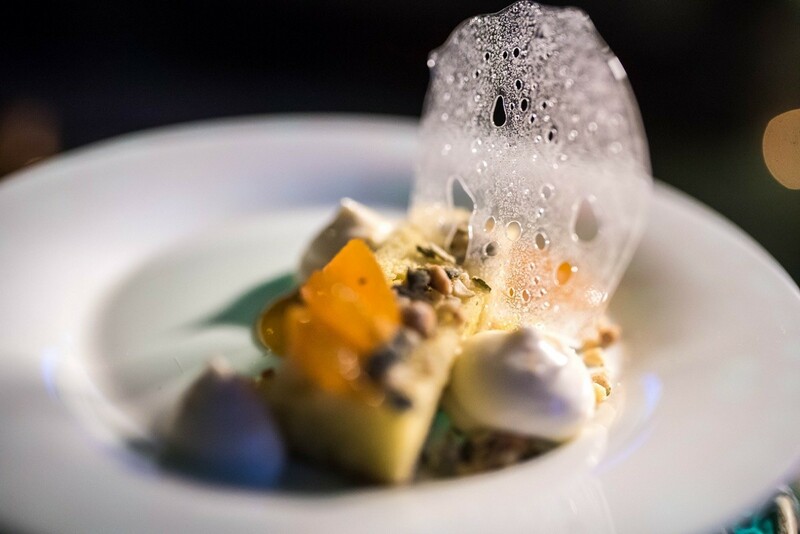 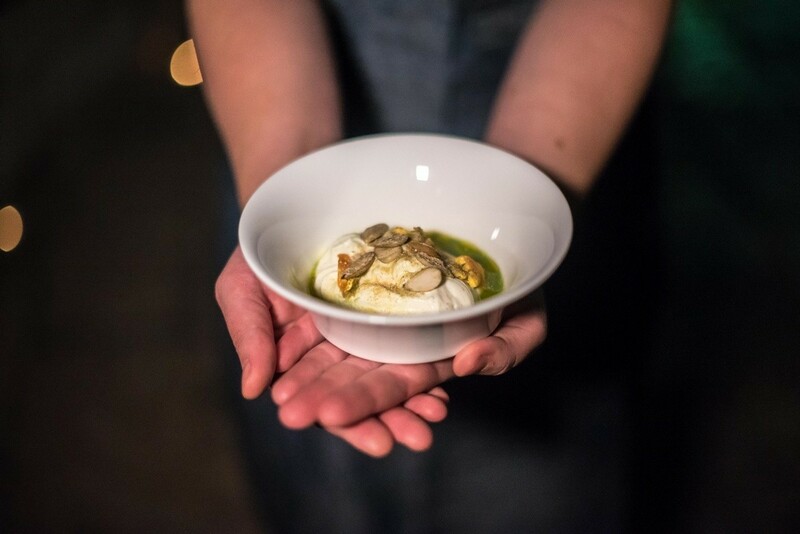 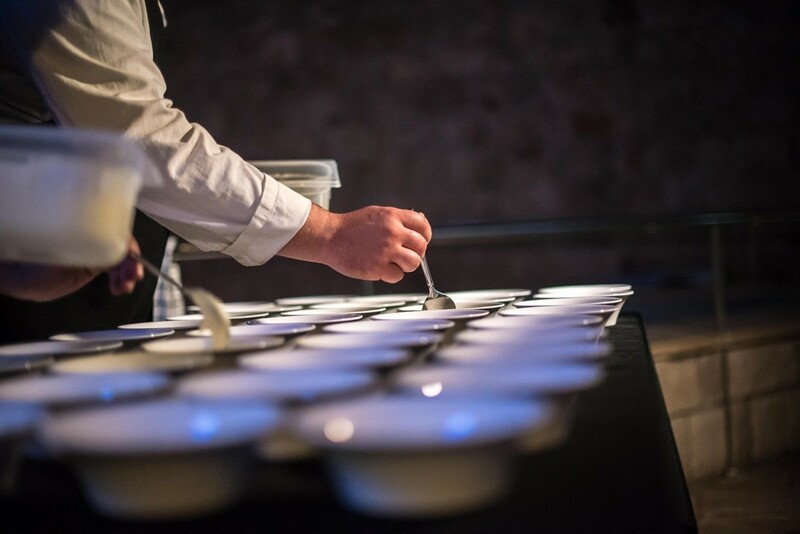 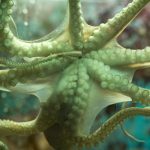 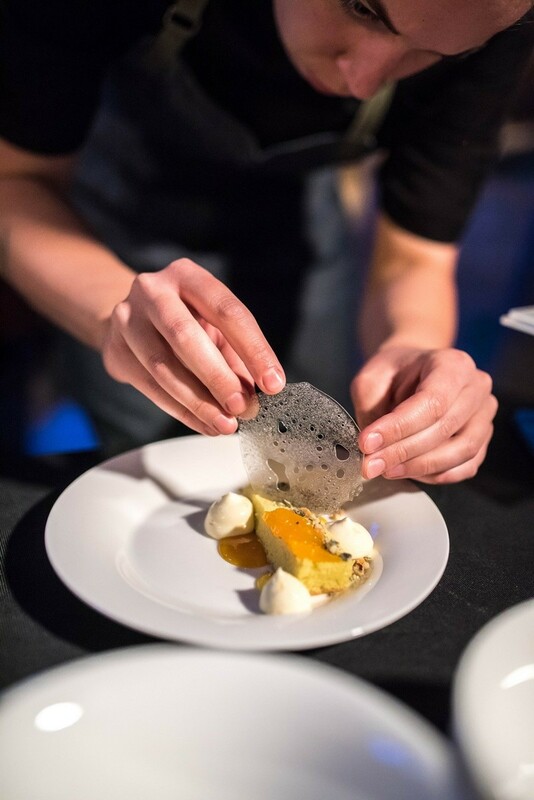 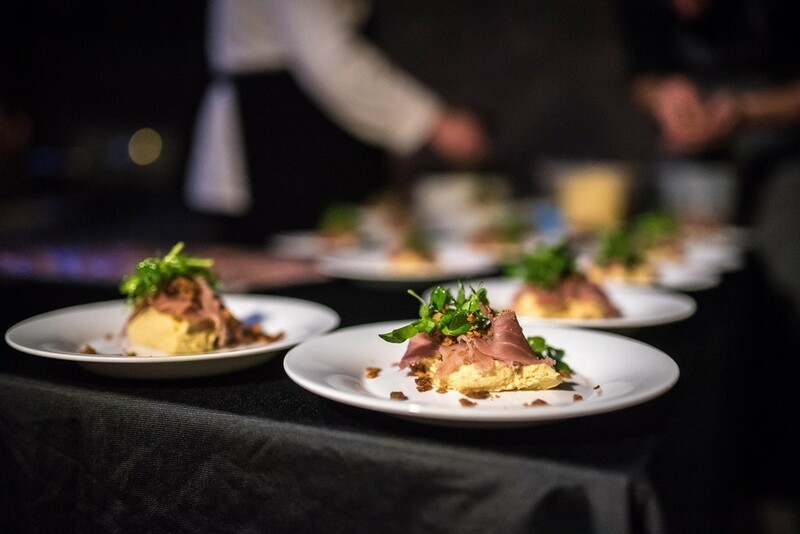 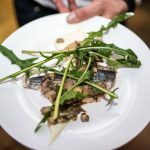 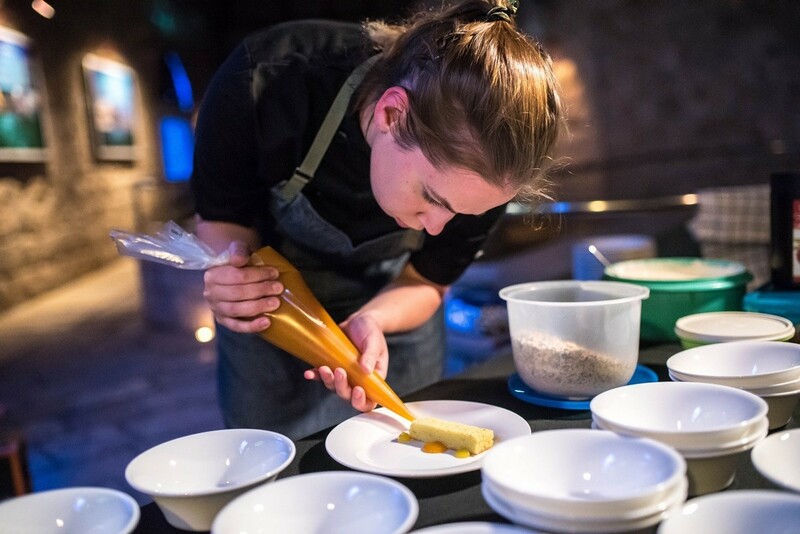 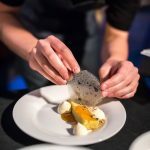 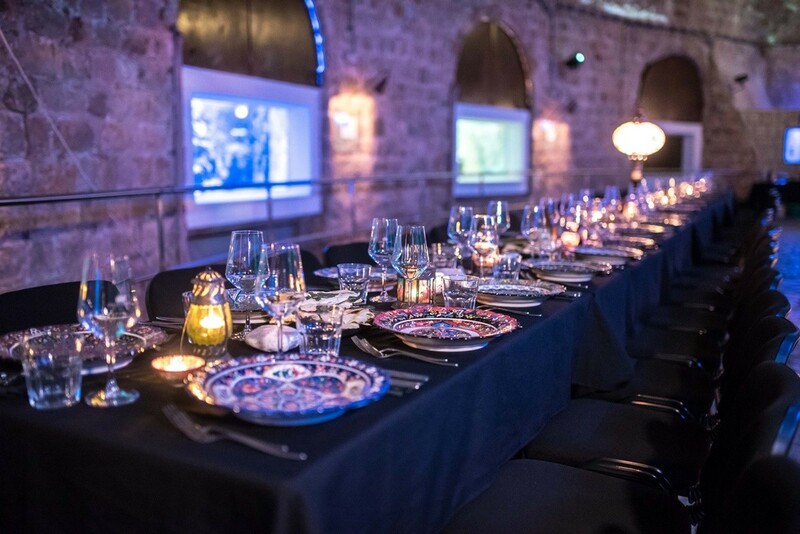 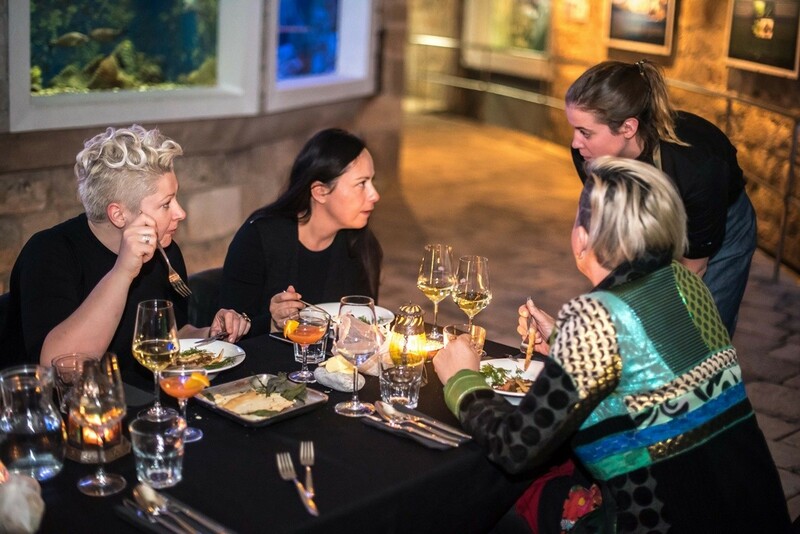 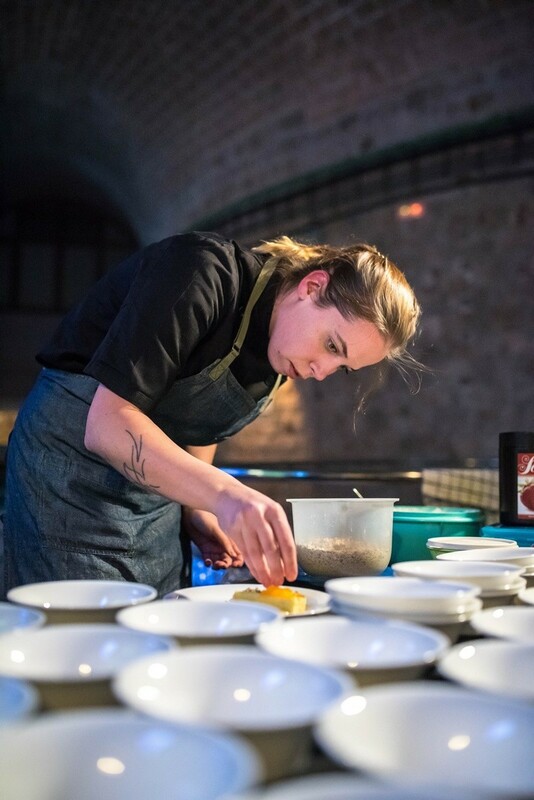 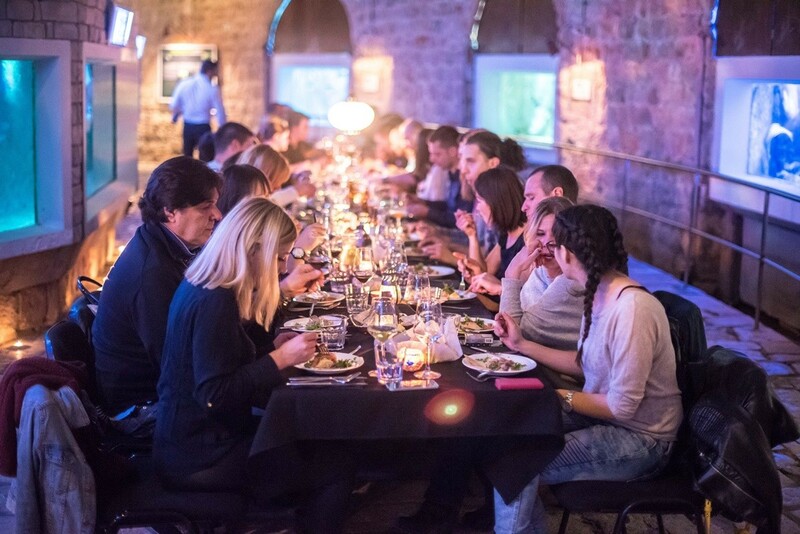 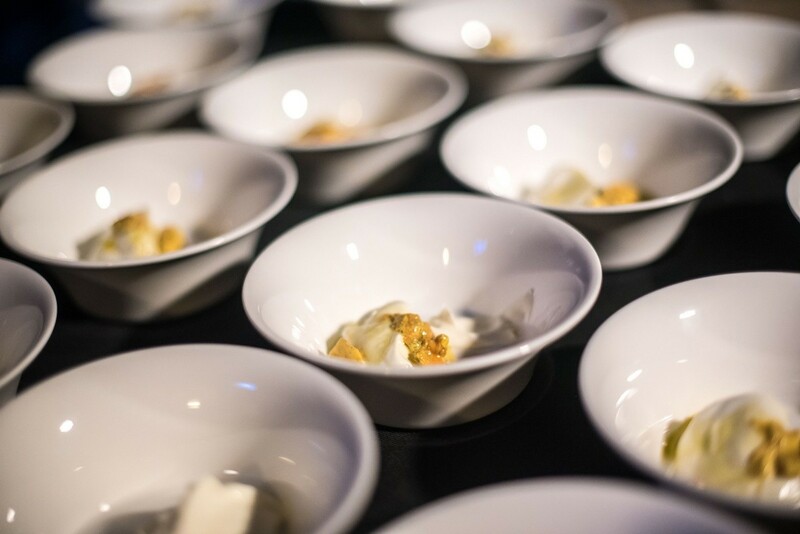 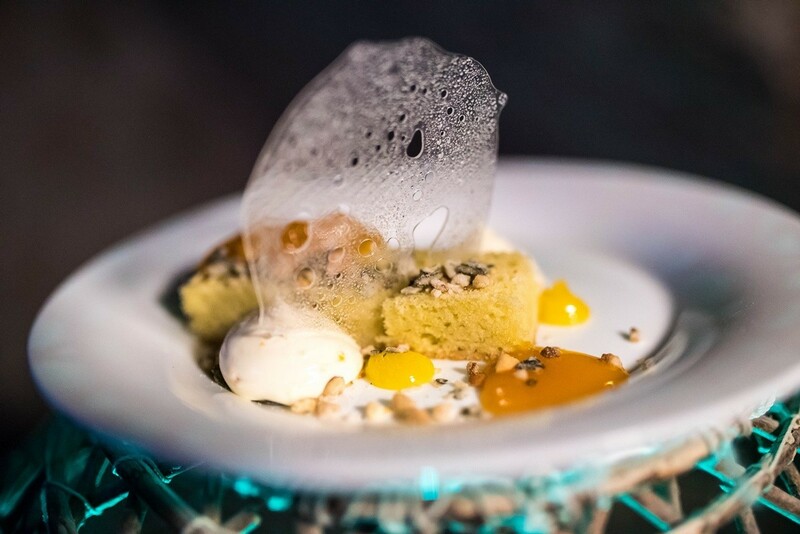 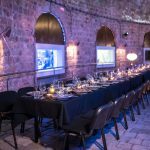 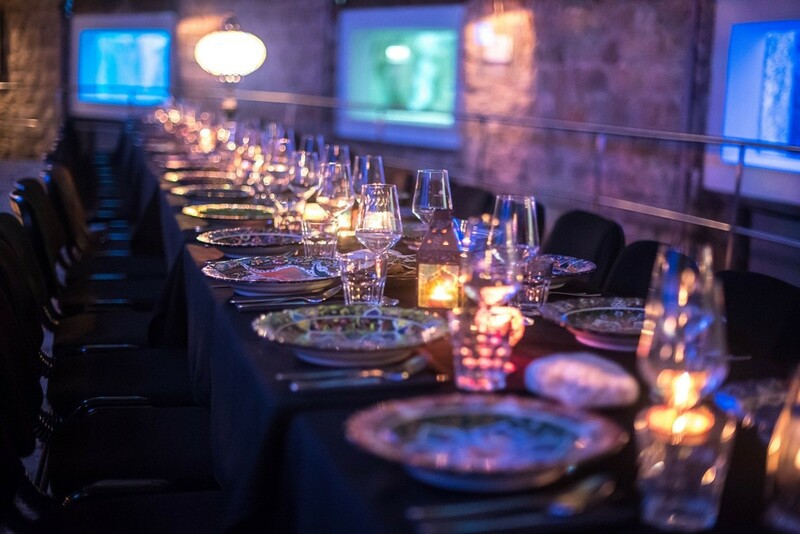 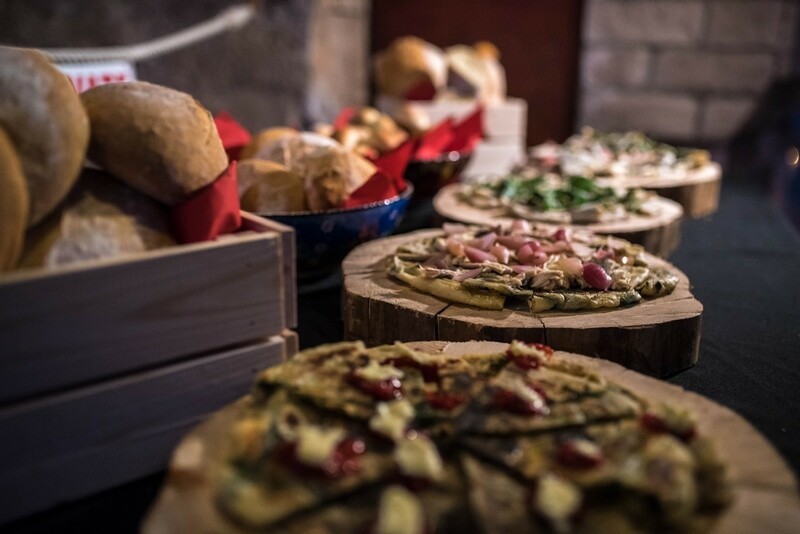 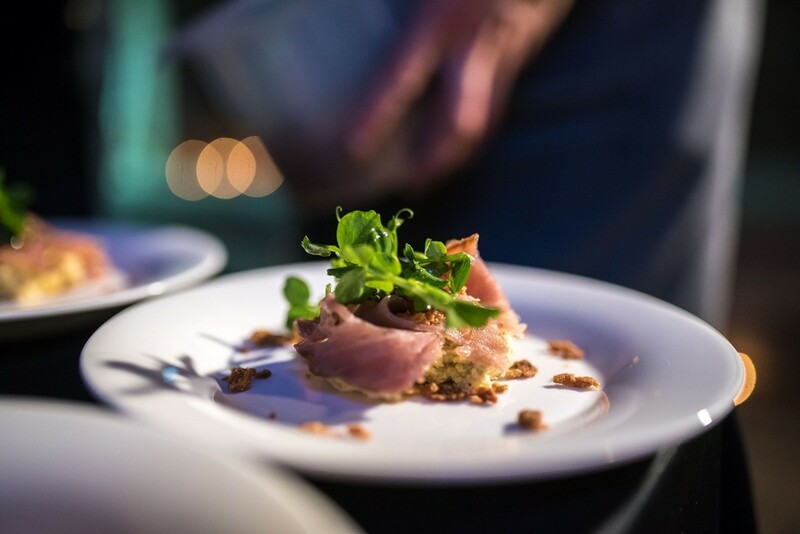 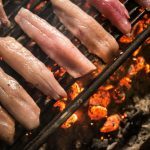 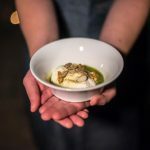 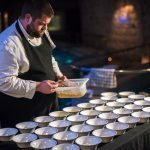 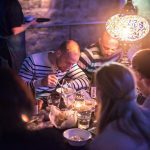 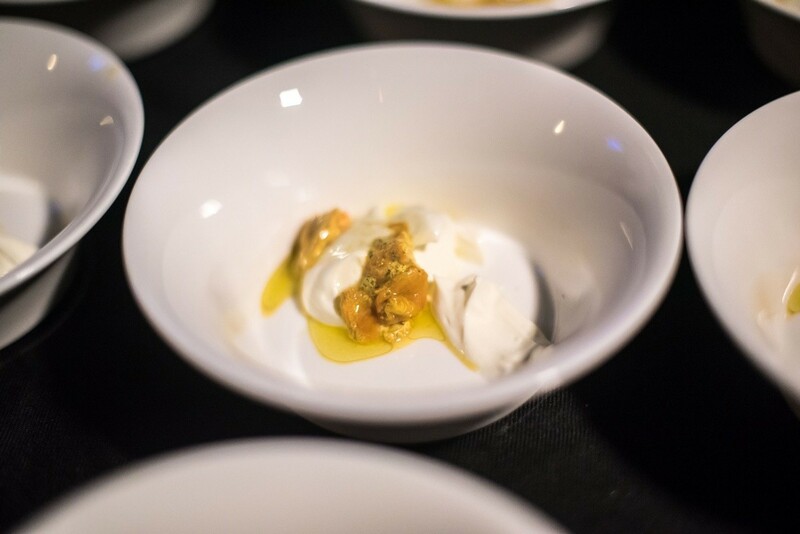 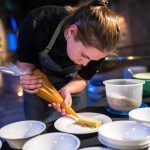 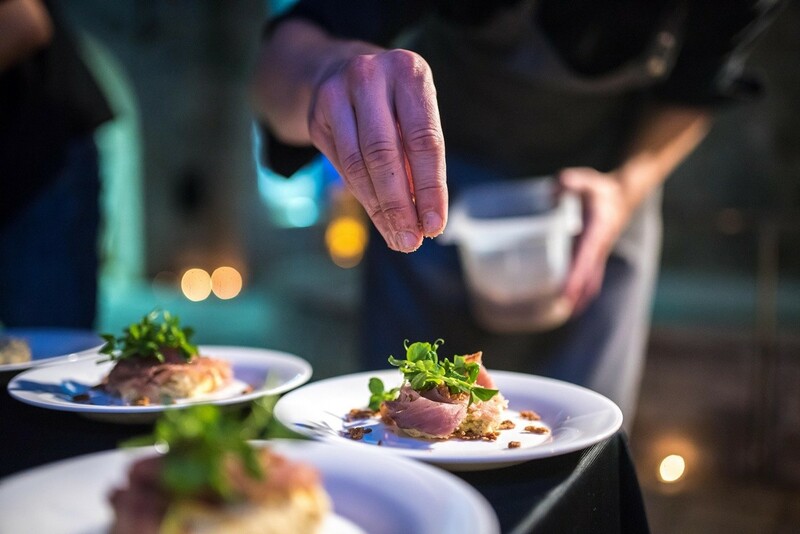 Whether it’s an unexpected location, a personal interaction with the chef, or a unique menu or theme, pop-up dinners serve up something no ordinary restaurant can deliver. 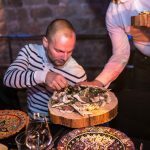 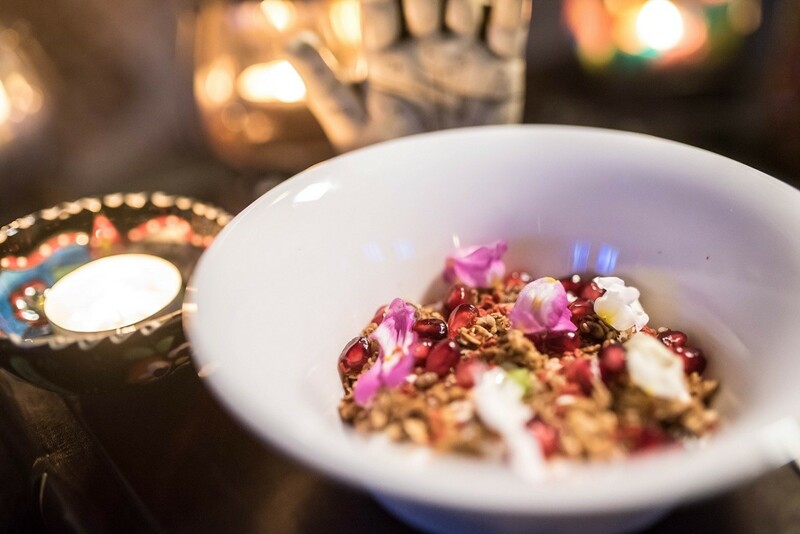 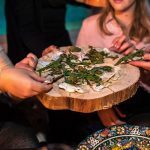 Gypsy Table is the first roaming pop-up series in Croatia, so be sure to stay tuned for the latest events held all over the country. 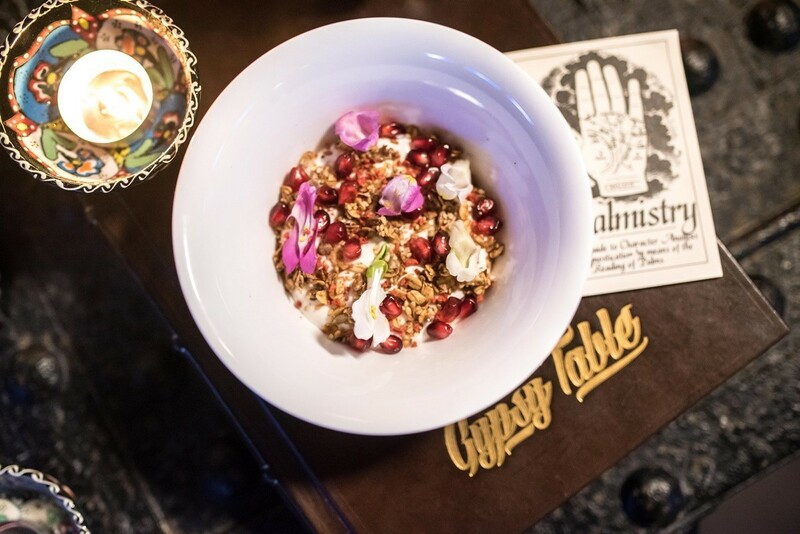 A big part of attending a Gypsy Table dinner is the excitement of the unknown. 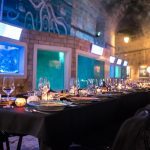 Not only will the menu be a surprise, but the location as well. 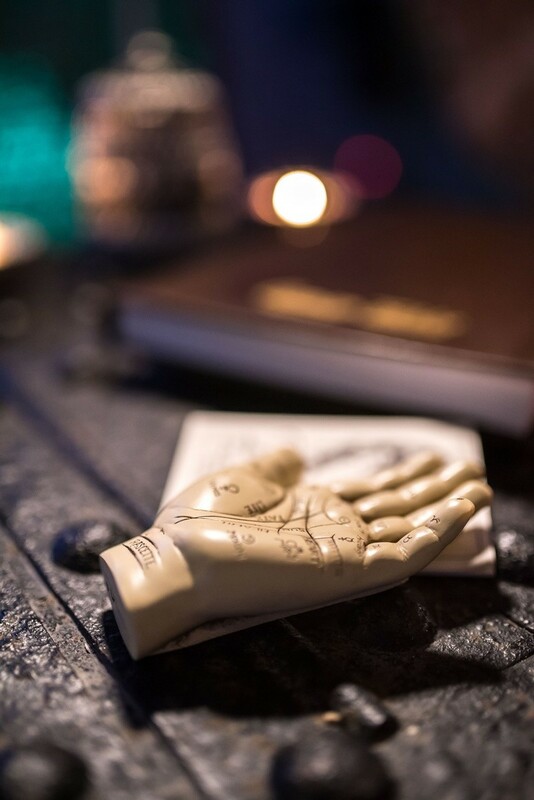 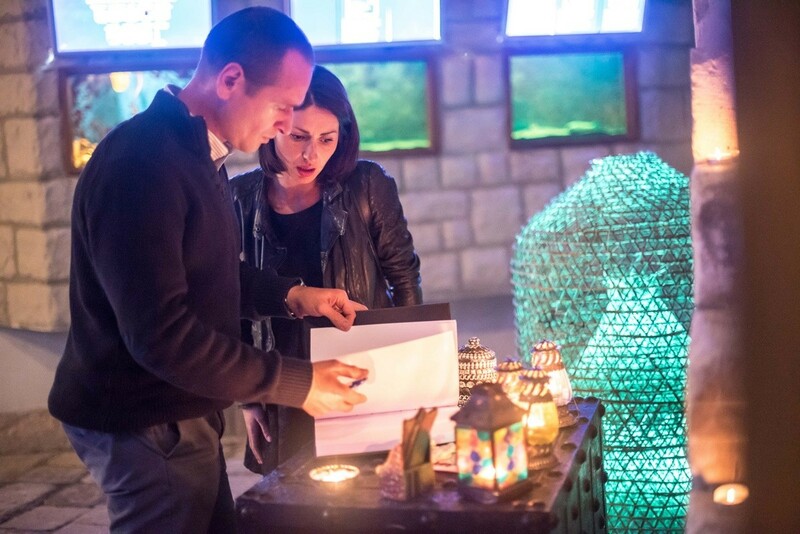 Guests will receive the information on the exact location up to 48 hours prior to the event. 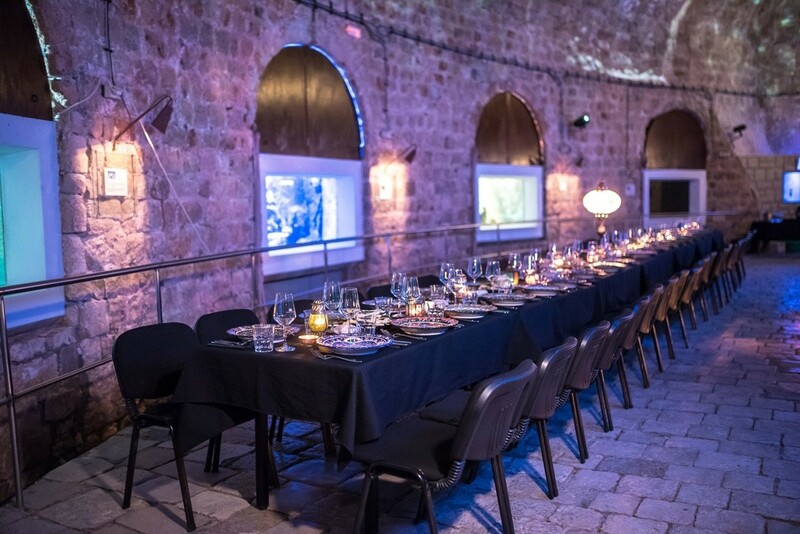 Maybe it’s a candlelit dinner in the courtyard of an ancient monastery or communal table atop a secluded hilltop. 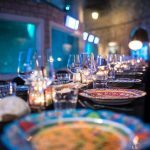 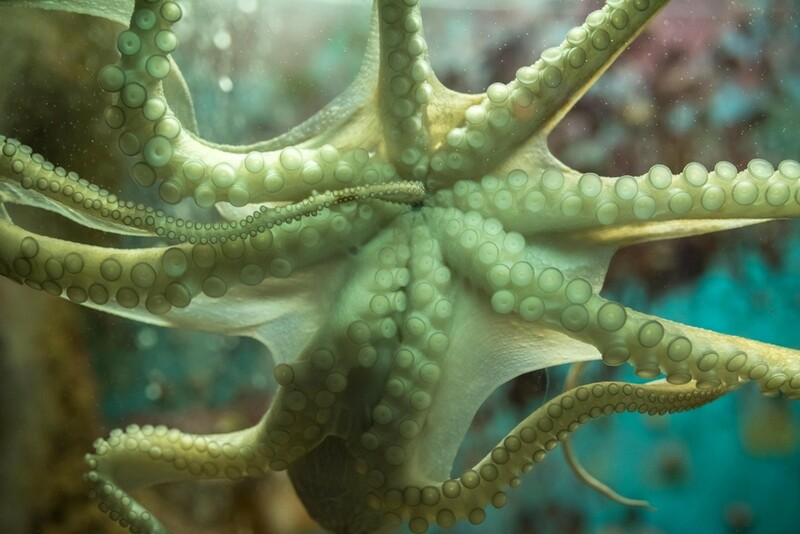 One thing for sure–it will be totally unique and an evening to remember. 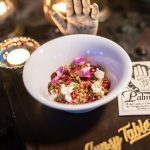 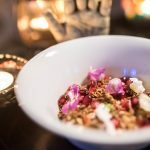 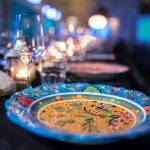 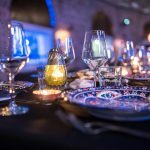 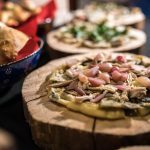 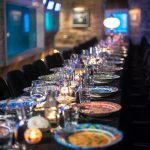 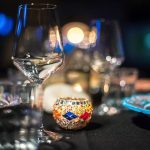 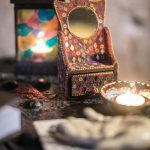 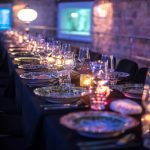 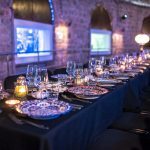 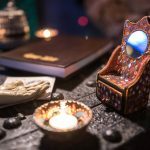 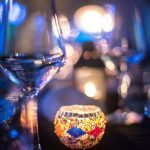 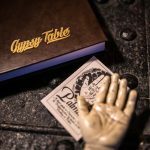 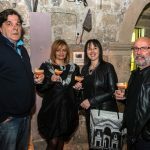 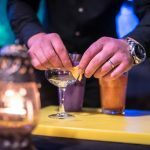 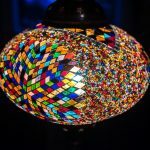 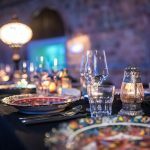 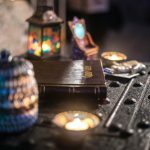 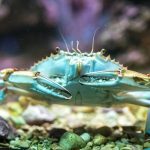 Each Gypsy Table event will support and help raise awareness of a unique local charity, with a portion of the proceeds being donated on behalf of Gypsy Table to the charity. 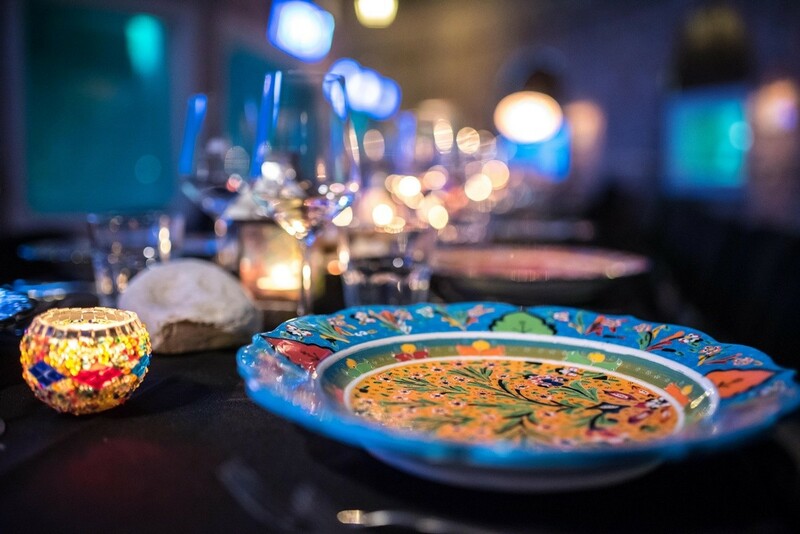 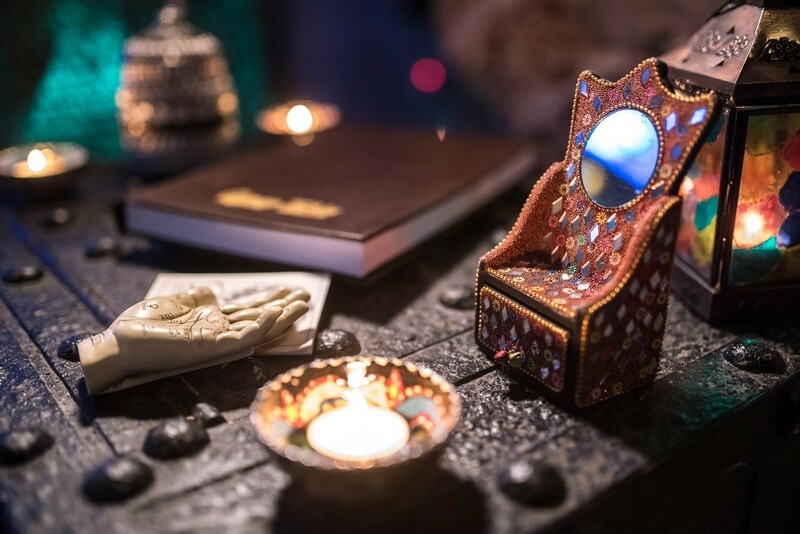 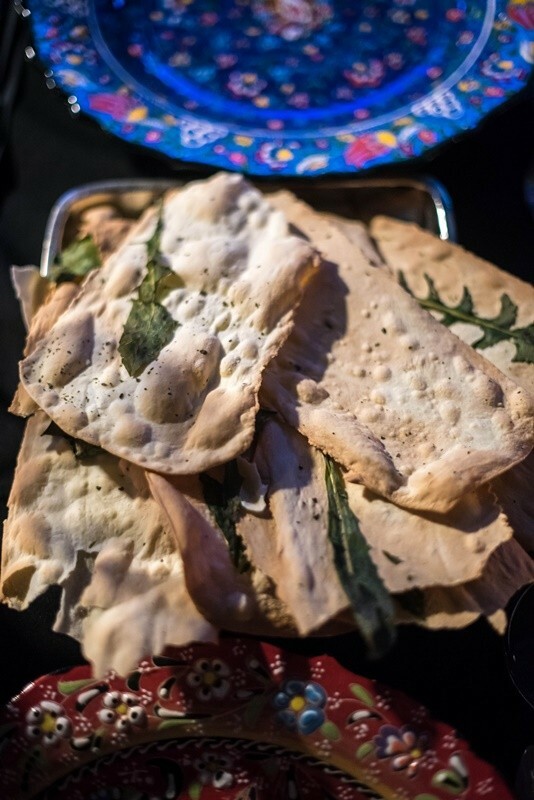 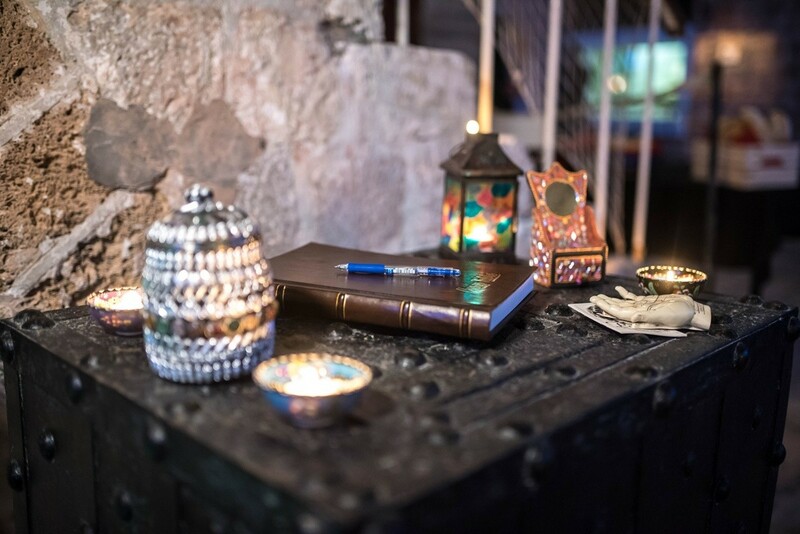 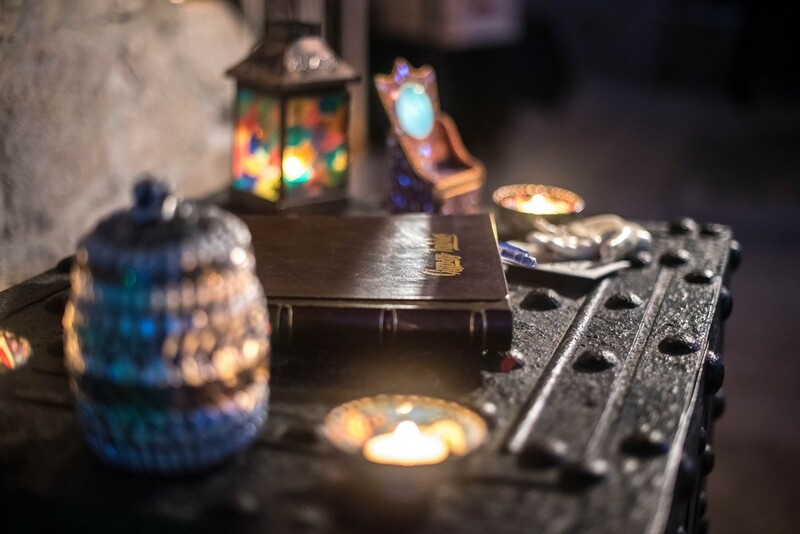 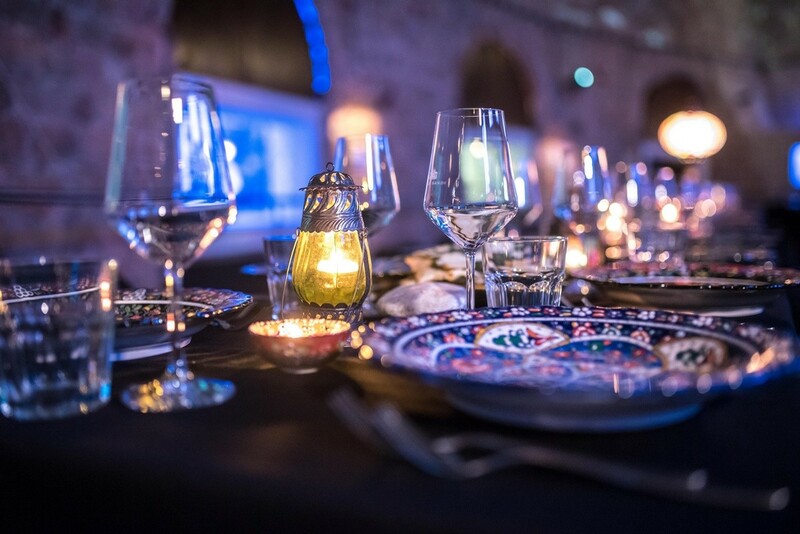 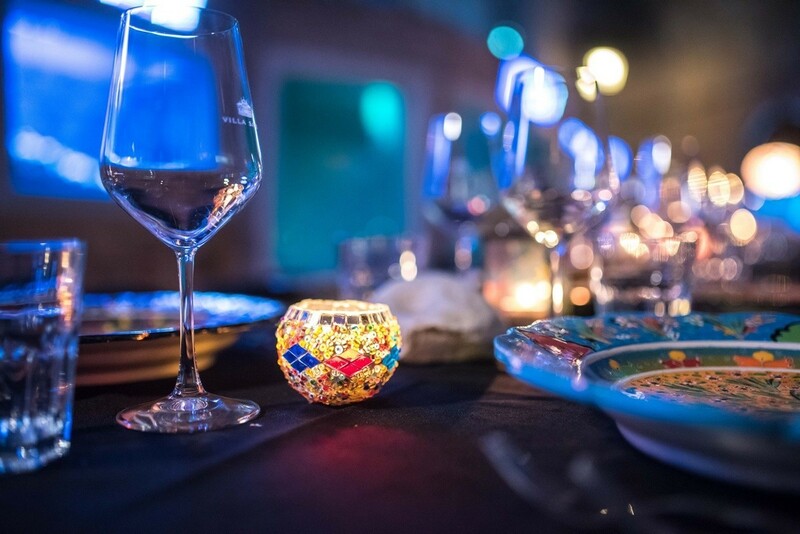 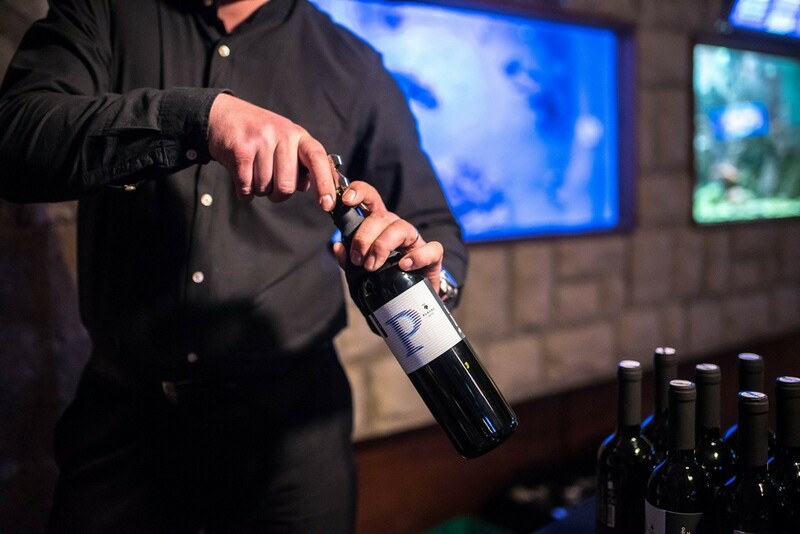 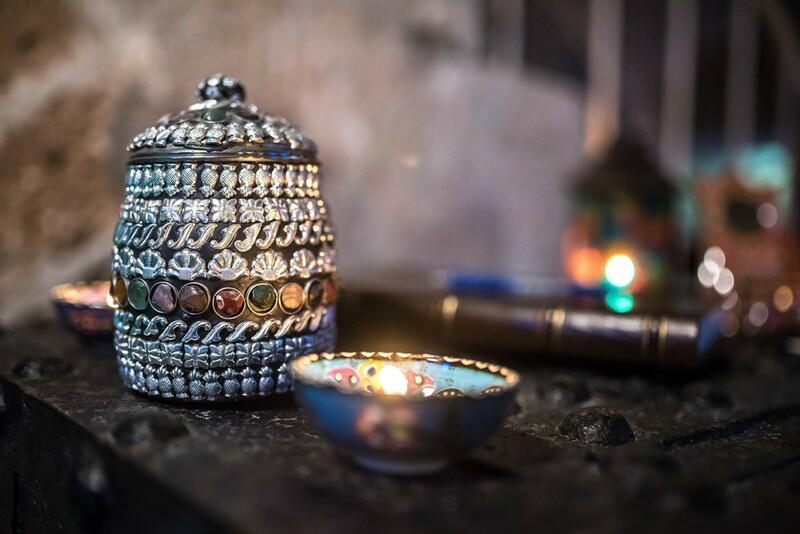 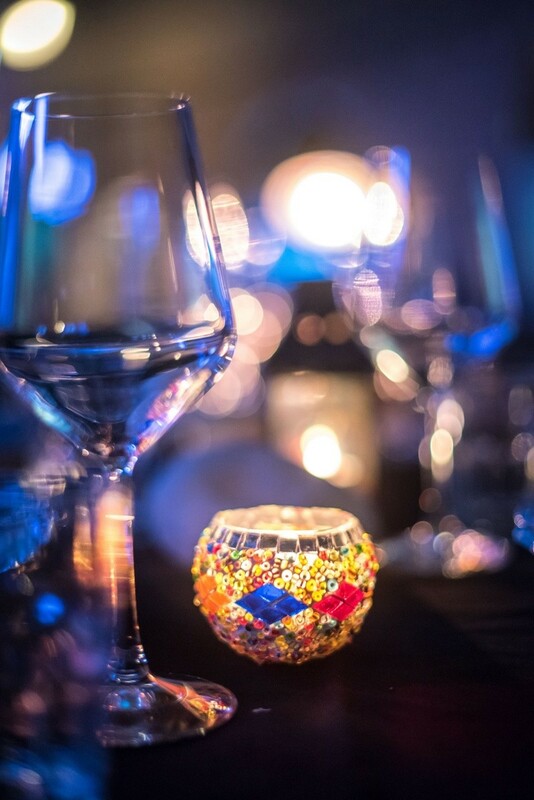 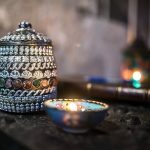 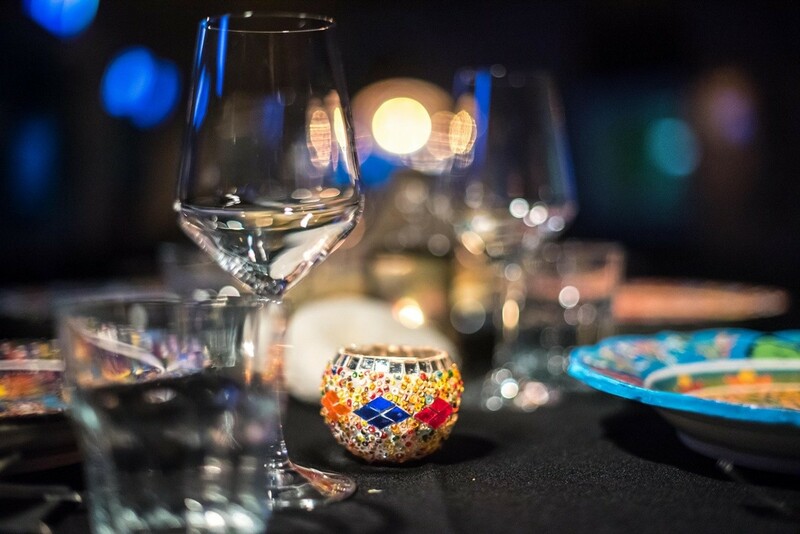 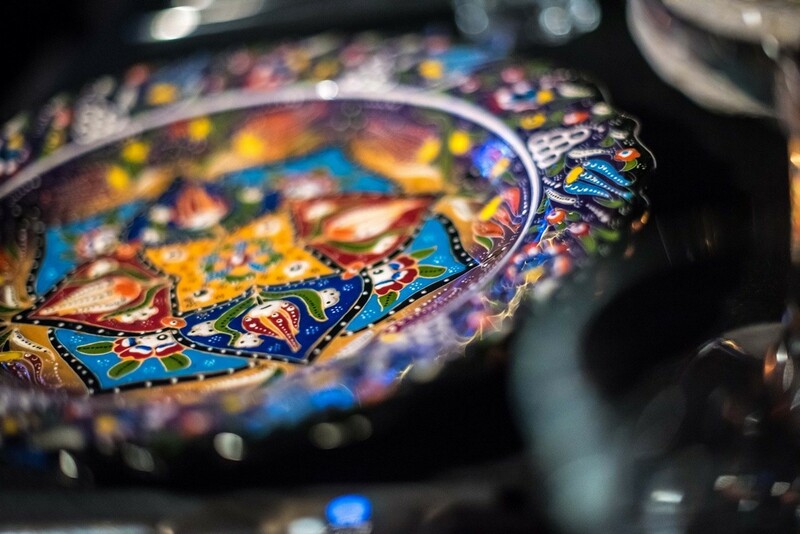 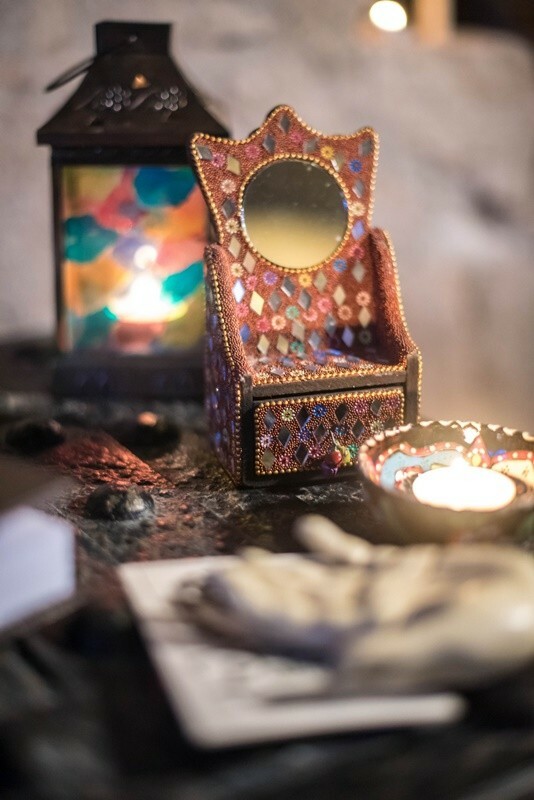 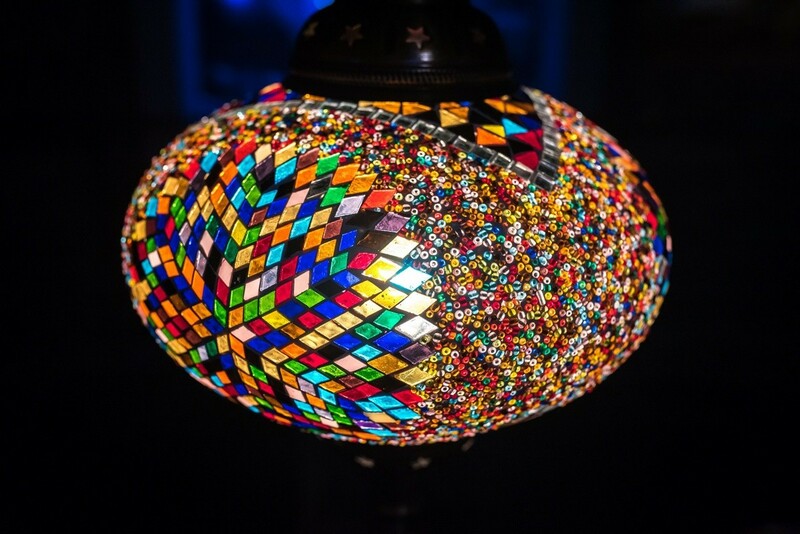 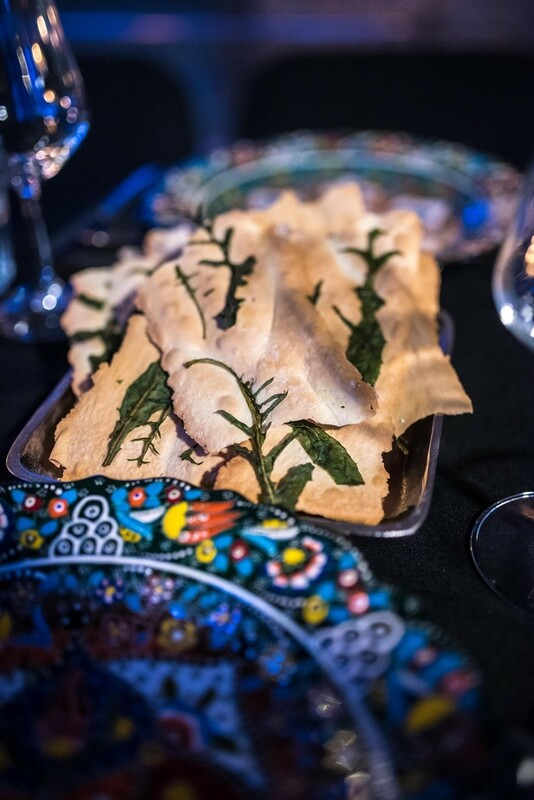 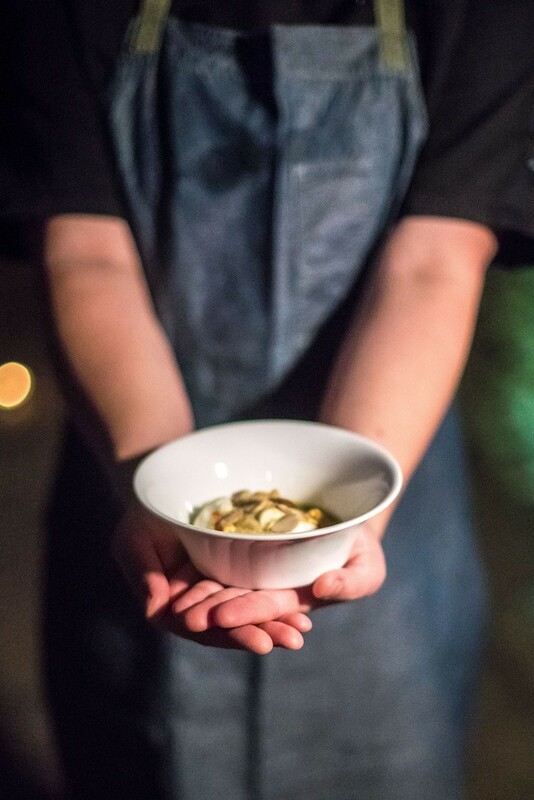 By attending a Gypsy Table event, guests will not only have an amazing experience, but will learn all about the charity and the good that you are doing by attending the Gypsy Table event. 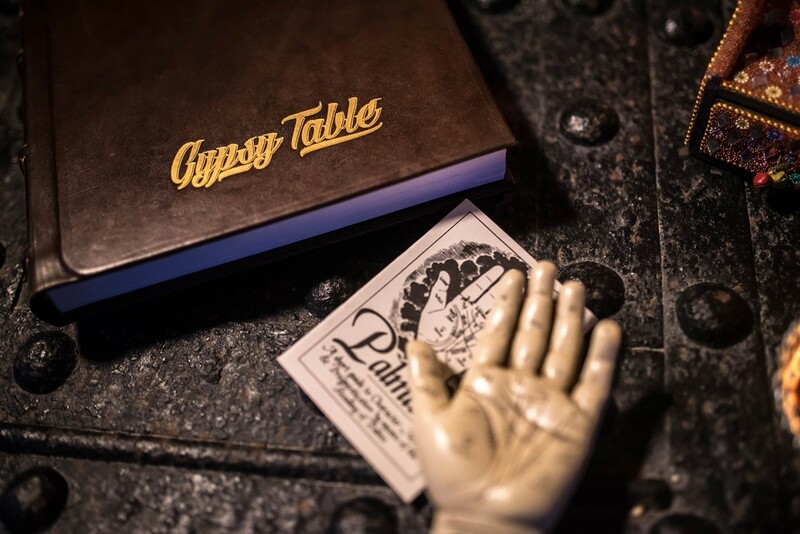 It is the commitment of Gypsy Table to be a bridge between community and charitable organizations.